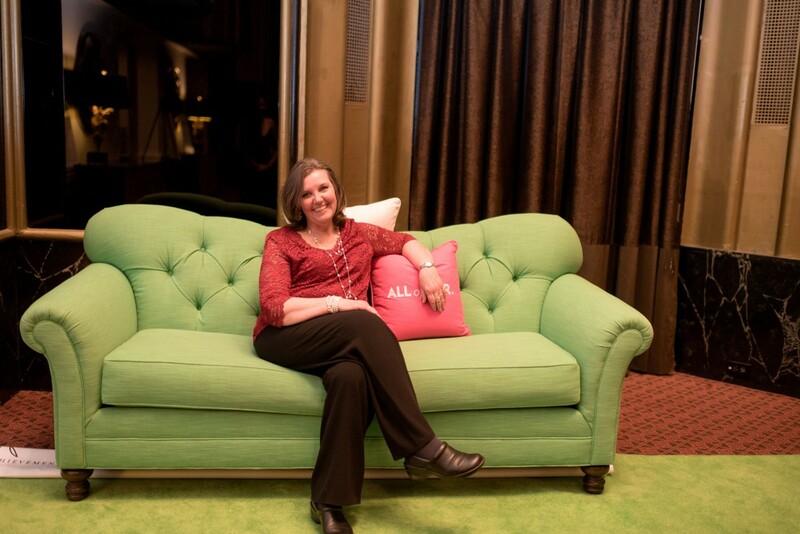 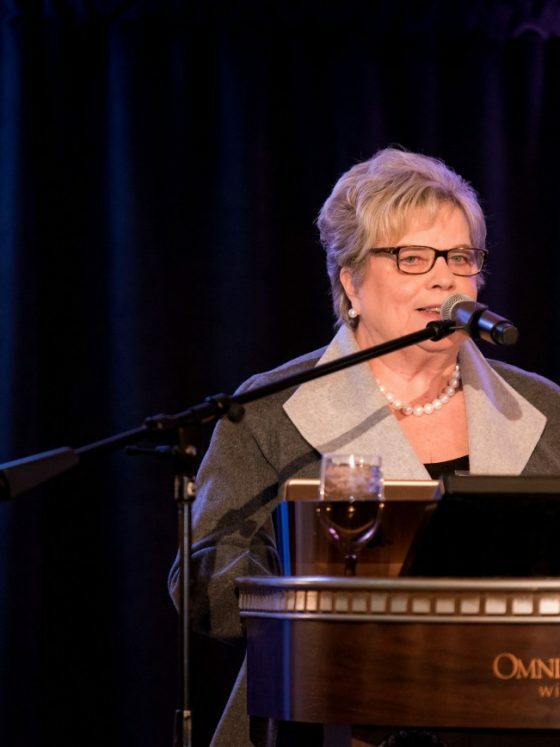 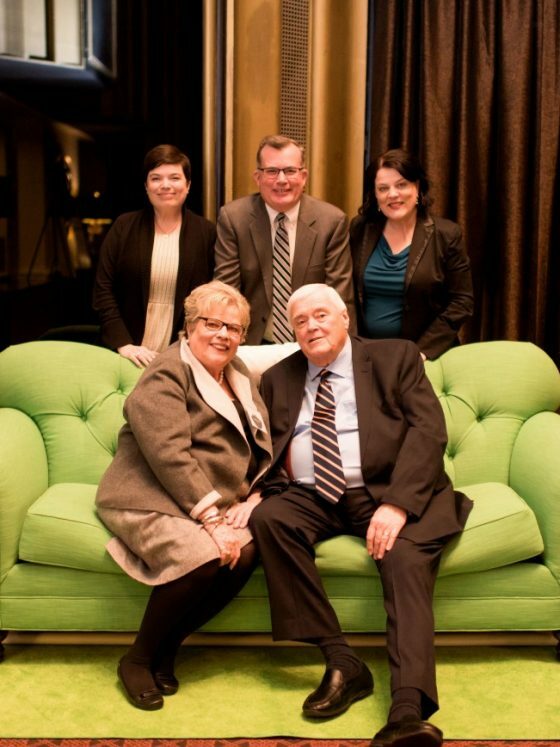 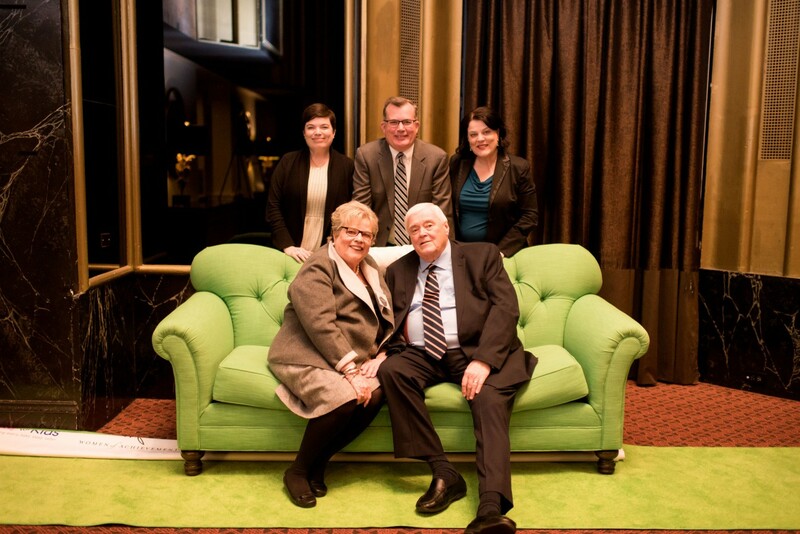 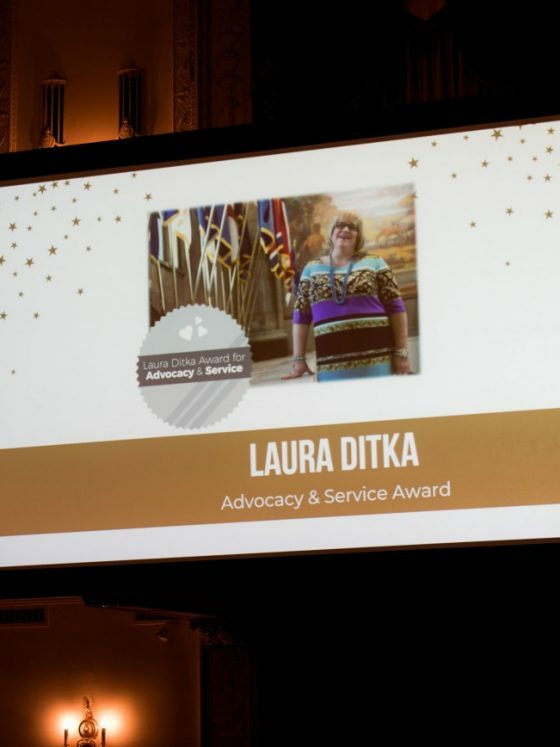 Laura Ditka was a Woman of Achievement in 2008 for child advocacy. 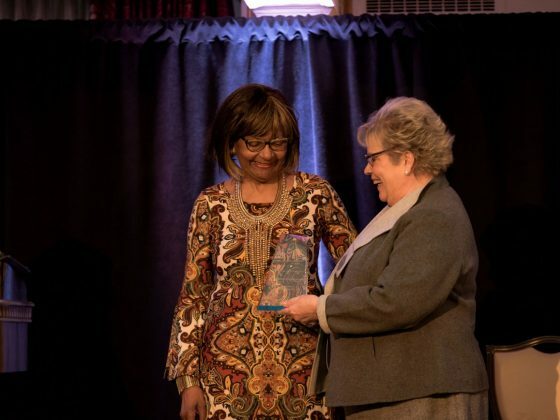 Her life revolved around serving others as she dedicated her life to public service, law enforcement, and supporting victims. 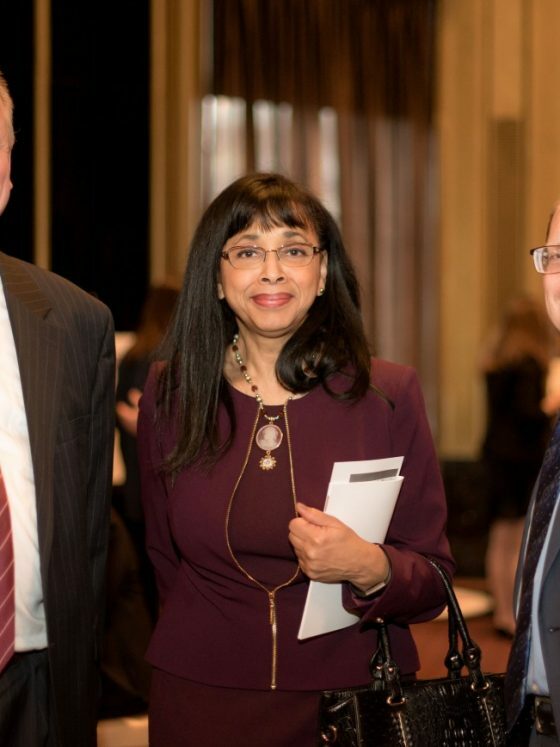 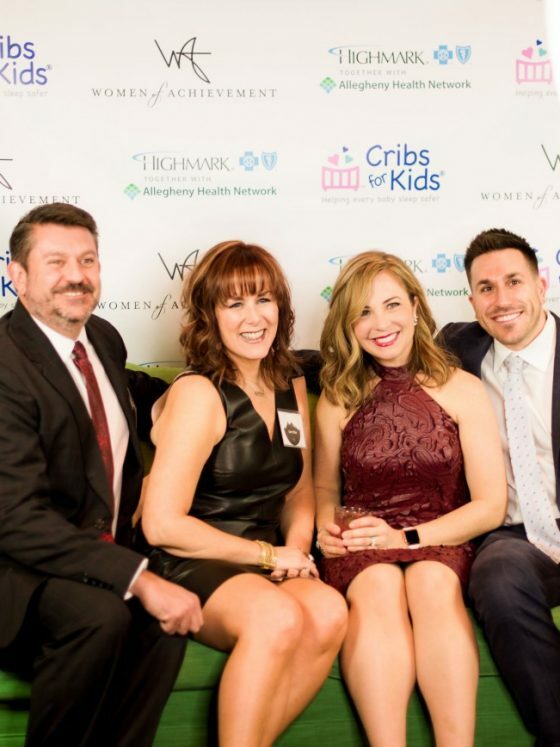 Laura spent her legal career as a prosecutor serving for 25 years in the Allegheny County District Attorney’s office, before joining the Pennsylvania Attorney General’s office as supervisor of the western region criminal division. 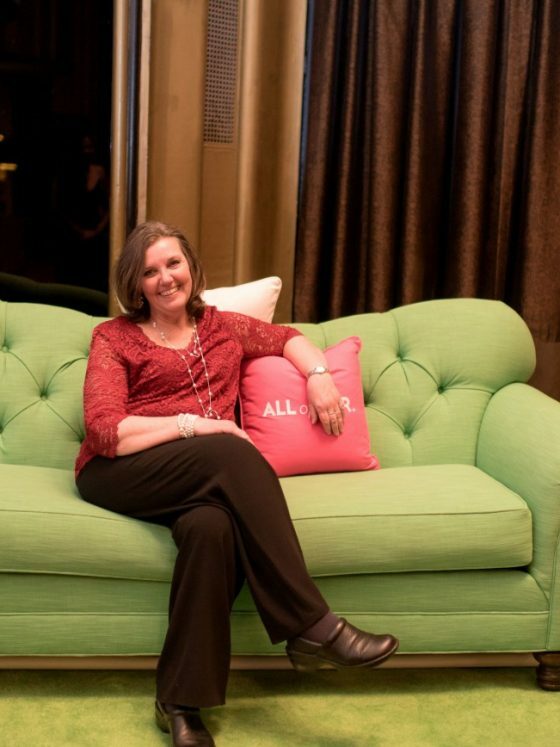 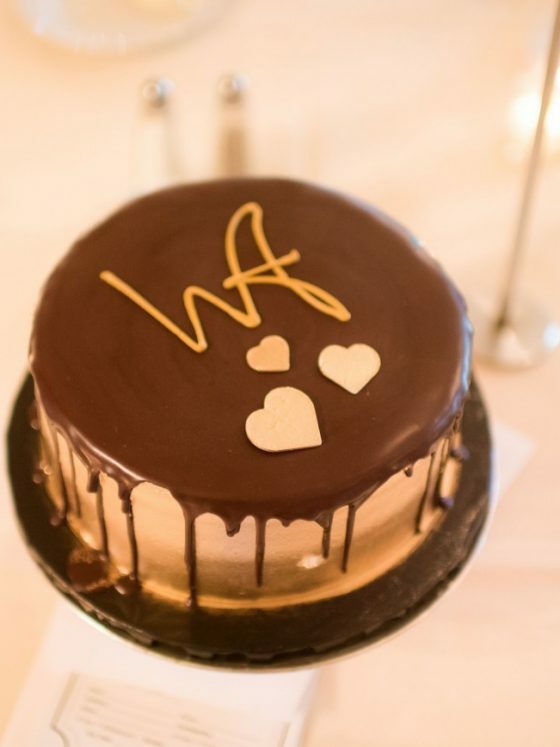 She unexpectedly passed away in October 2018 at the age of 55. 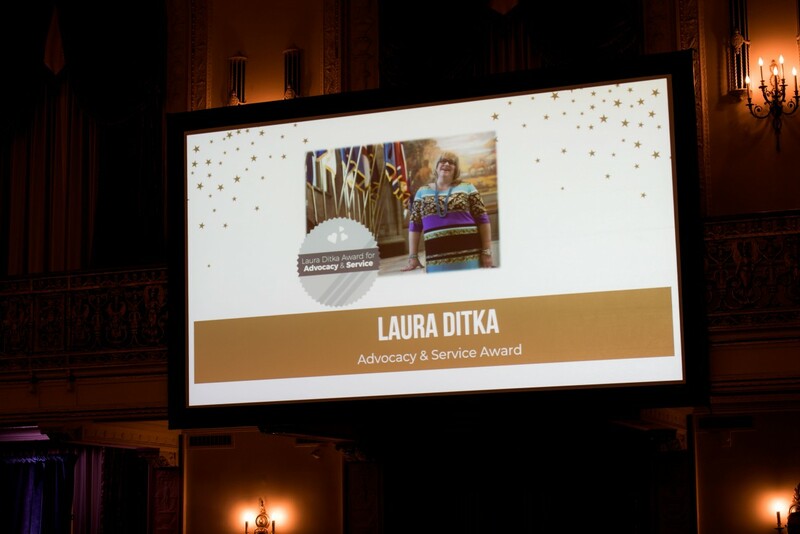 In her honor, we are introducing the Laura Ditka Award for Advocacy and Service that will be awarded each year at this event. 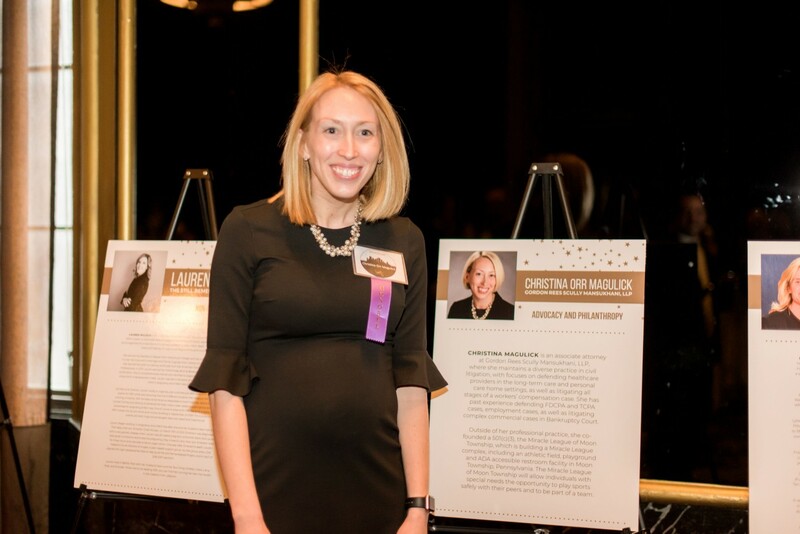 Her family will be accepting the award this year as celebration of Laura’s extraordinary life and example of an inspirational Woman of Achievement. 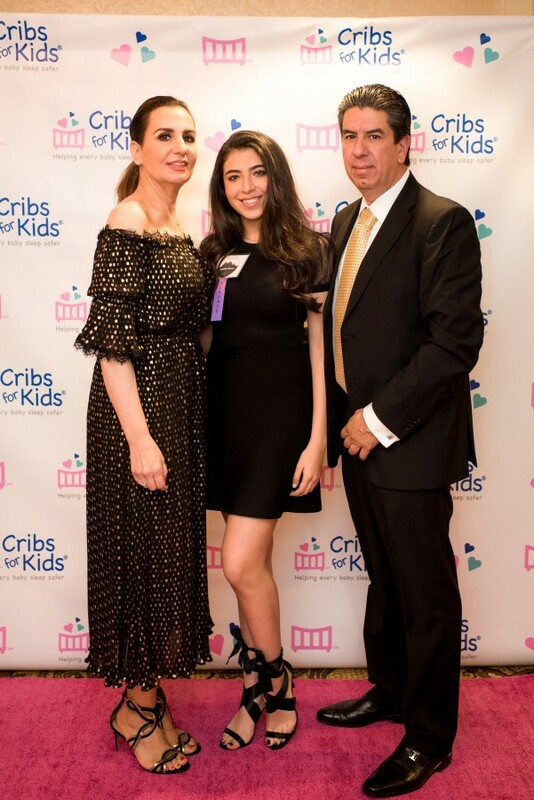 Isabella Chavez was nominated and selected to be the first recipient of The National Junior Woman of Achievement Award. 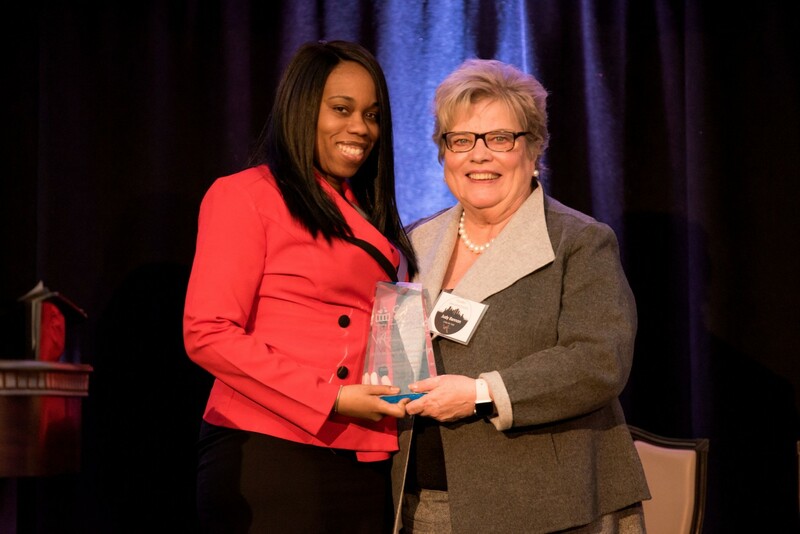 This award honors a young woman who is doing extraordinary things like achievements in academics, service and leadership. 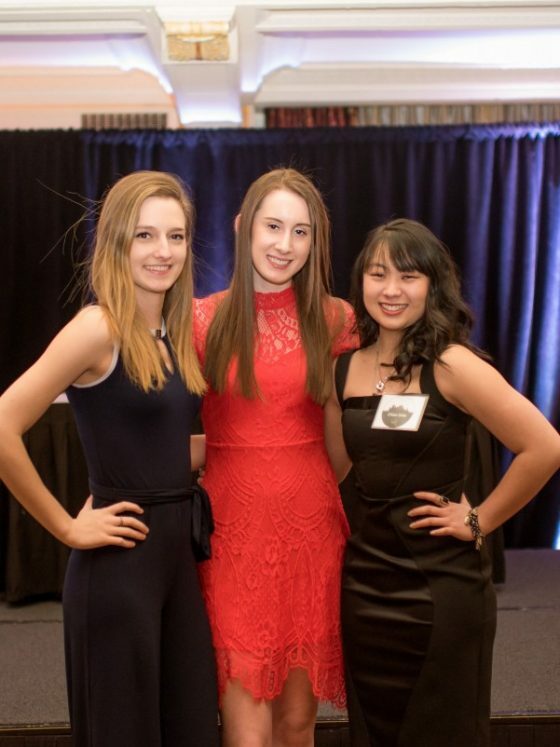 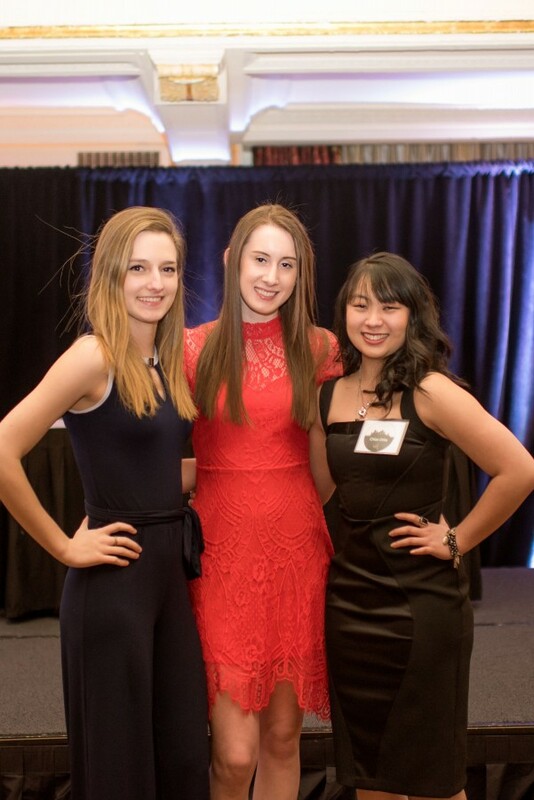 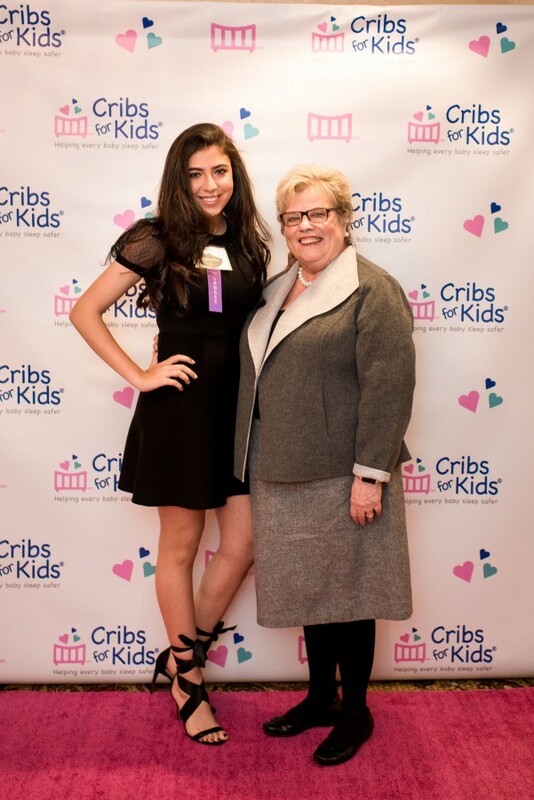 Isabella is an inspiring 16-year-old who exemplifies all of the qualities of a Junior Woman of Achievement. 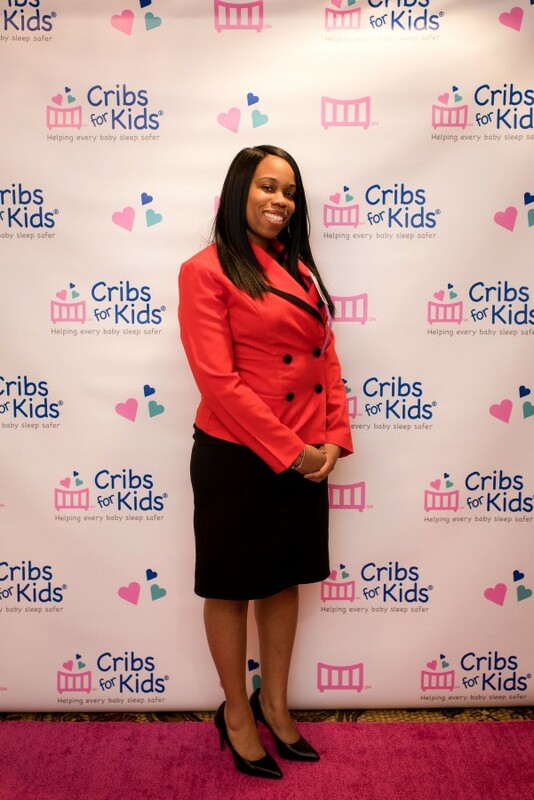 Her drive and compassion for others has led her to create a non-profit organization, Cribs Without Borders. 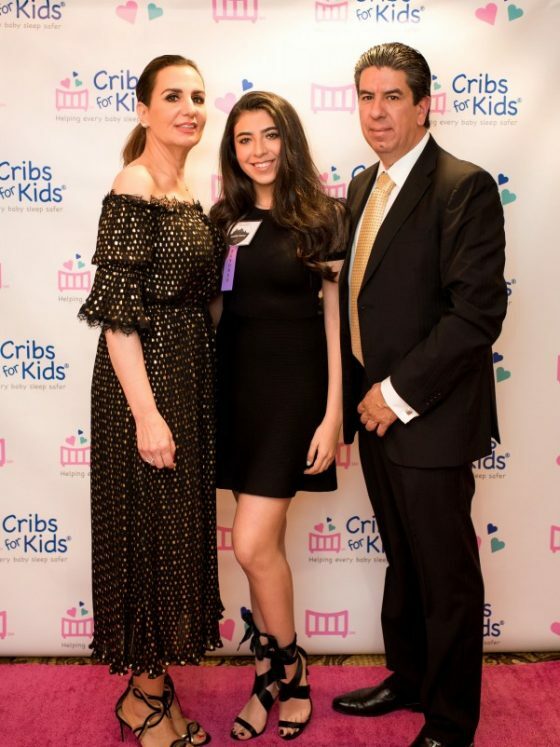 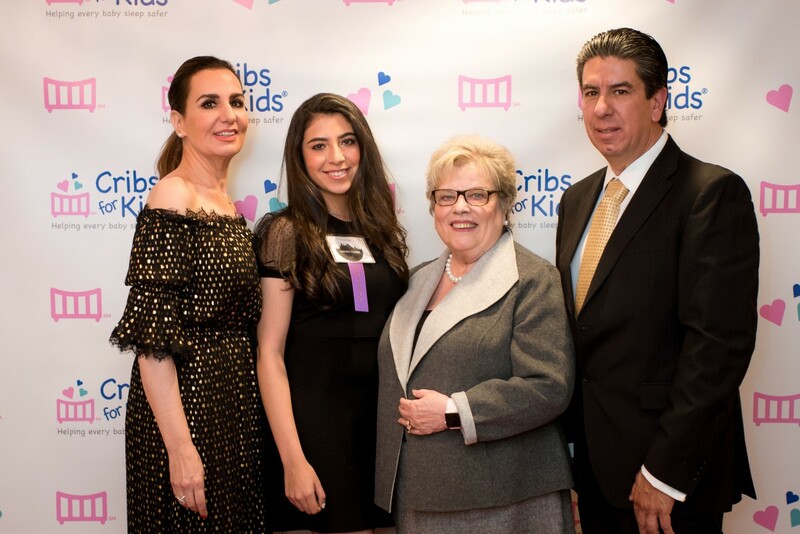 The mission statement of Cribs without Borders is “providing a safe sleeping environment to less fortunate newborns across all borders.” She raises the funds necessary to purchase cribs and delivers the cribs to the families in need in Mexico. 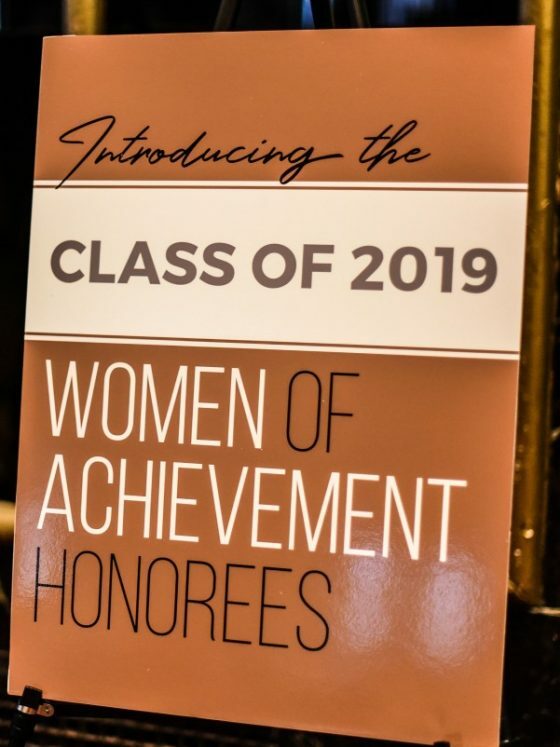 We are excited to introduce the first National Junior Woman of Achievement Award and to honor to Isabella for her accomplishments with the award. 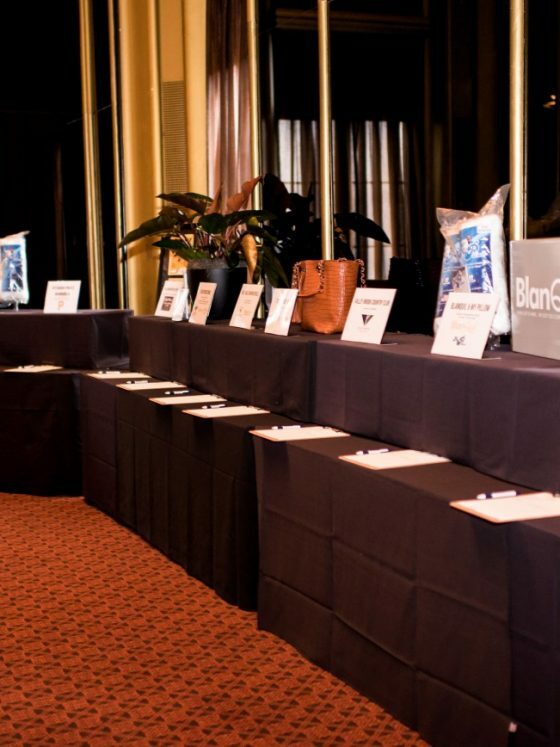 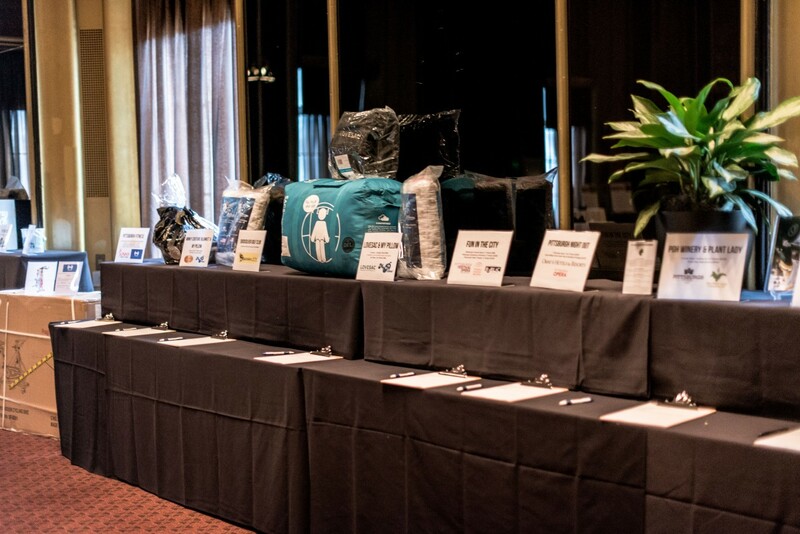 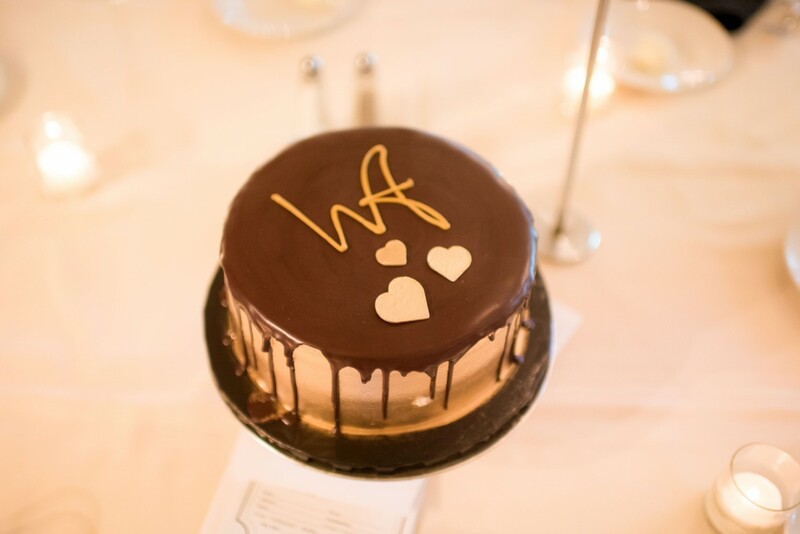 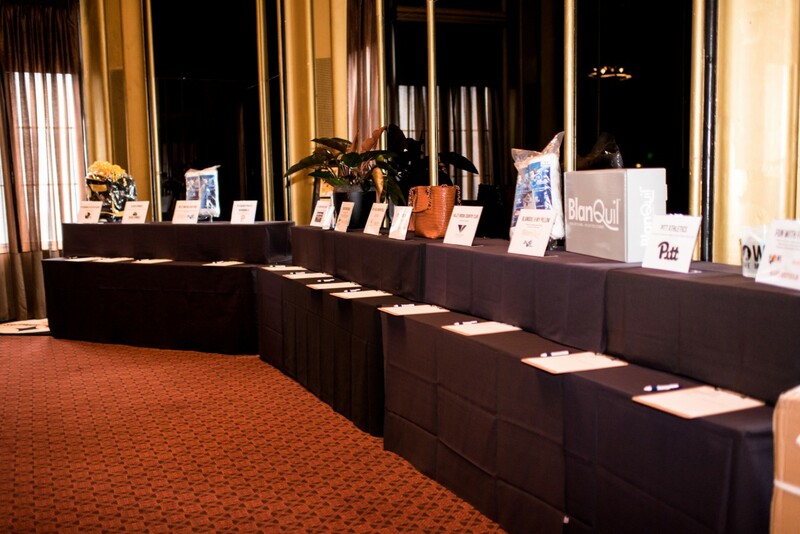 Thank you to our Silent Auction Partners! 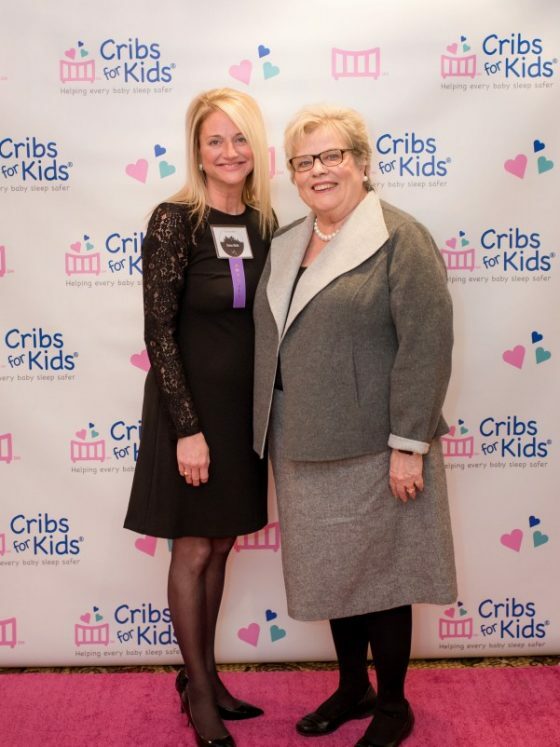 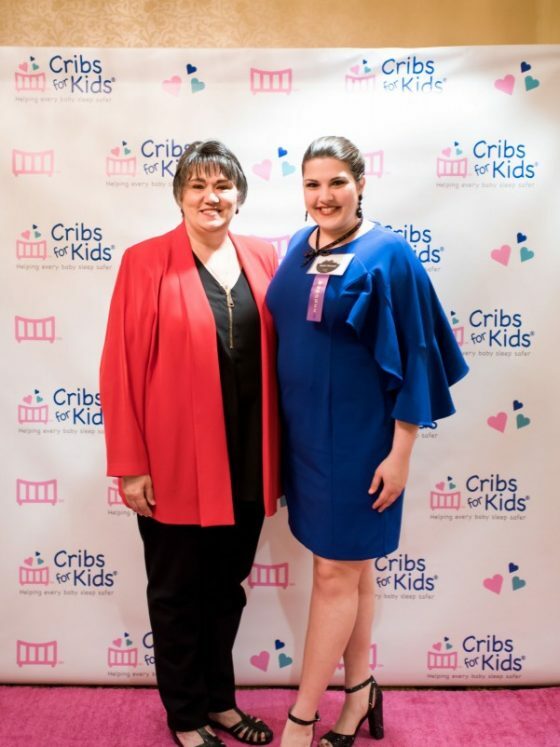 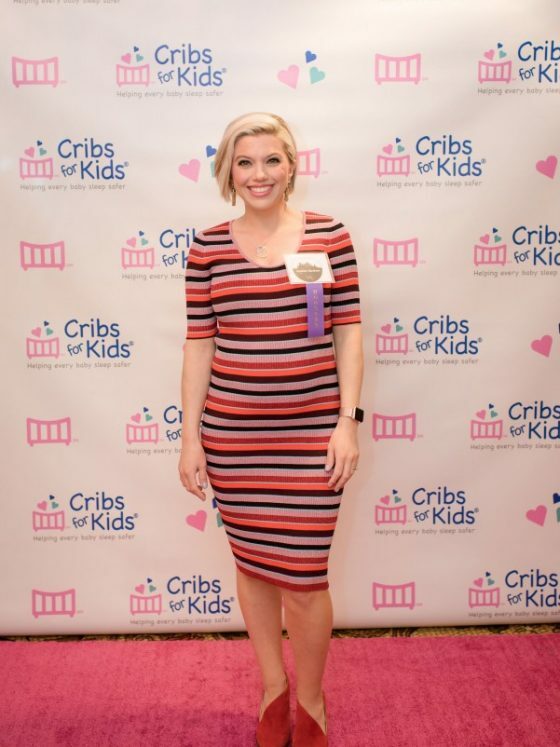 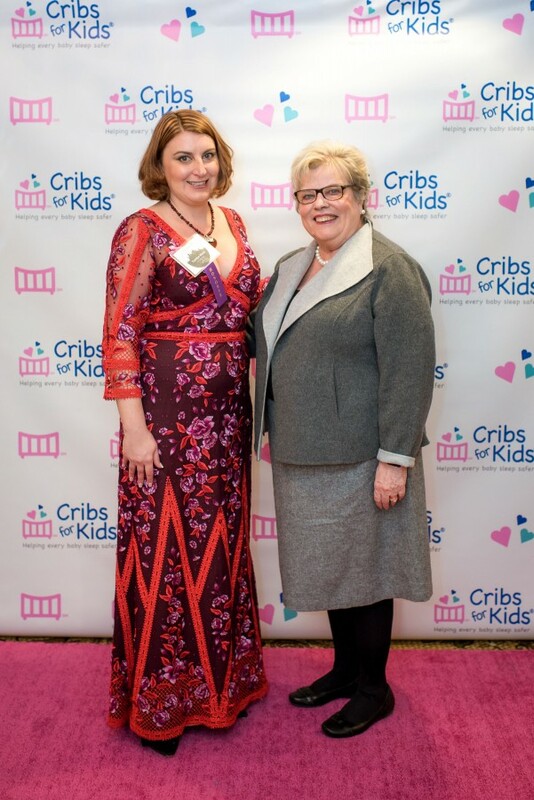 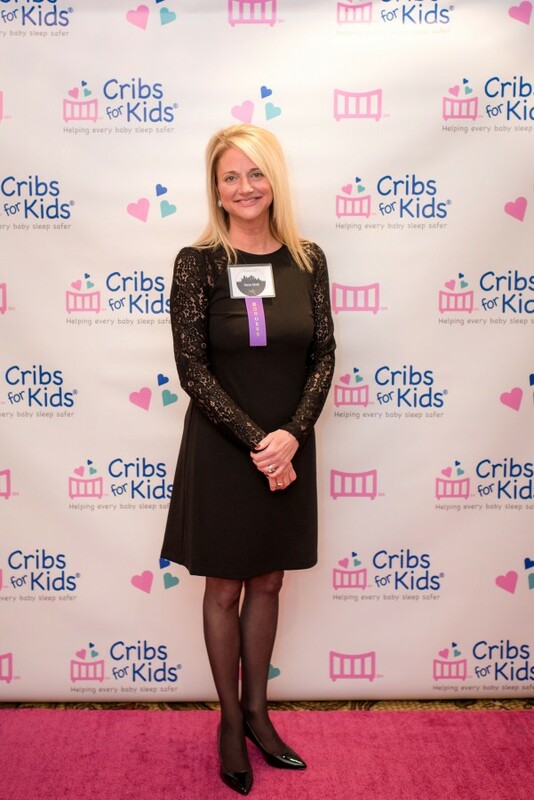 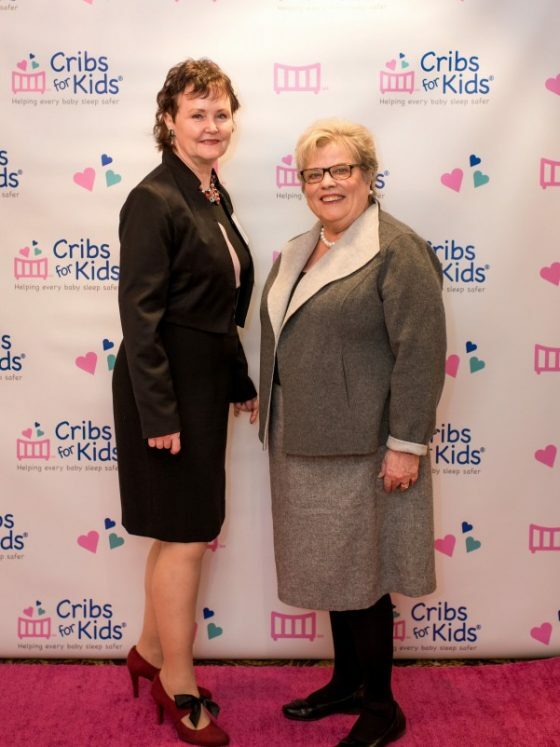 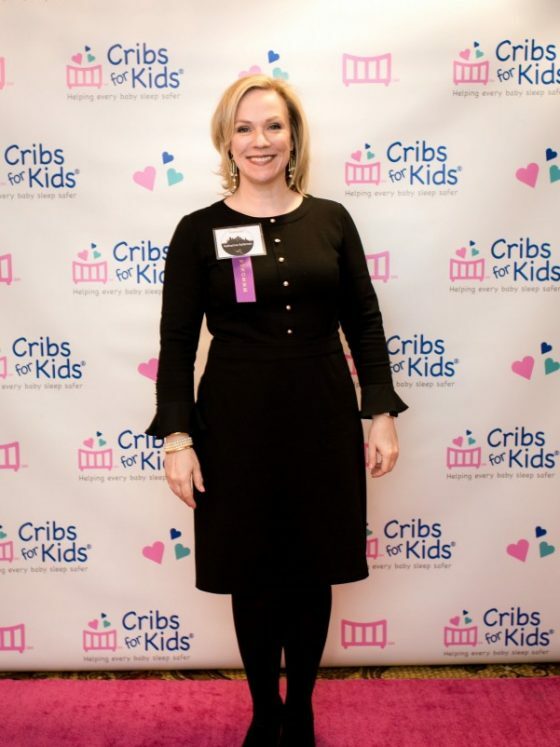 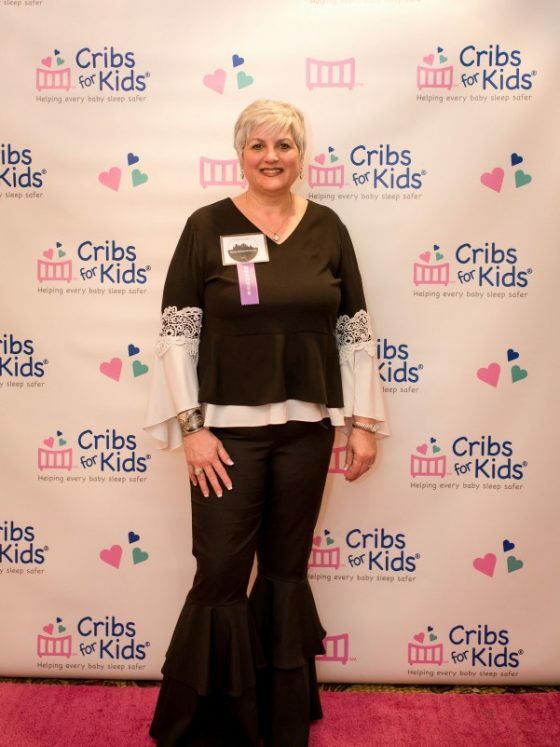 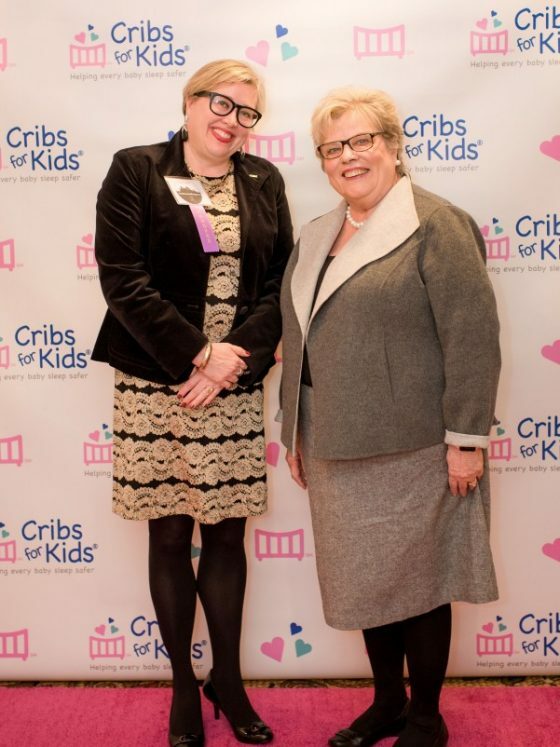 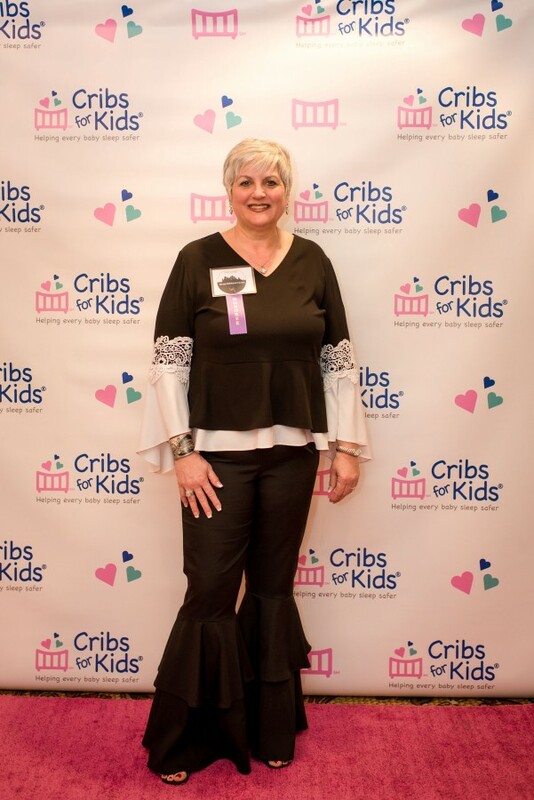 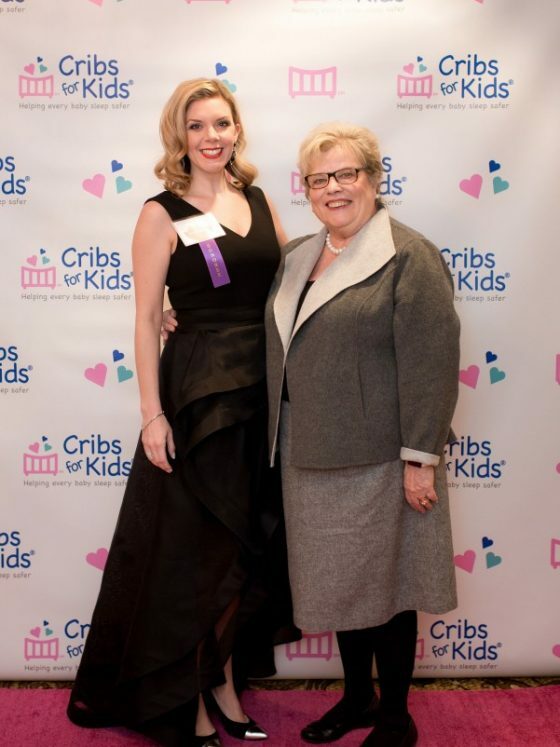 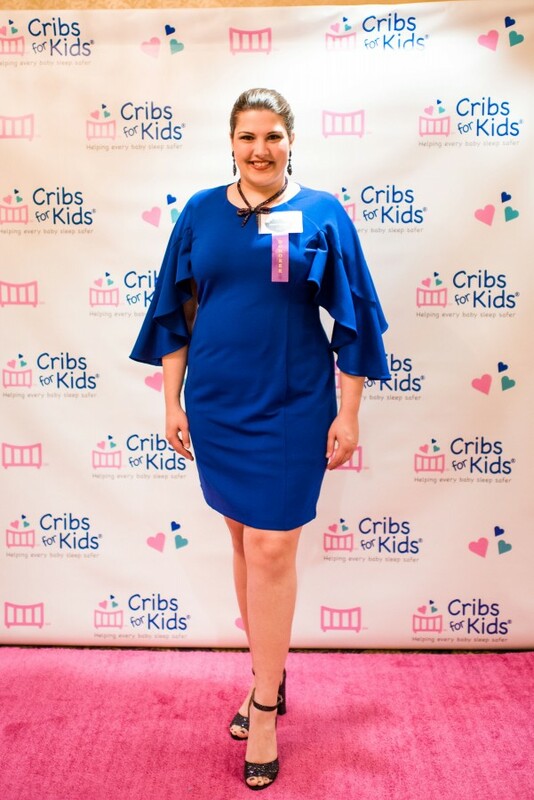 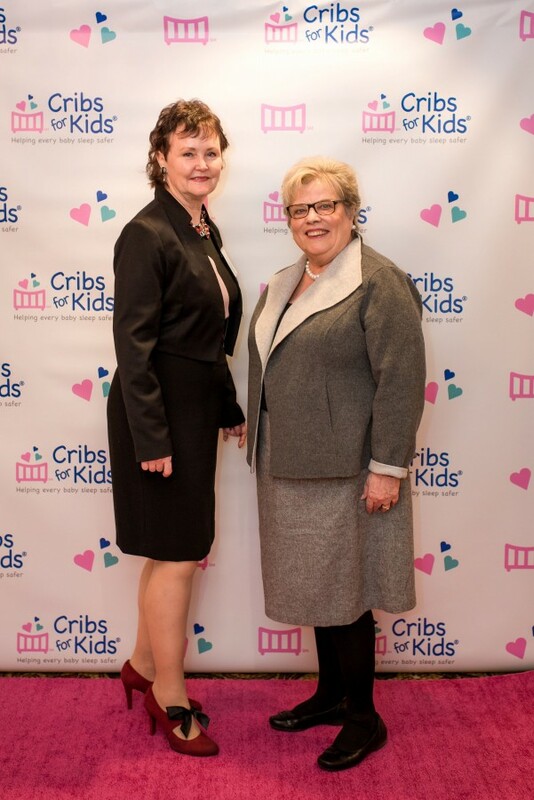 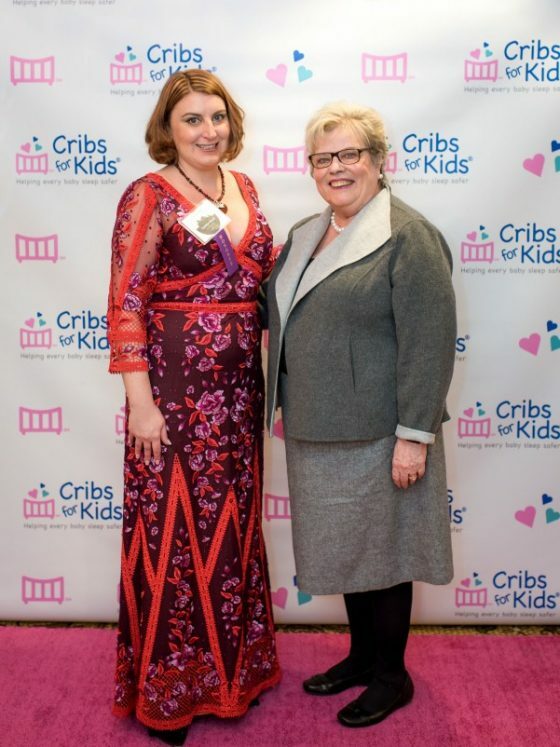 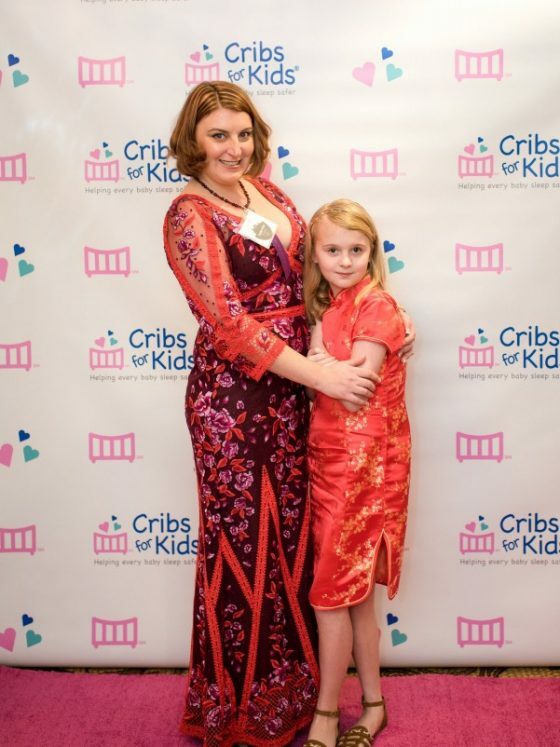 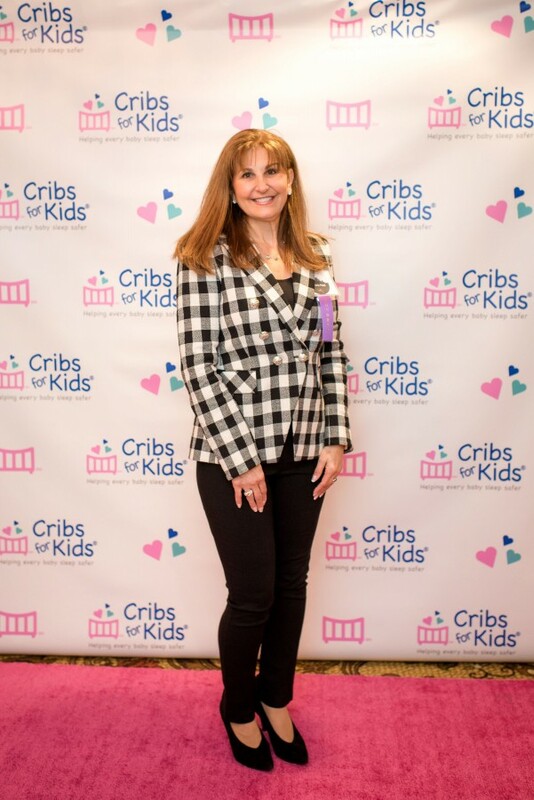 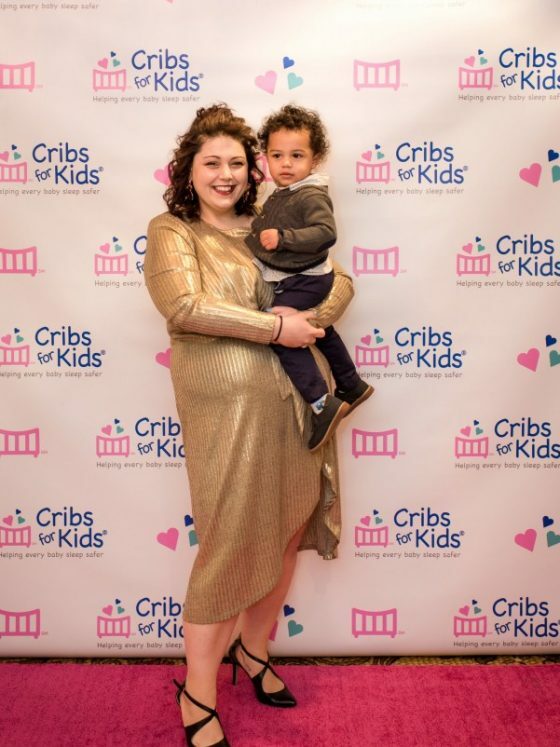 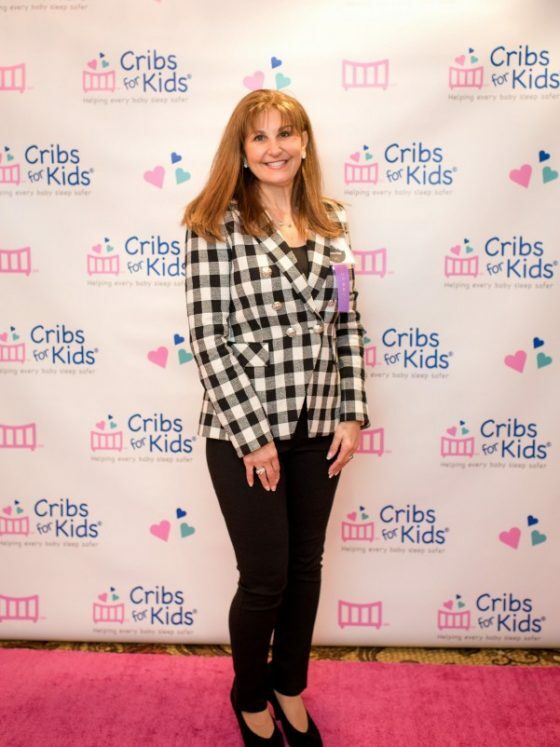 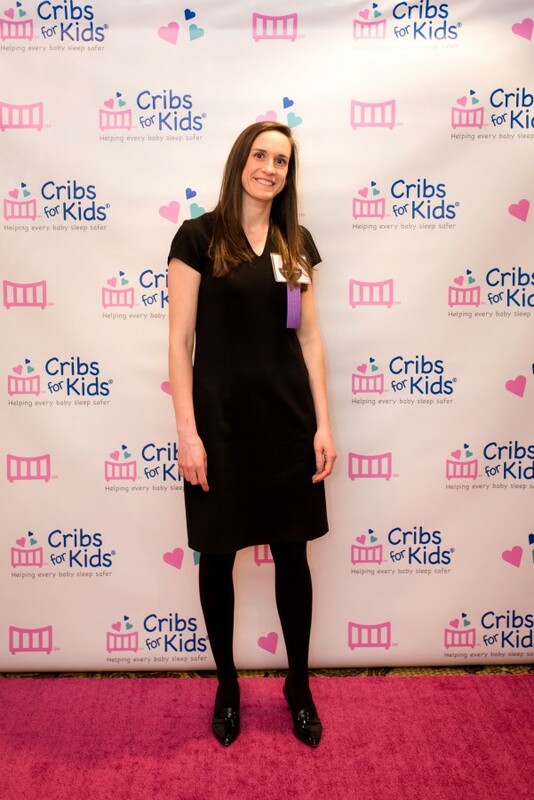 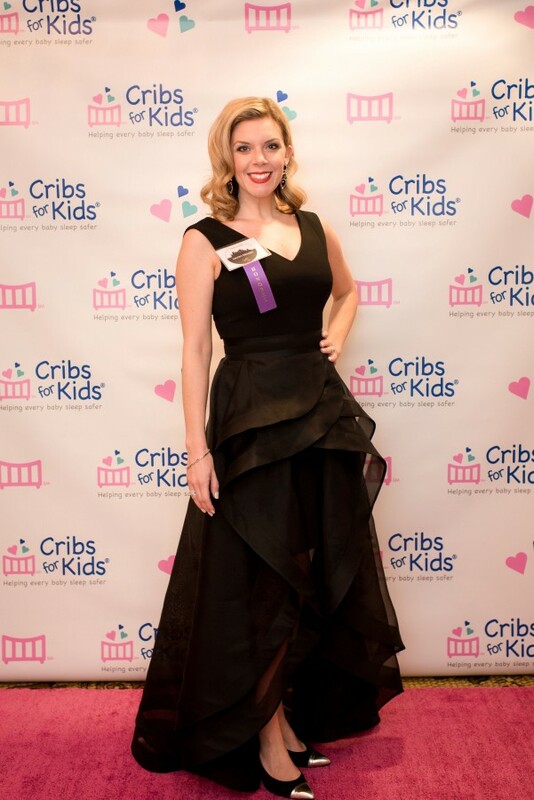 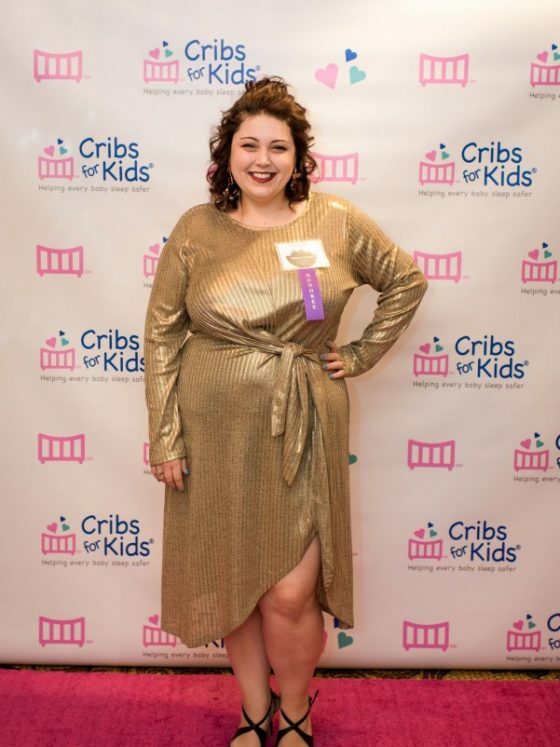 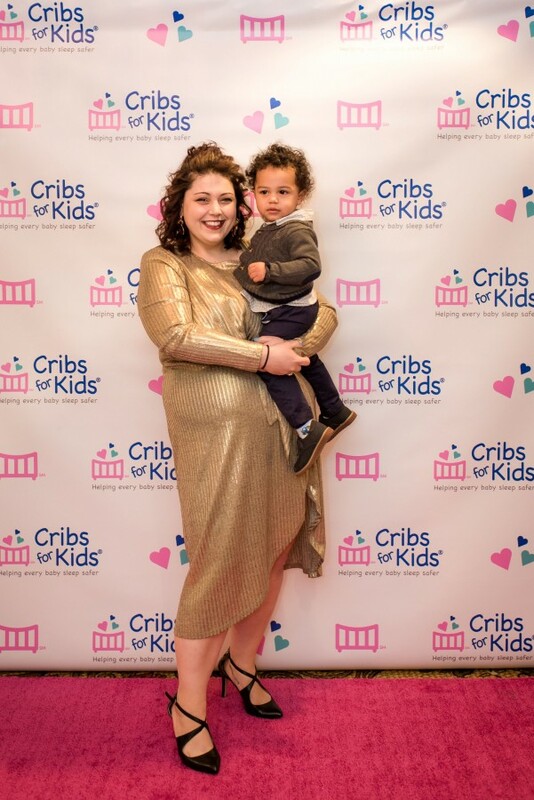 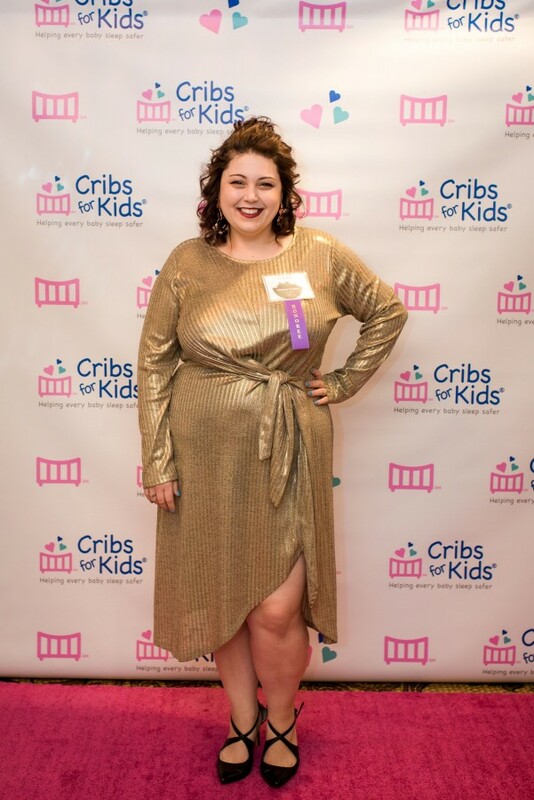 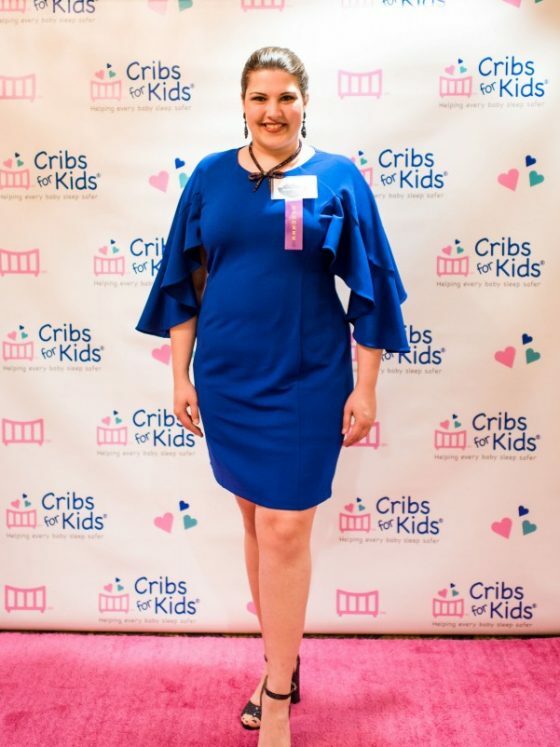 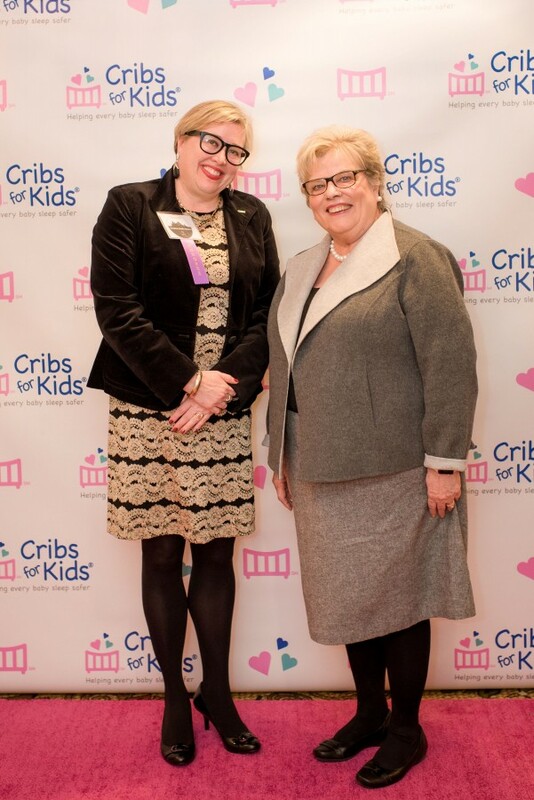 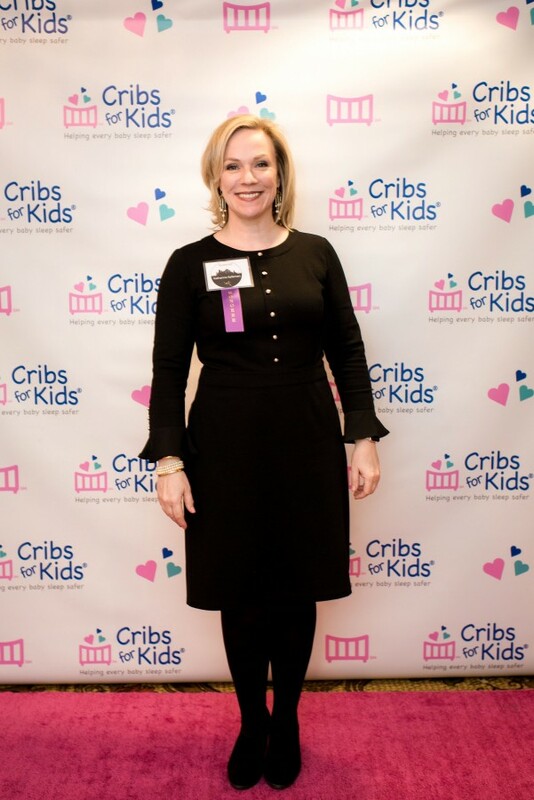 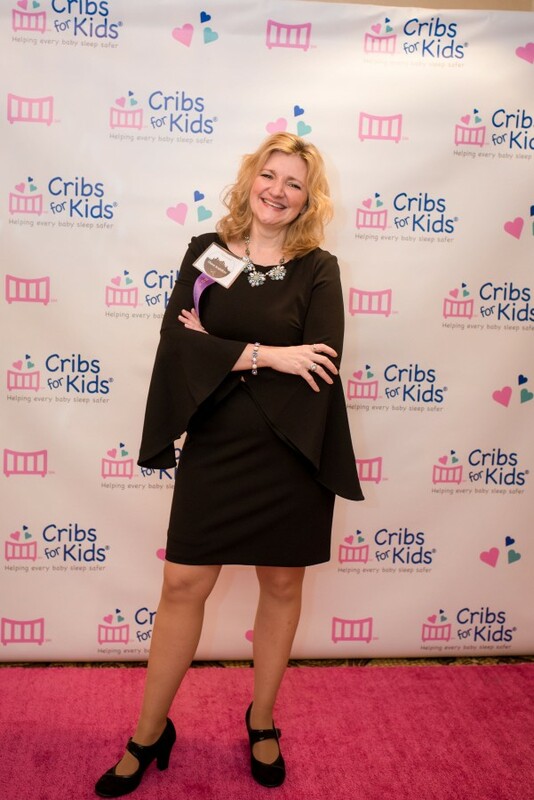 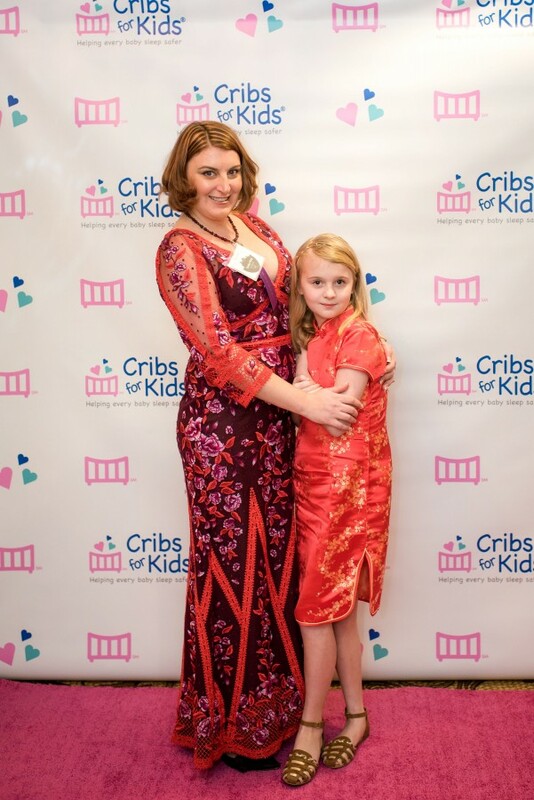 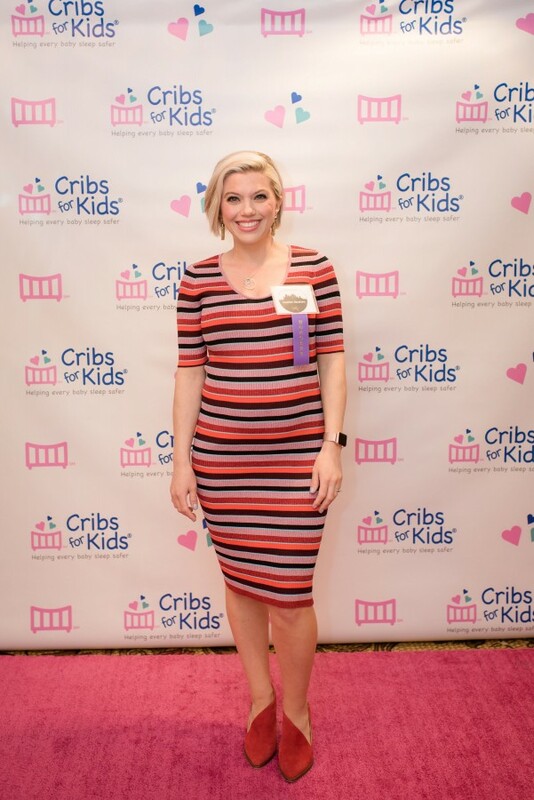 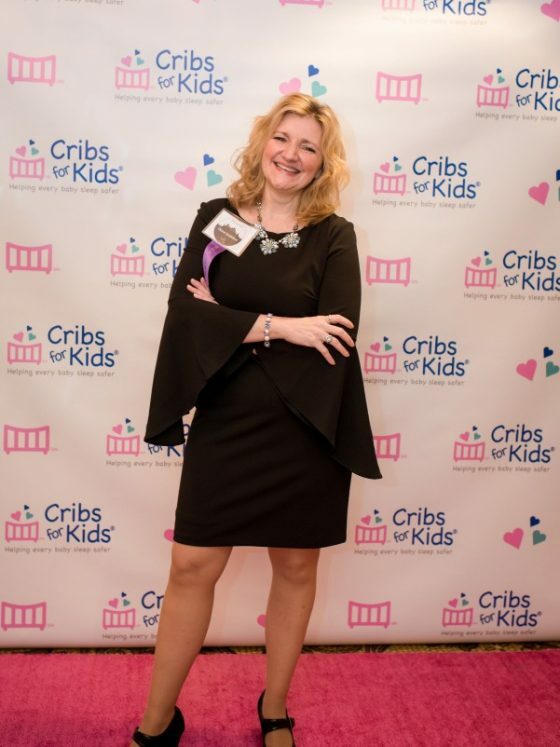 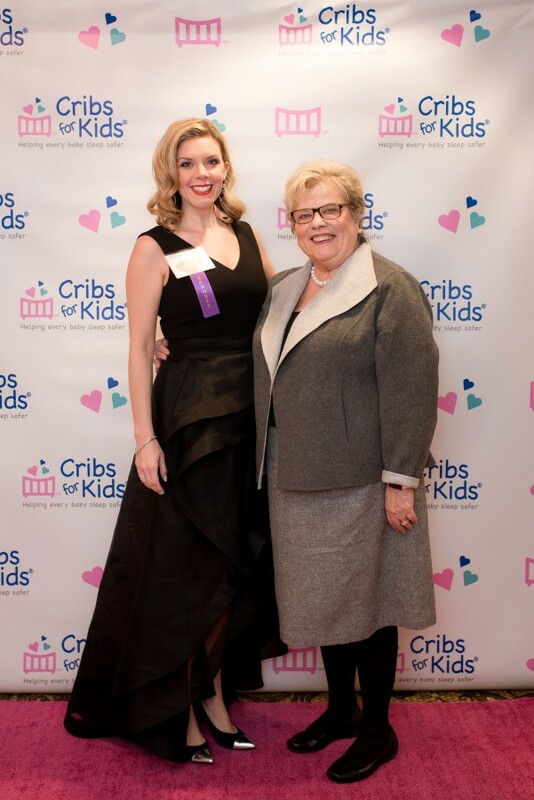 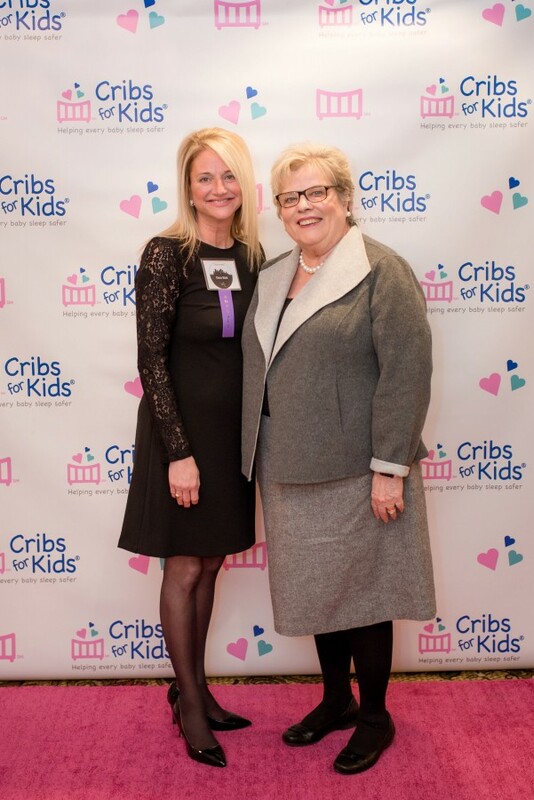 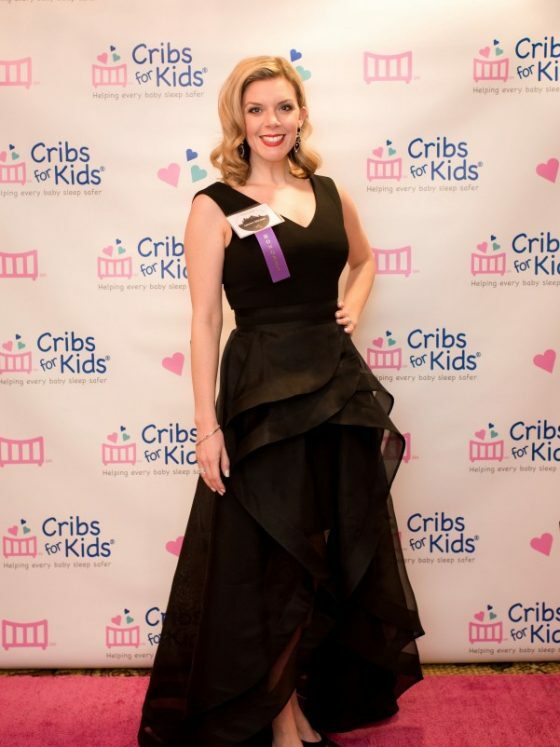 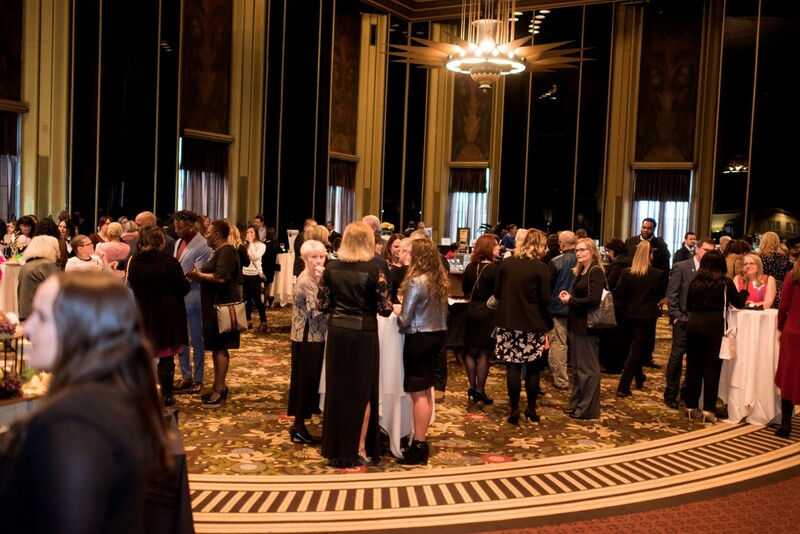 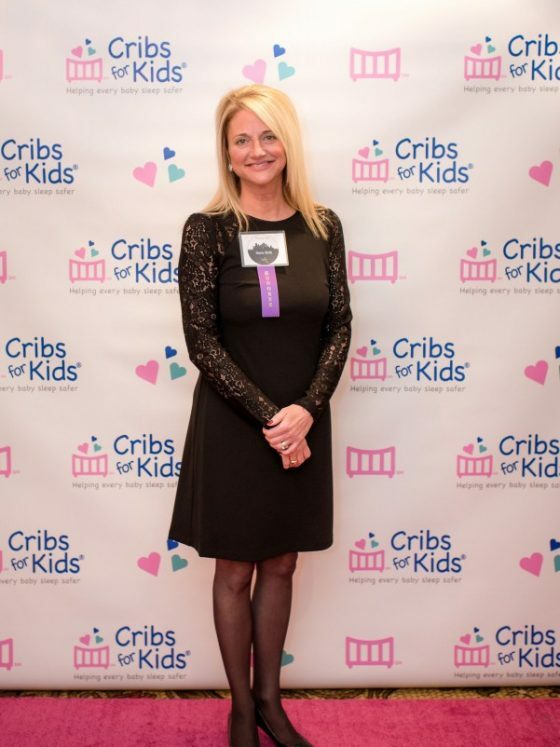 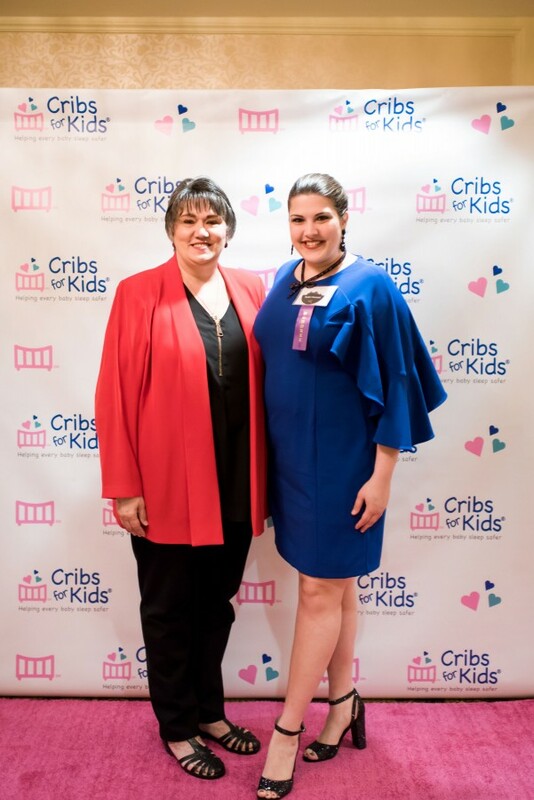 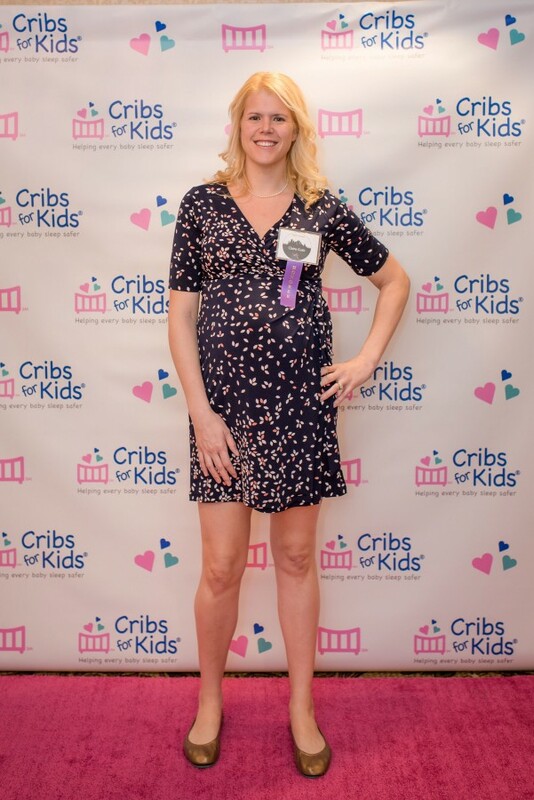 Each year, Cribs for Kids hosts a gathering to celebrate successful and prominent women from Pittsburgh. 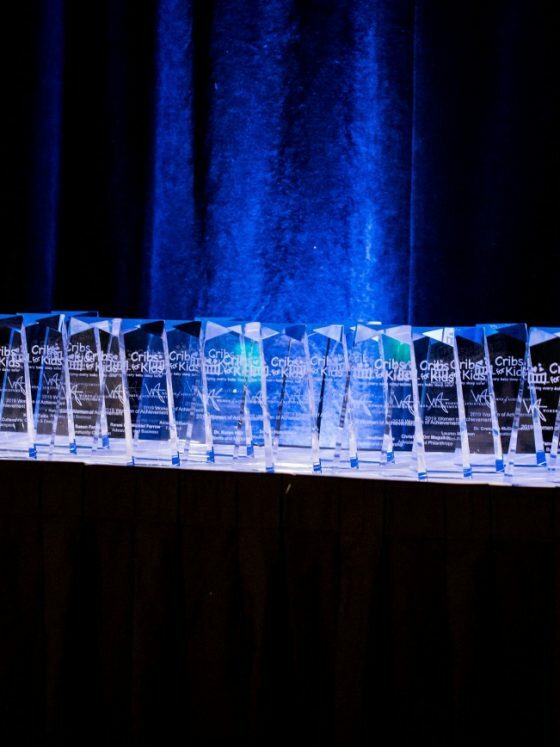 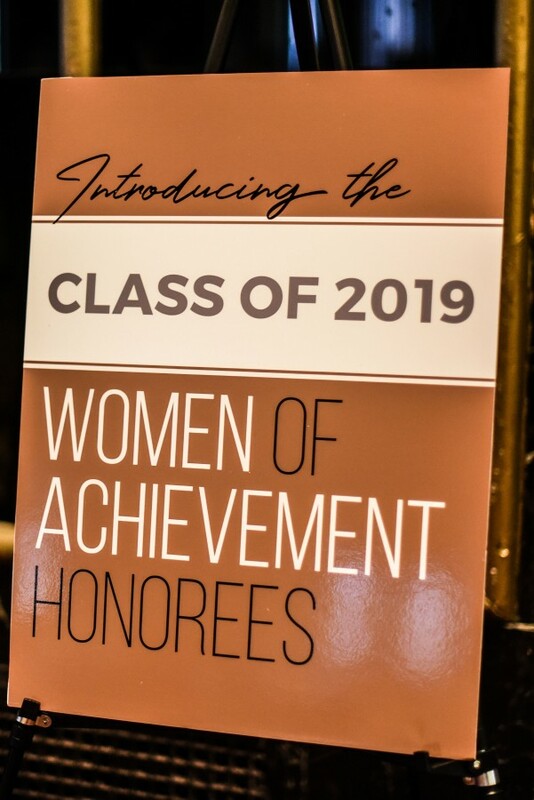 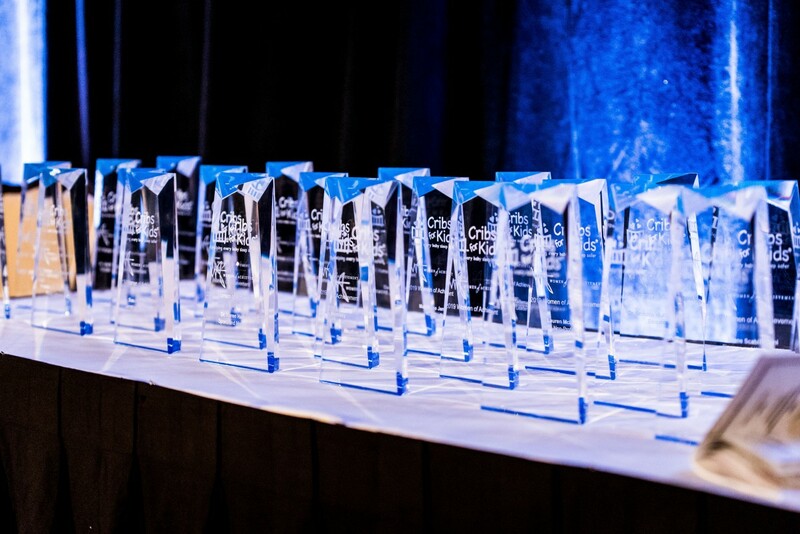 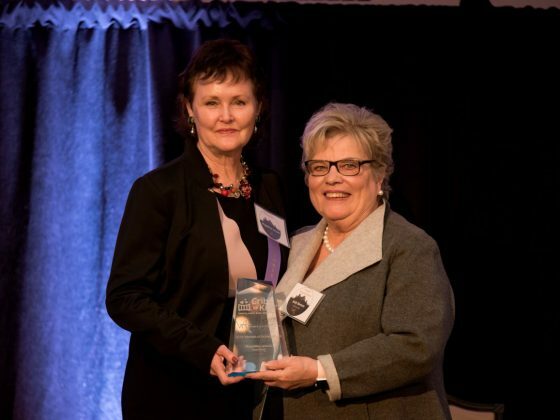 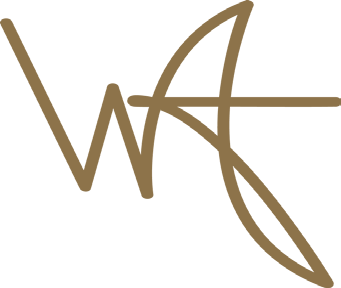 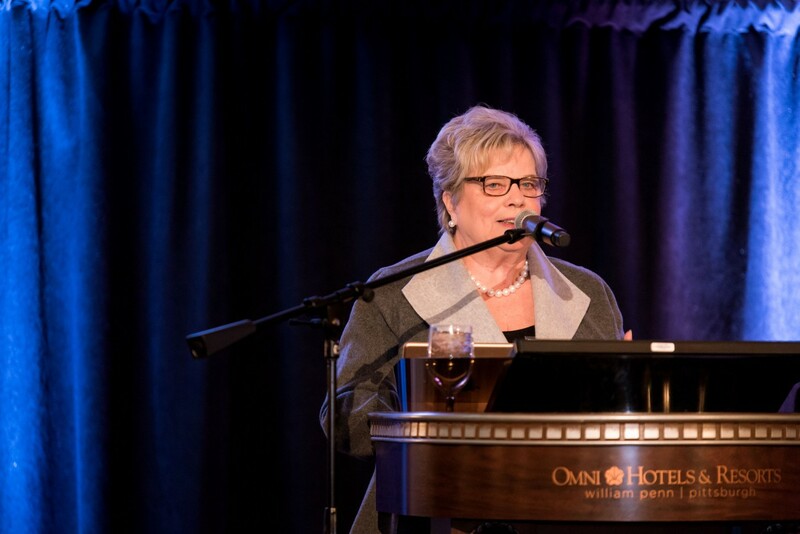 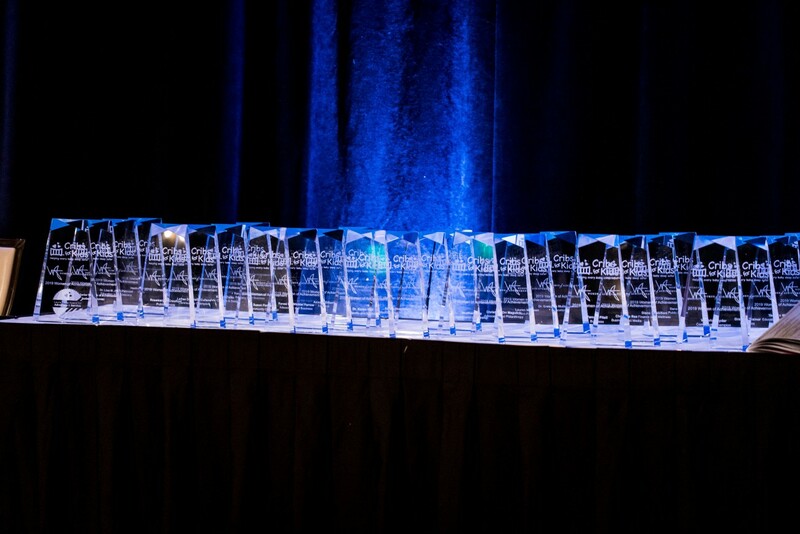 Honorees are nominated and selected based on excellence in their field, making a significant contribution to the betterment of their communities, or outstanding accomplishments for the advancement of women. 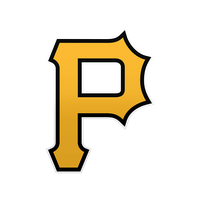 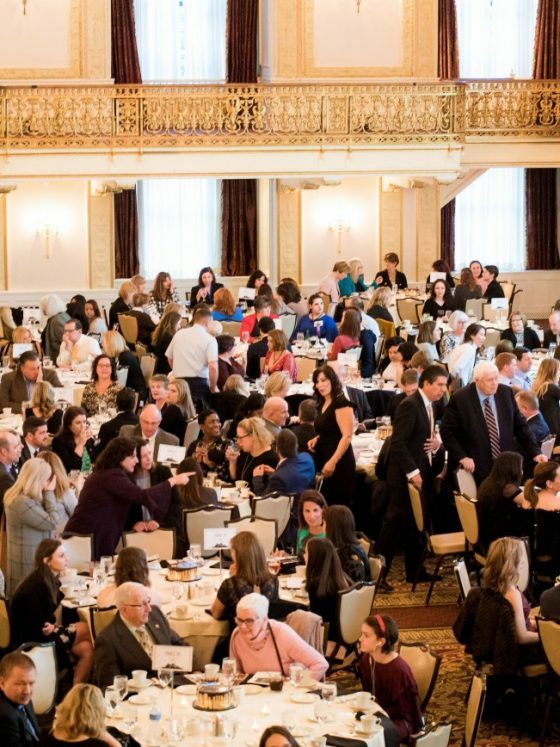 Women’s History Month is an important time of year to honor some of the best of the best in the Pittsburgh area. 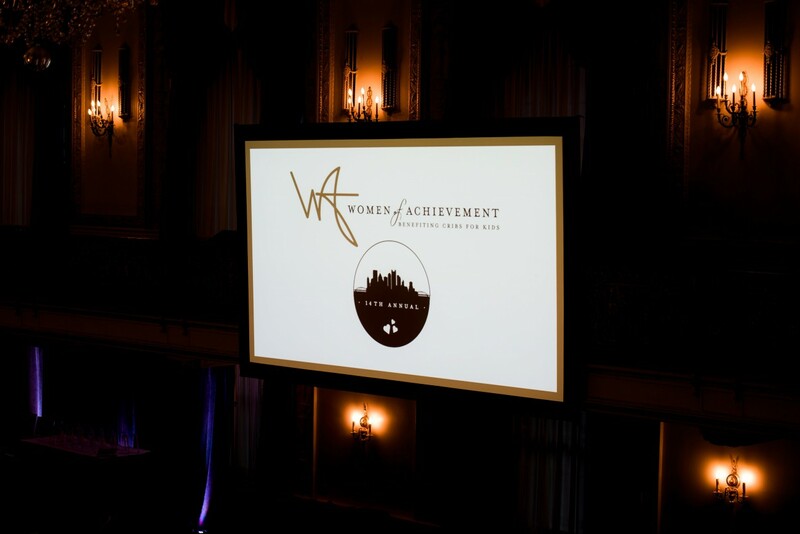 It is an annual declaration, highlighting the contributions of women to remarkable successes in our city’s history. 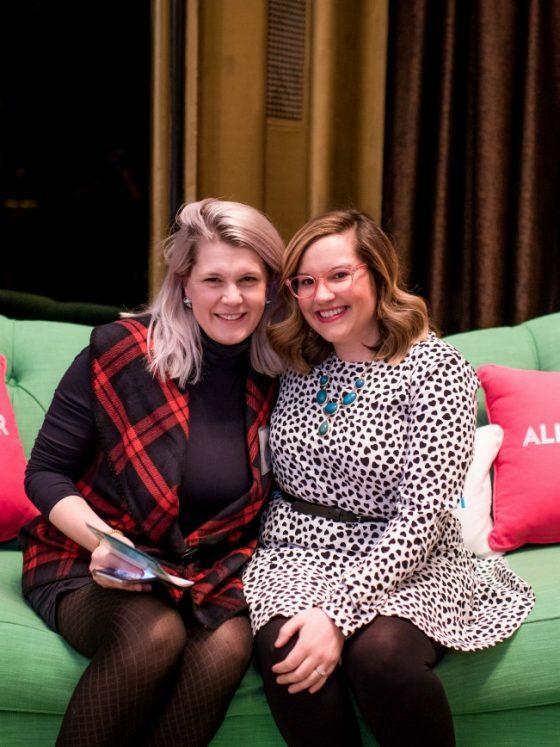 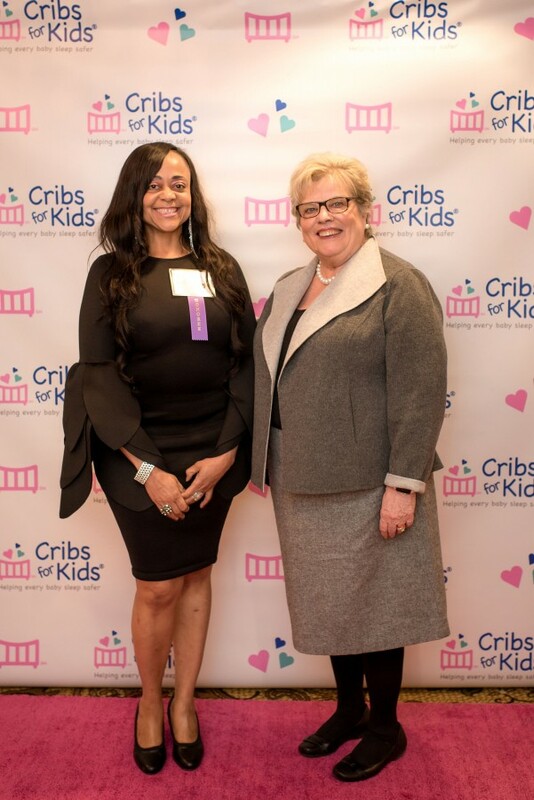 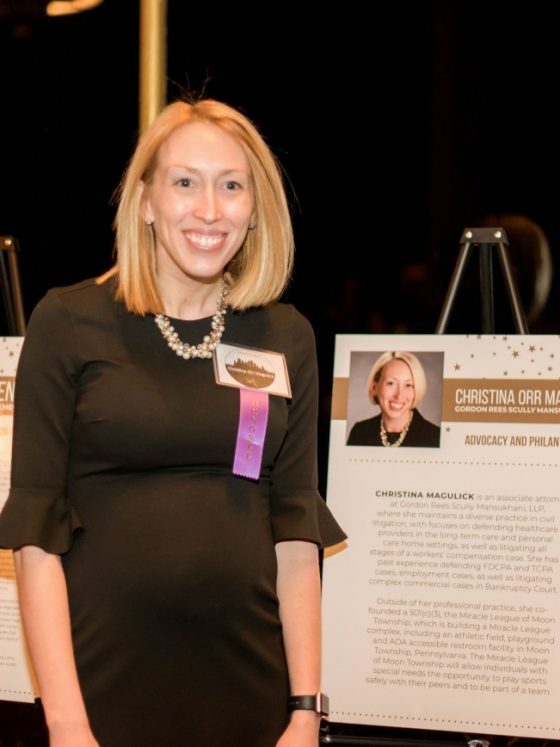 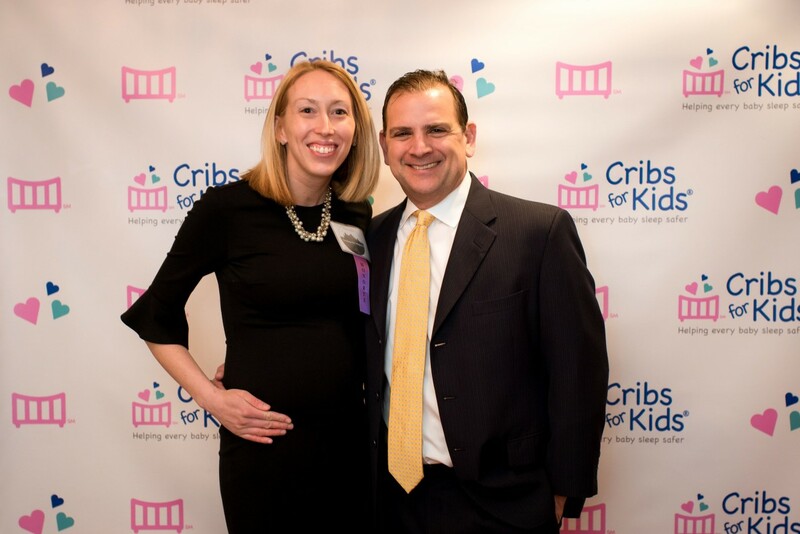 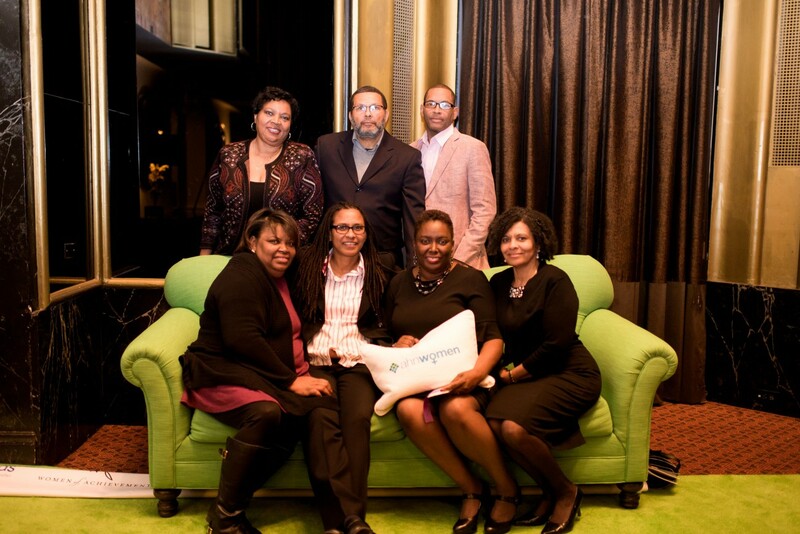 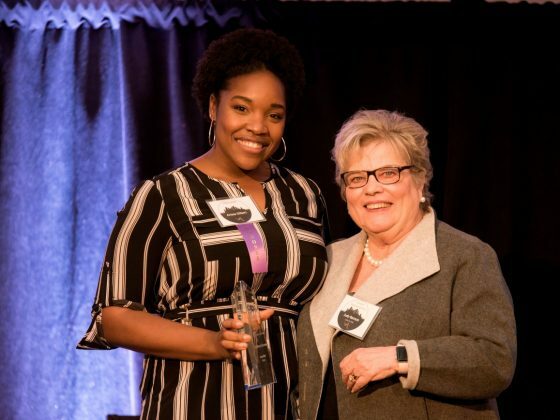 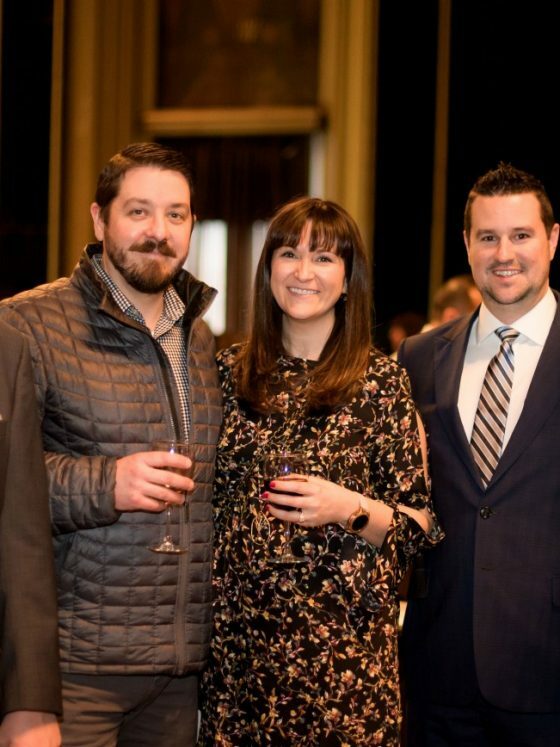 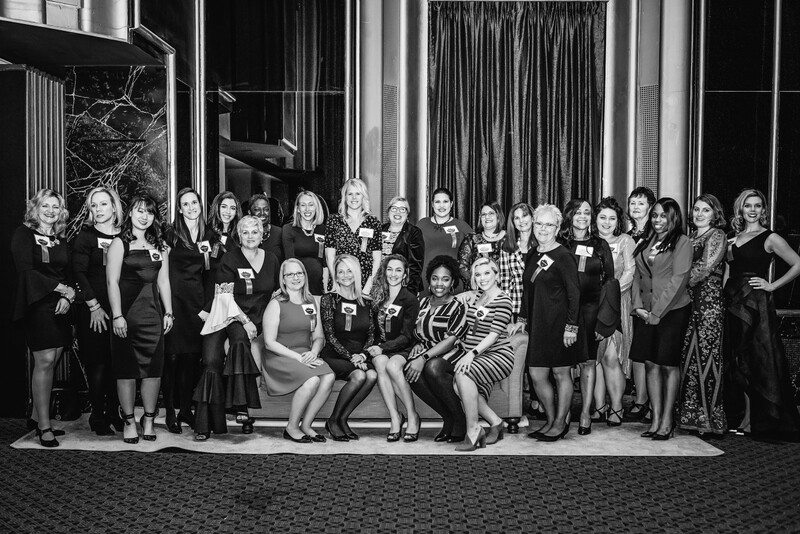 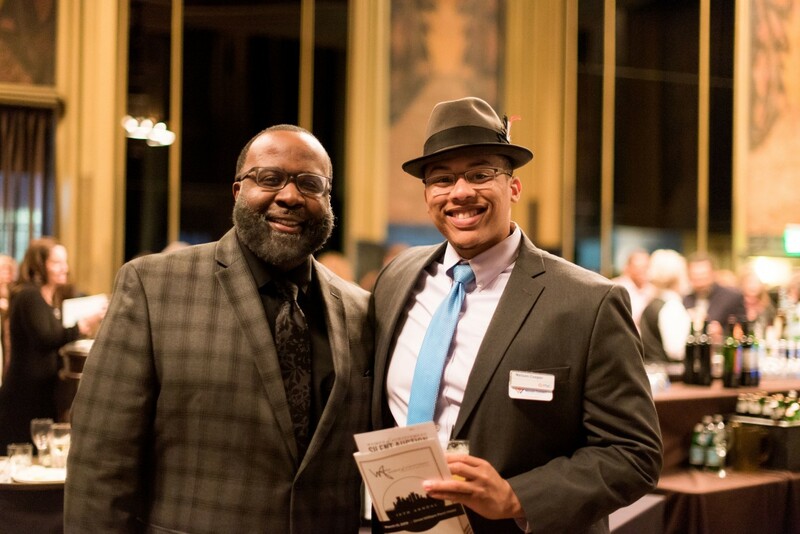 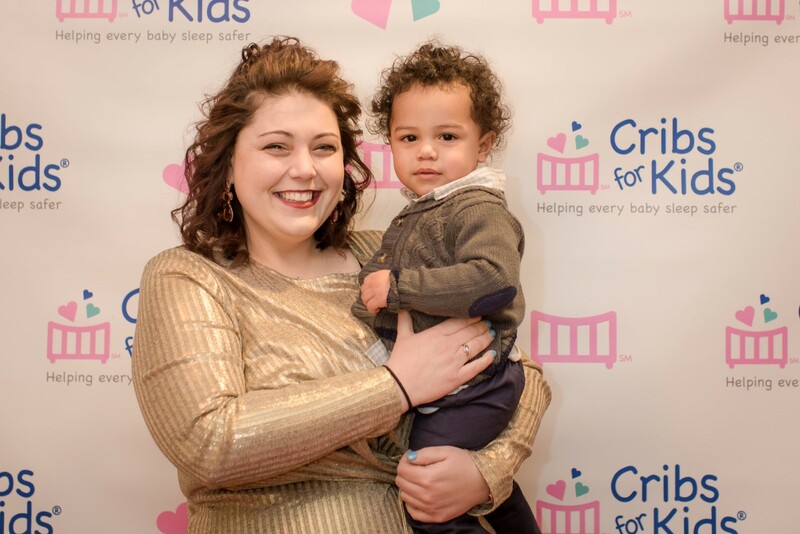 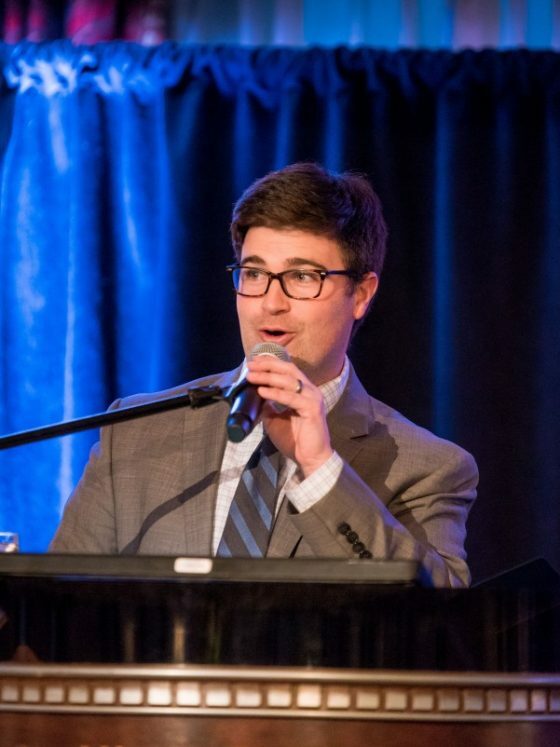 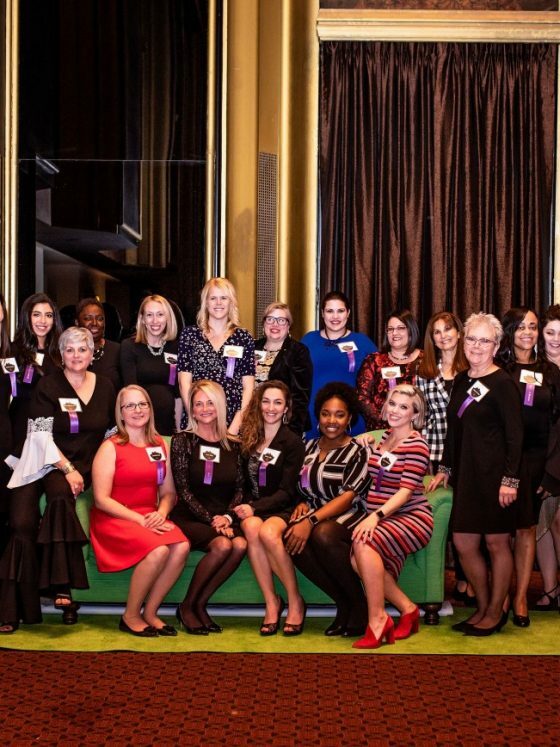 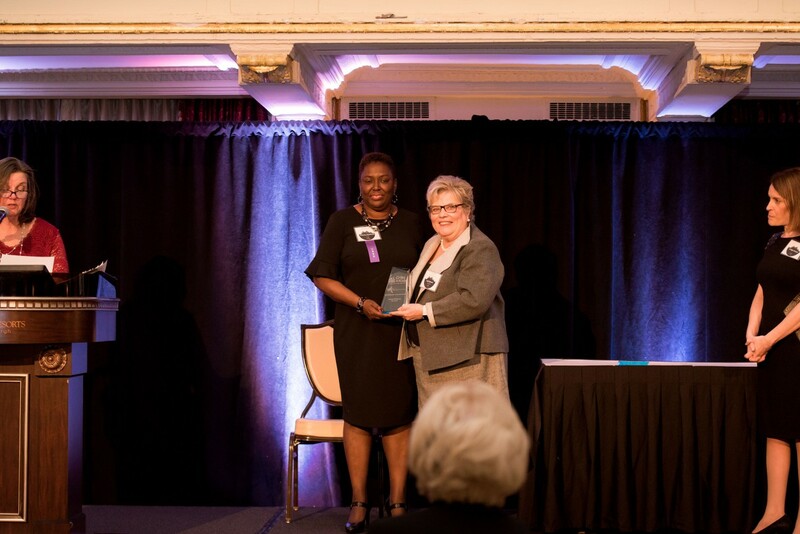 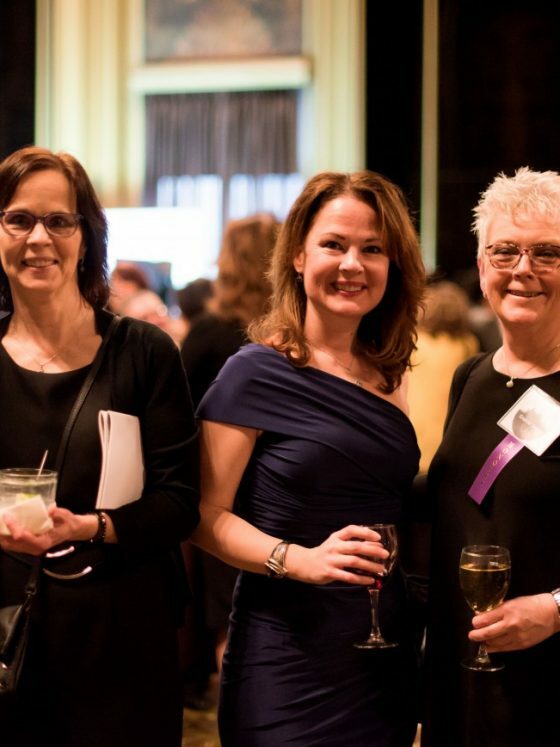 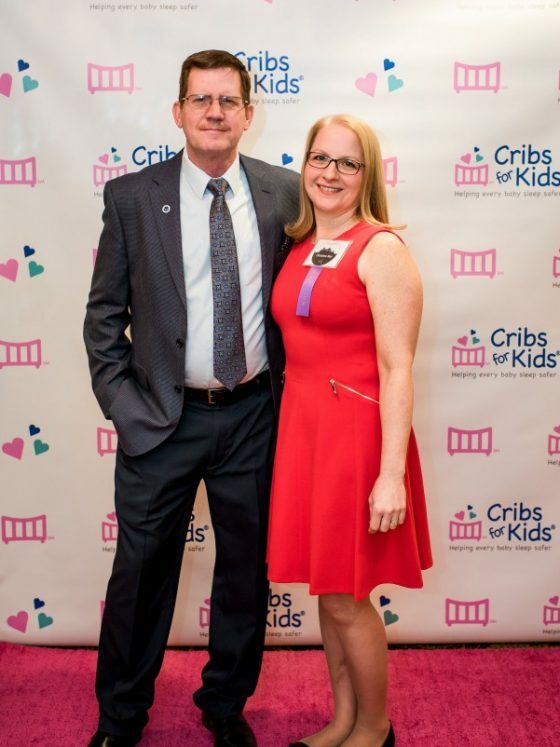 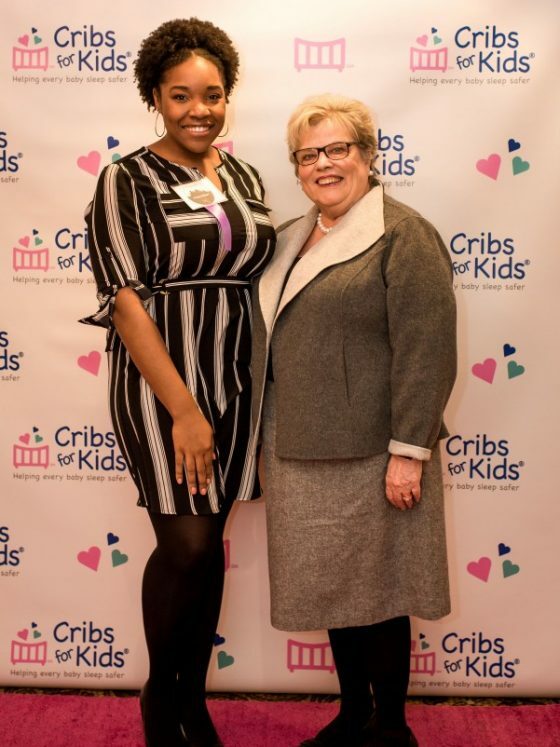 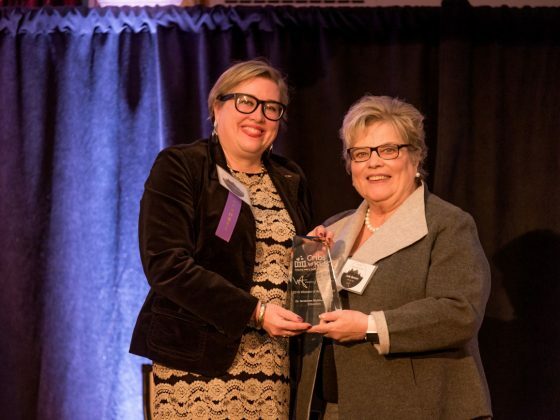 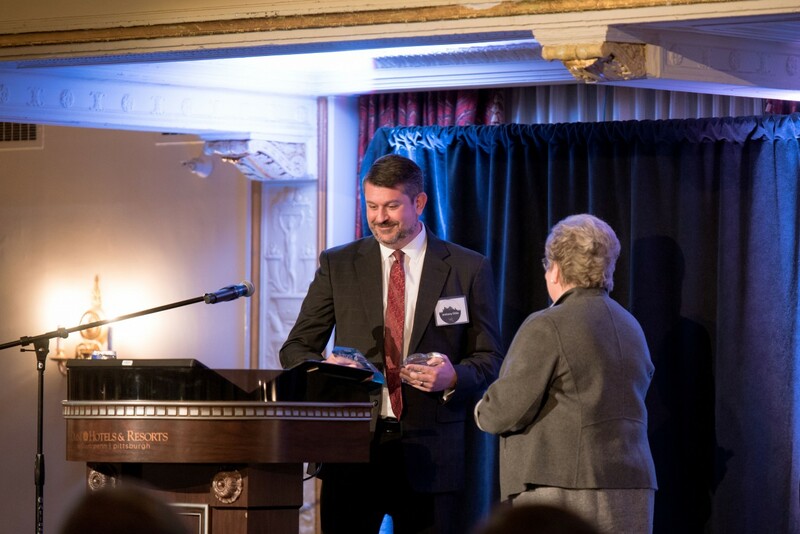 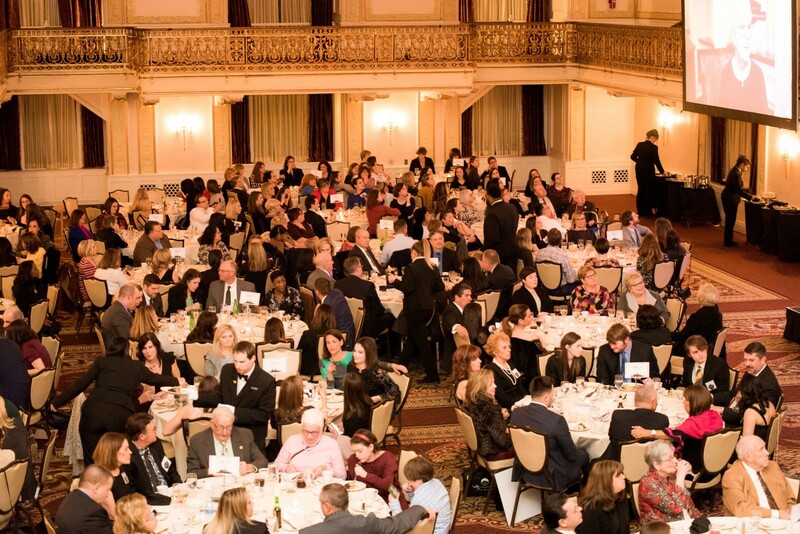 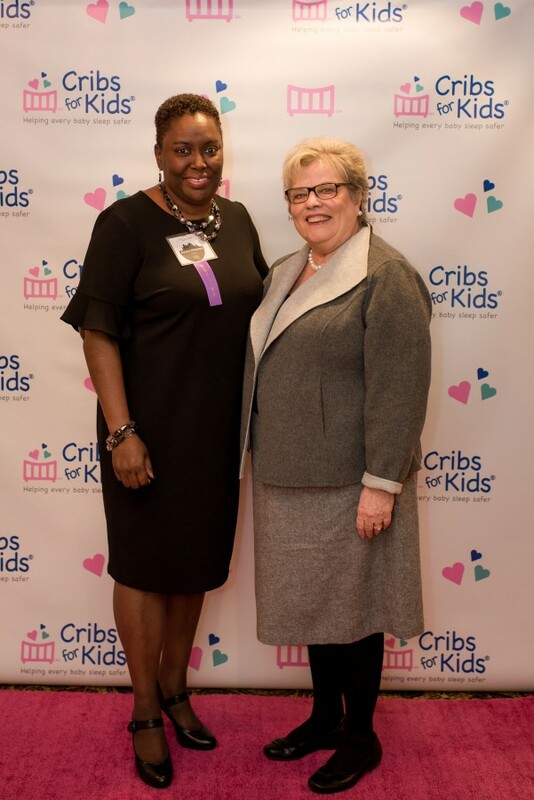 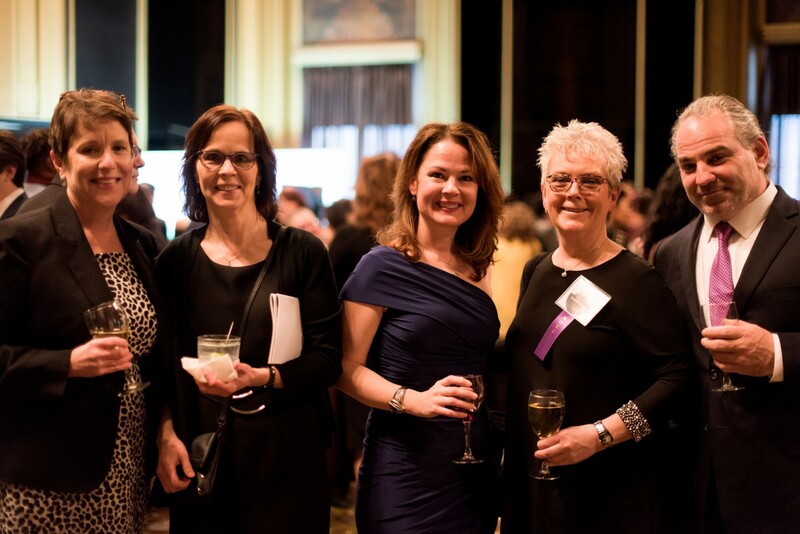 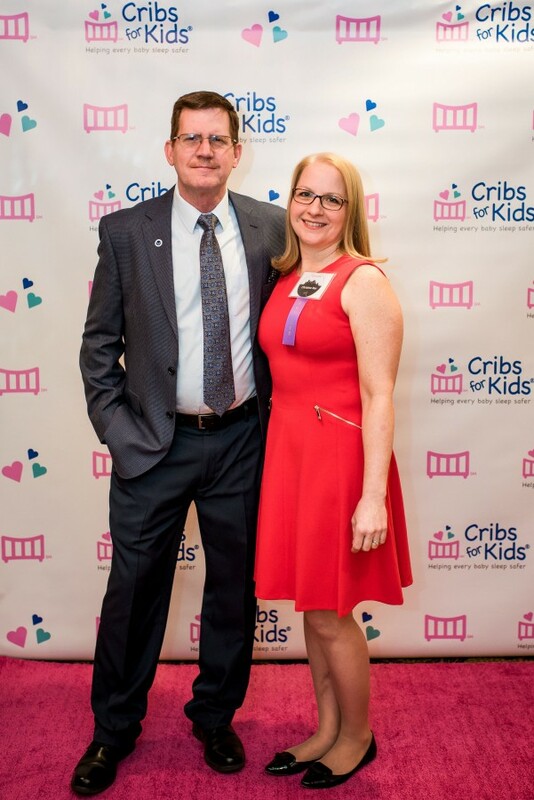 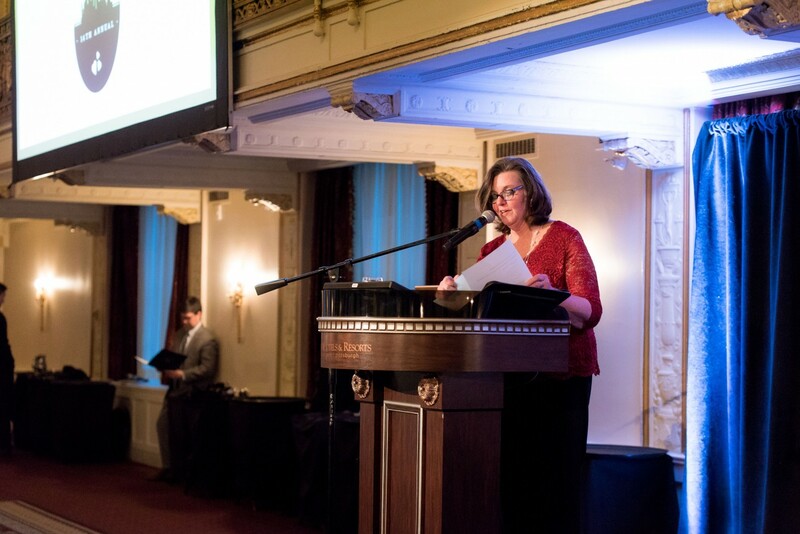 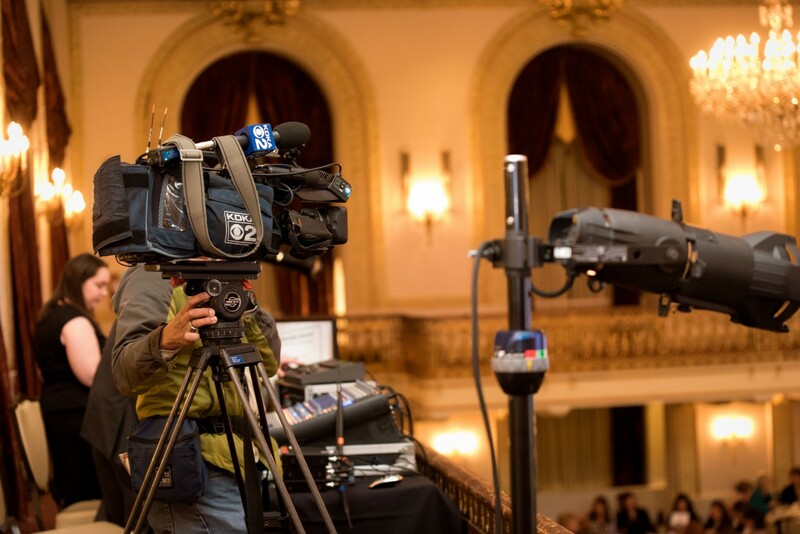 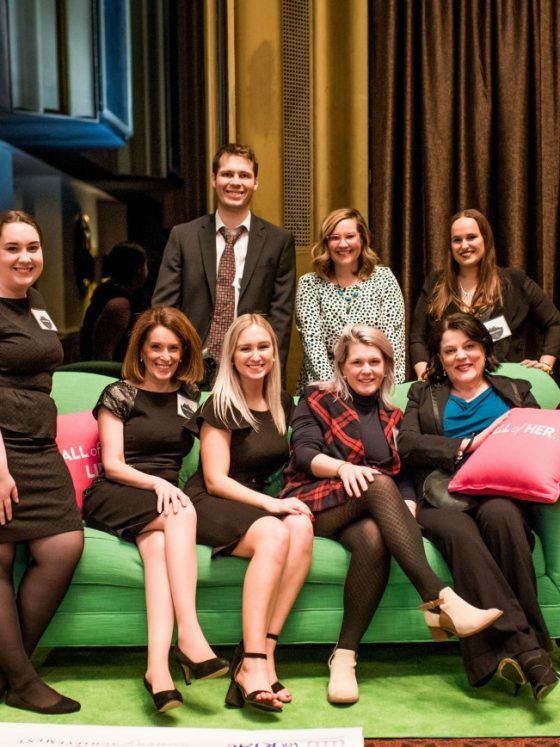 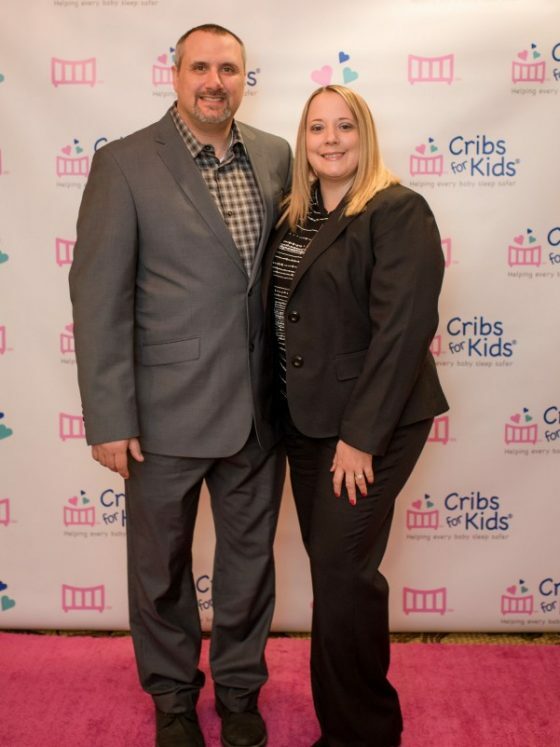 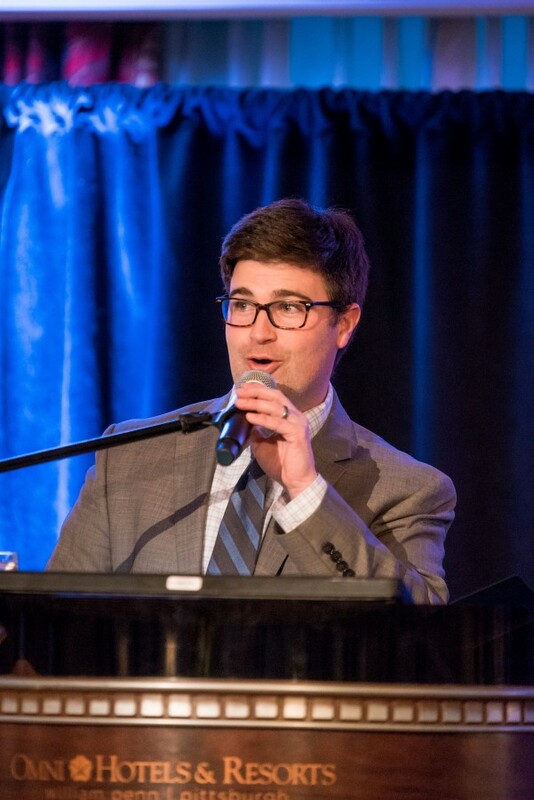 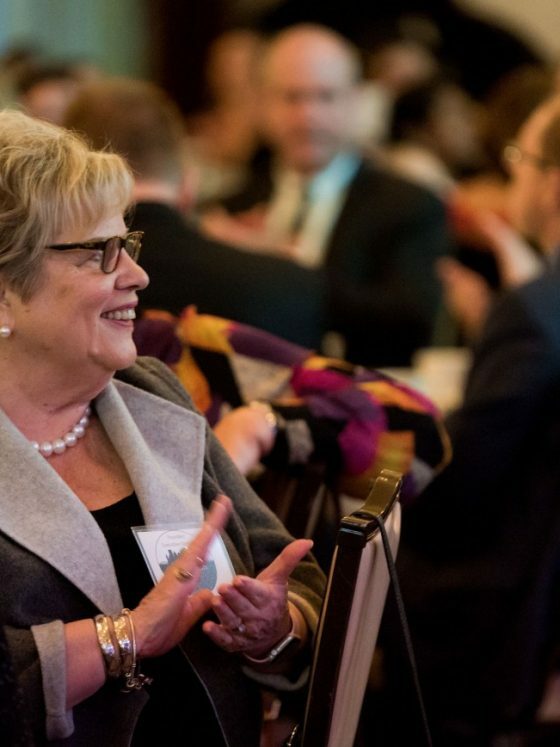 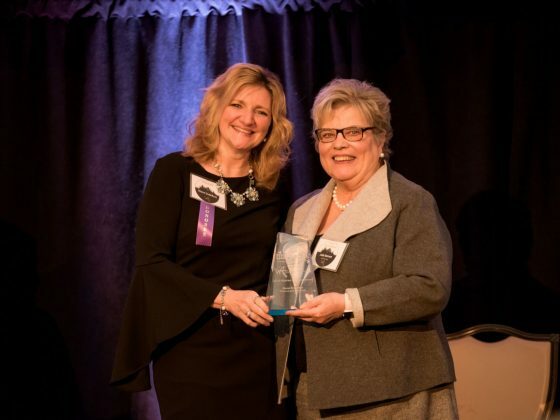 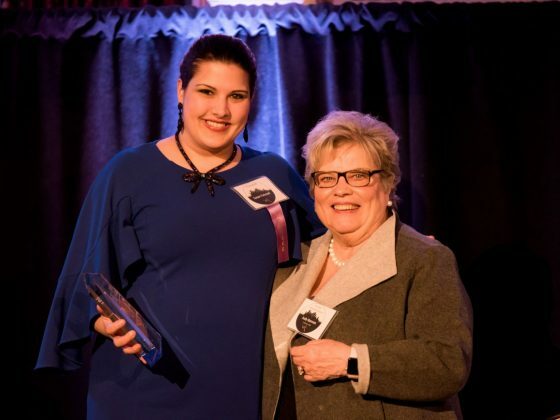 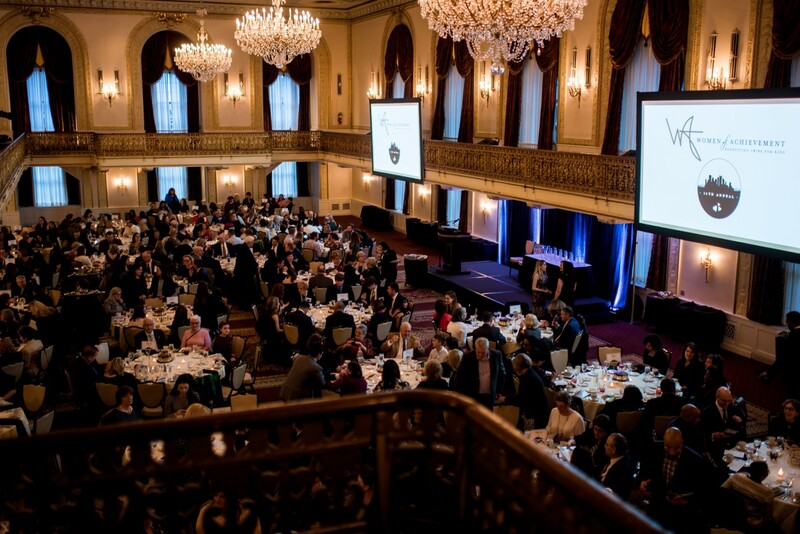 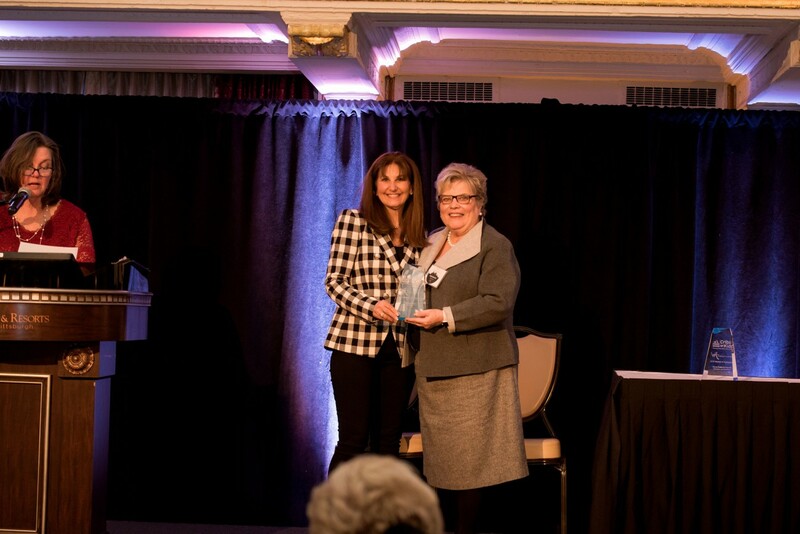 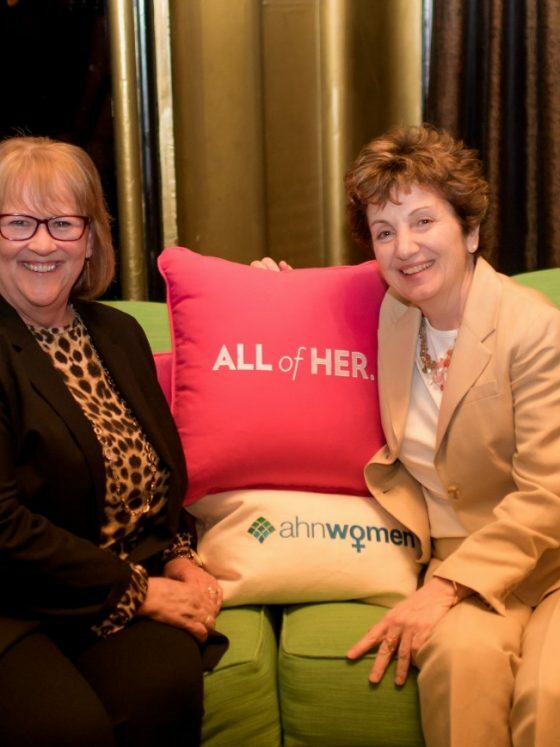 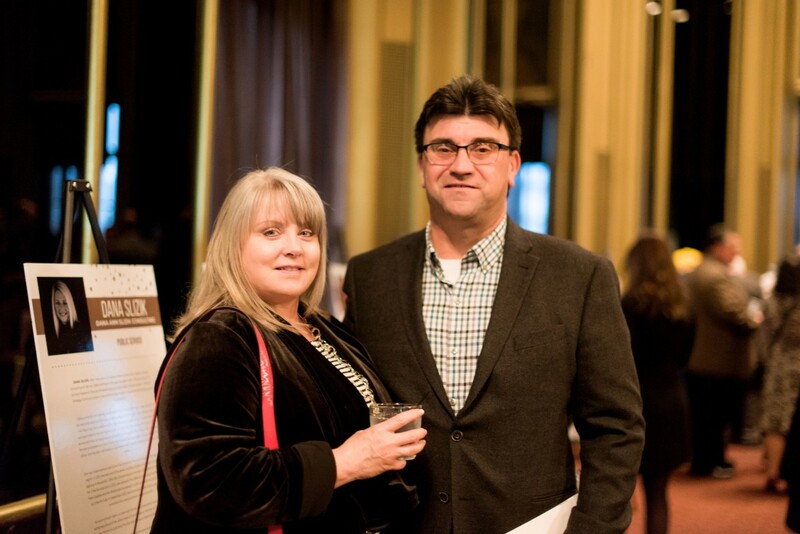 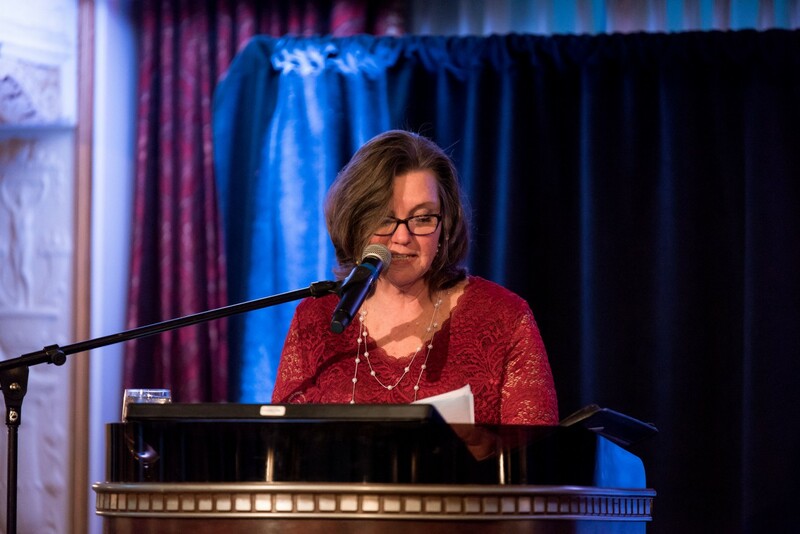 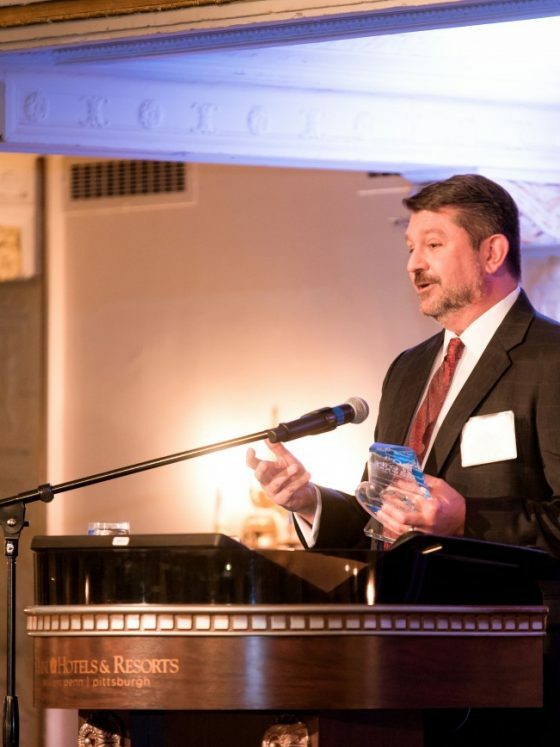 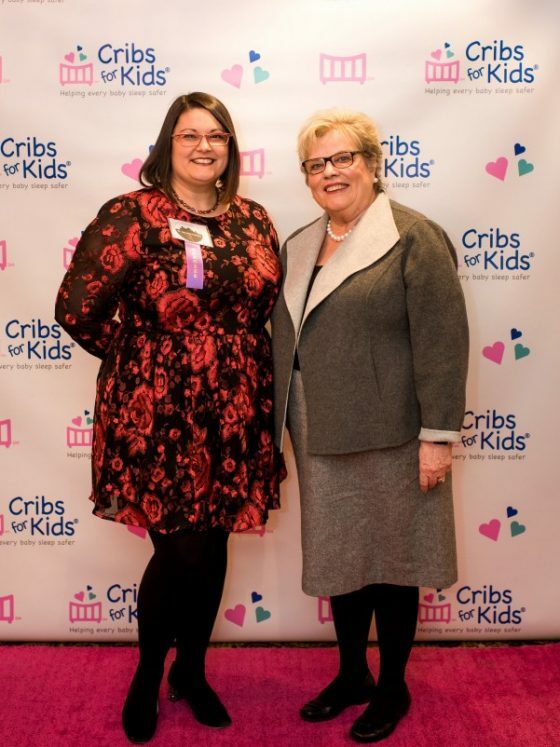 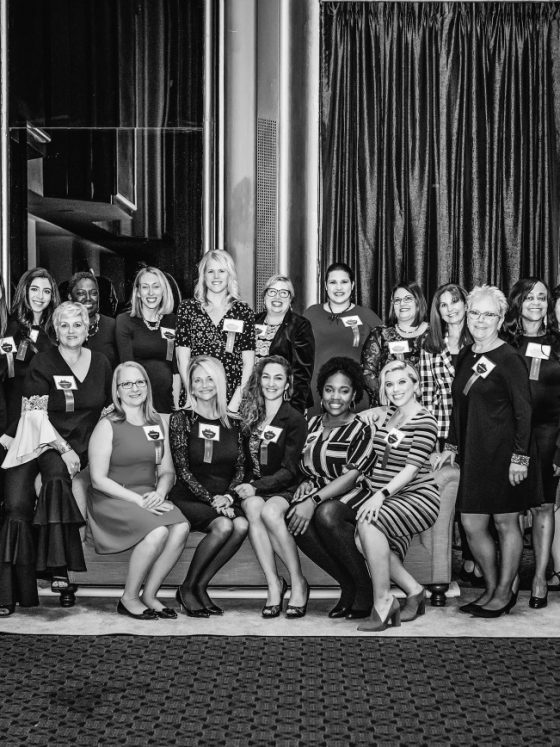 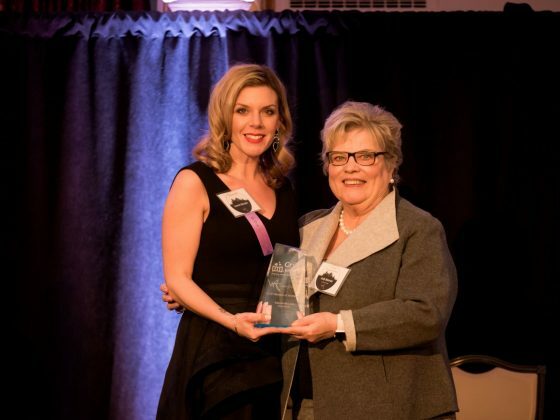 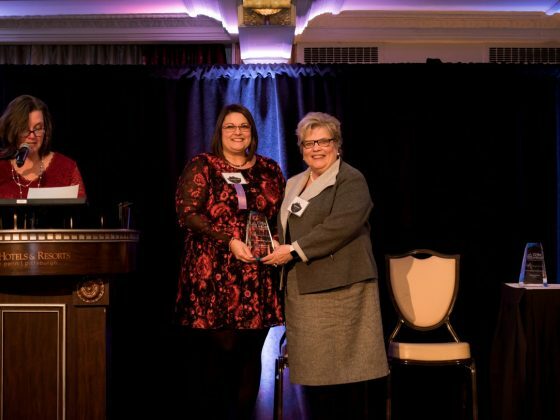 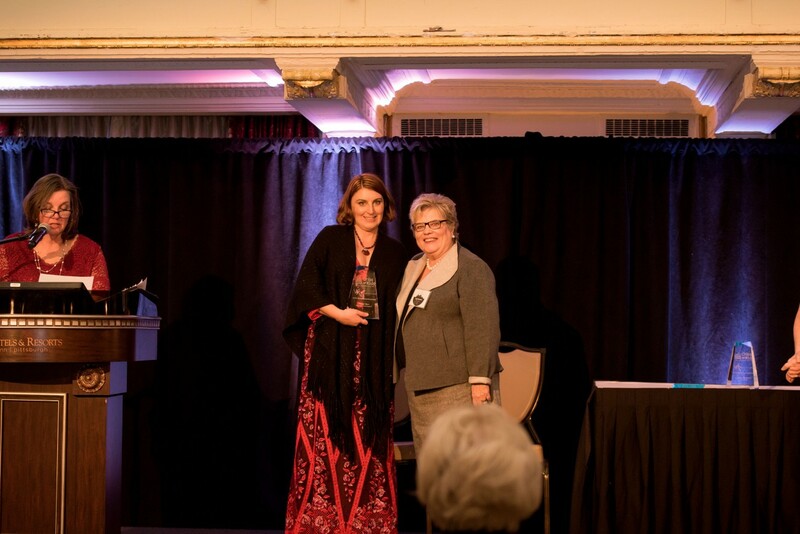 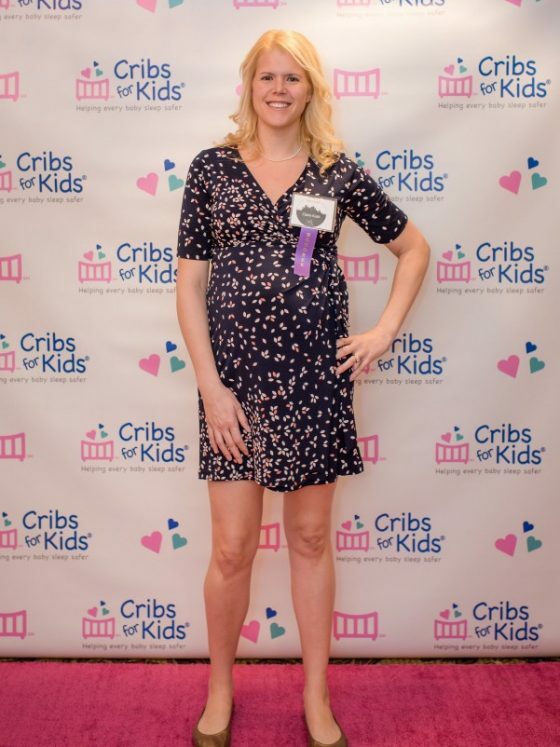 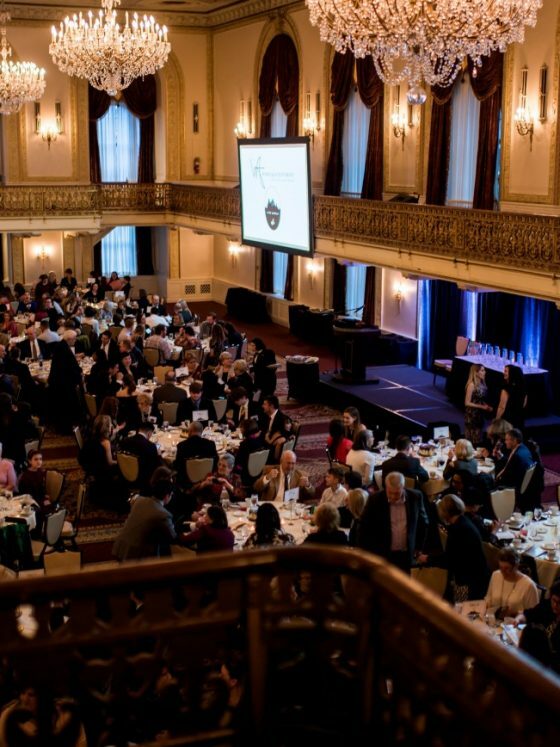 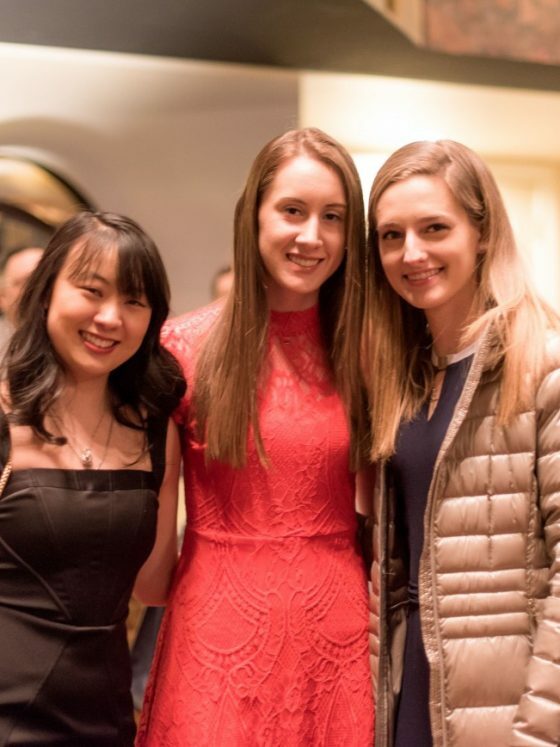 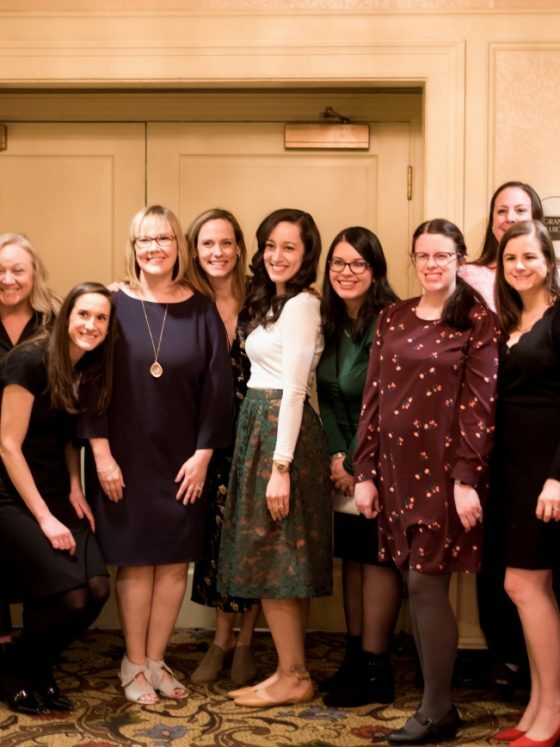 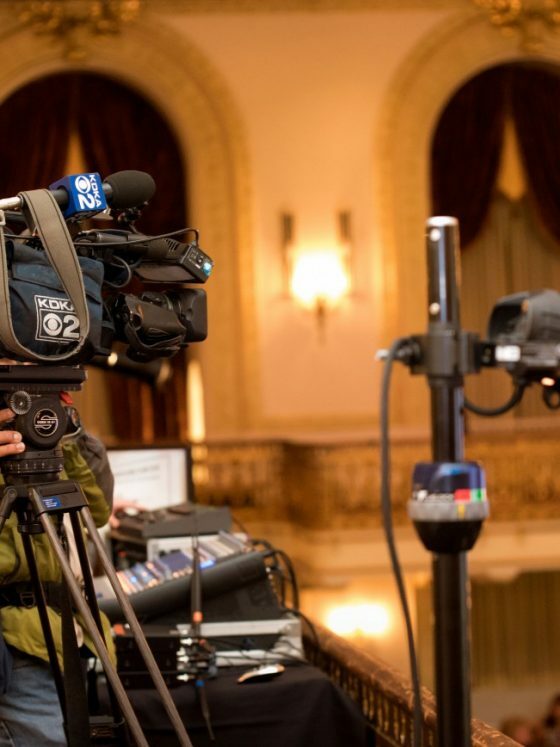 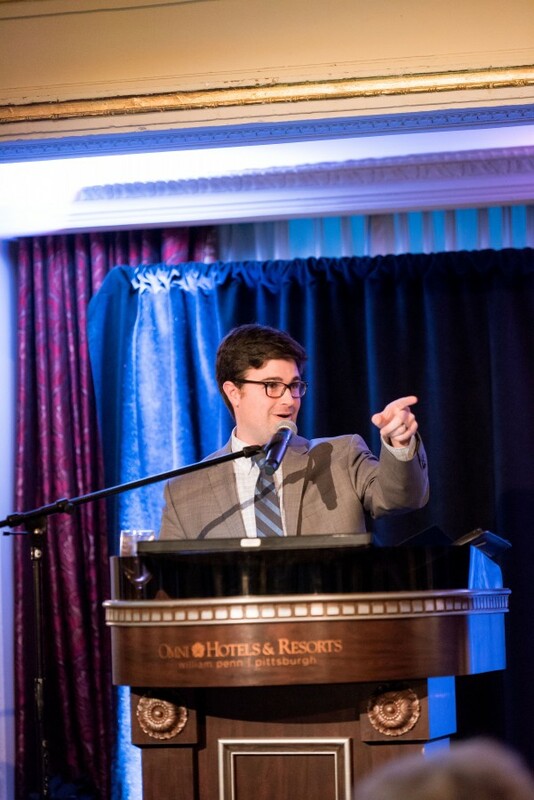 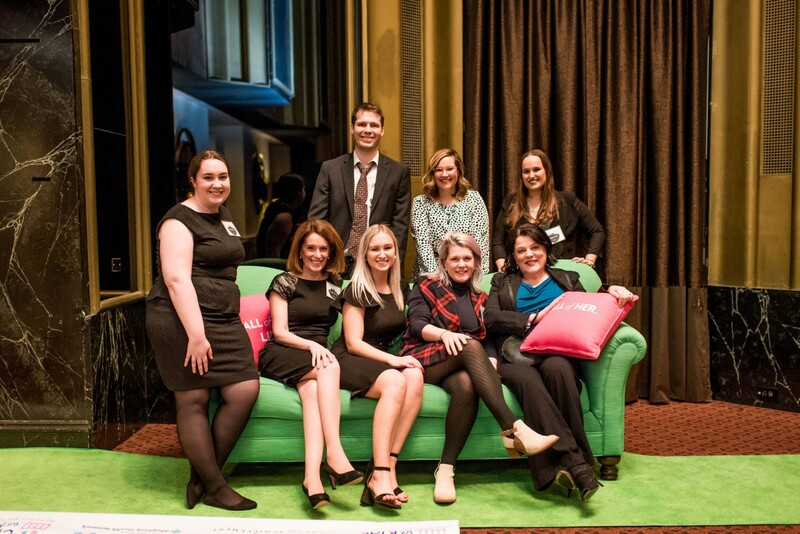 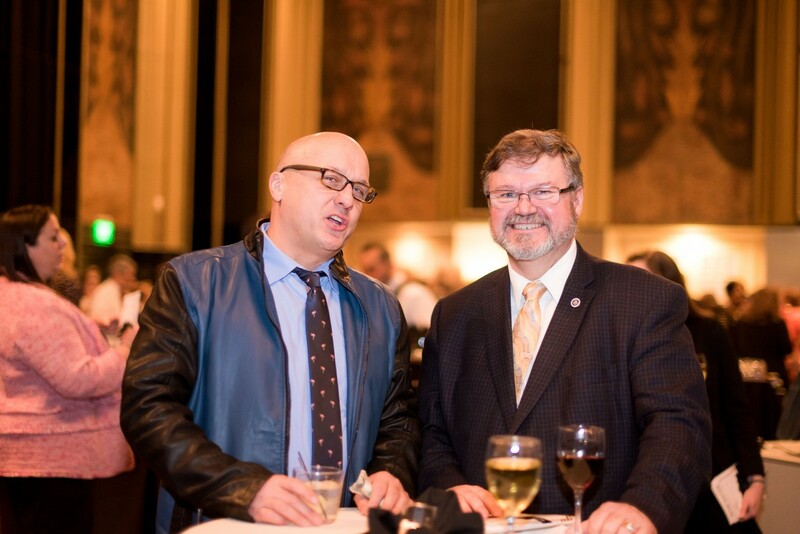 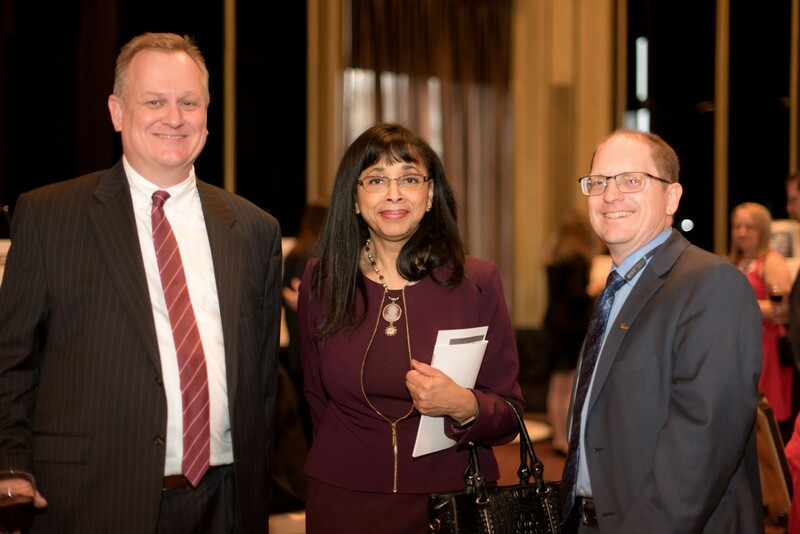 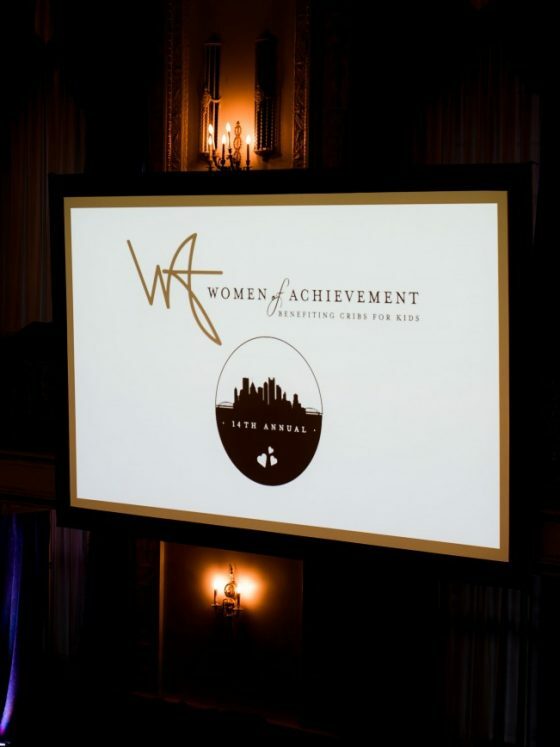 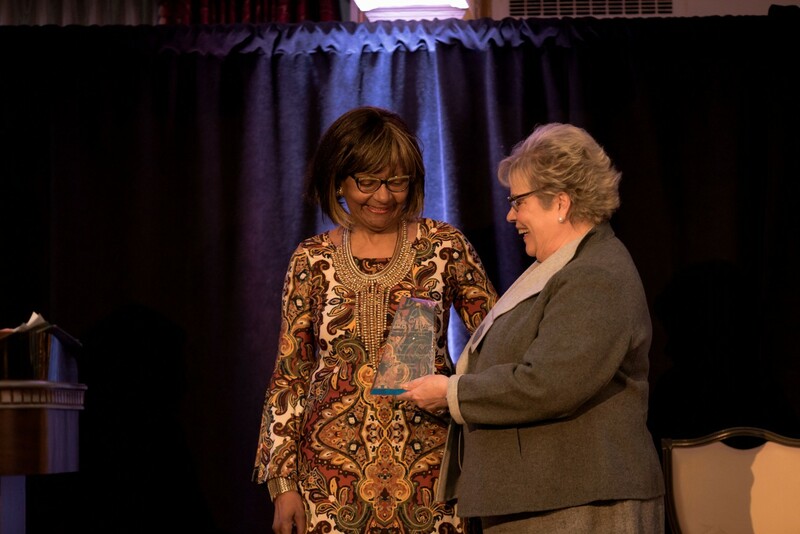 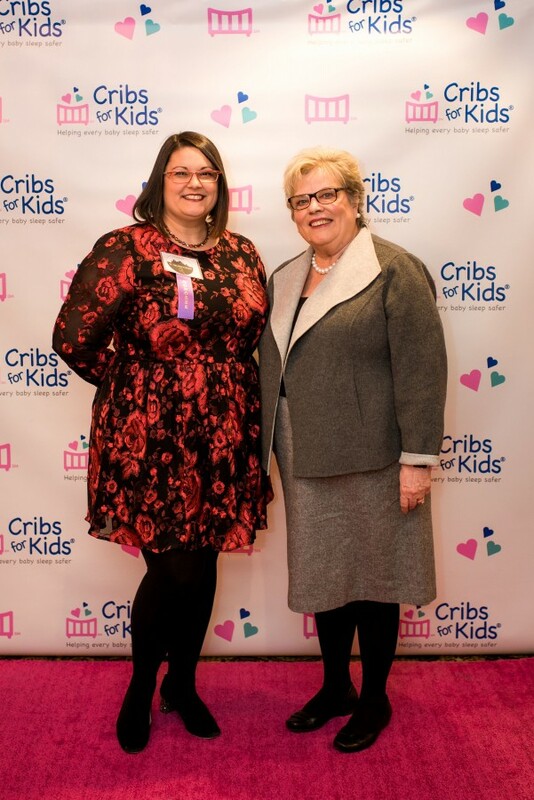 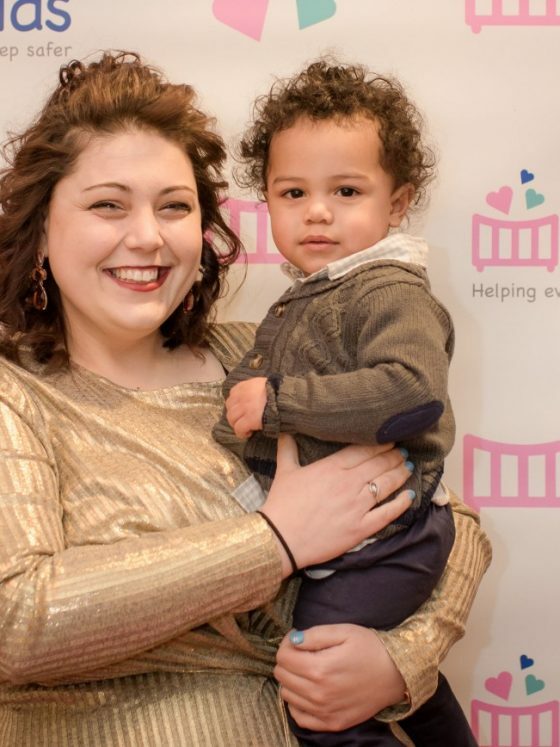 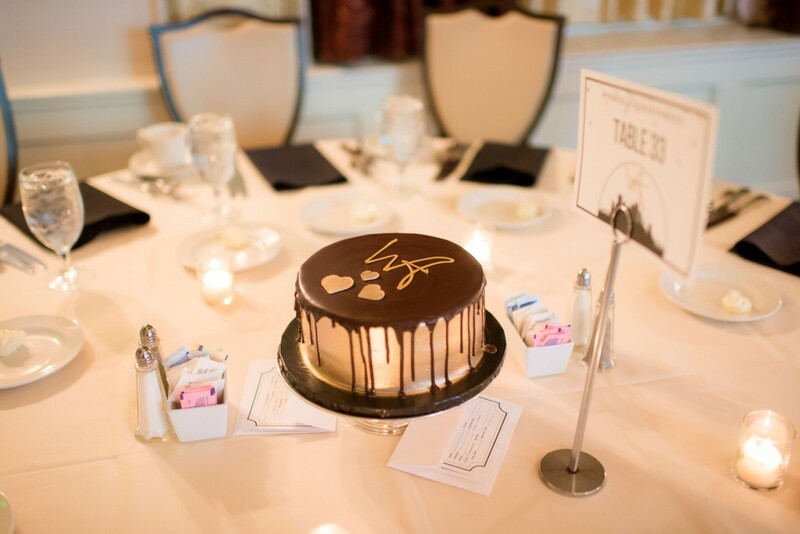 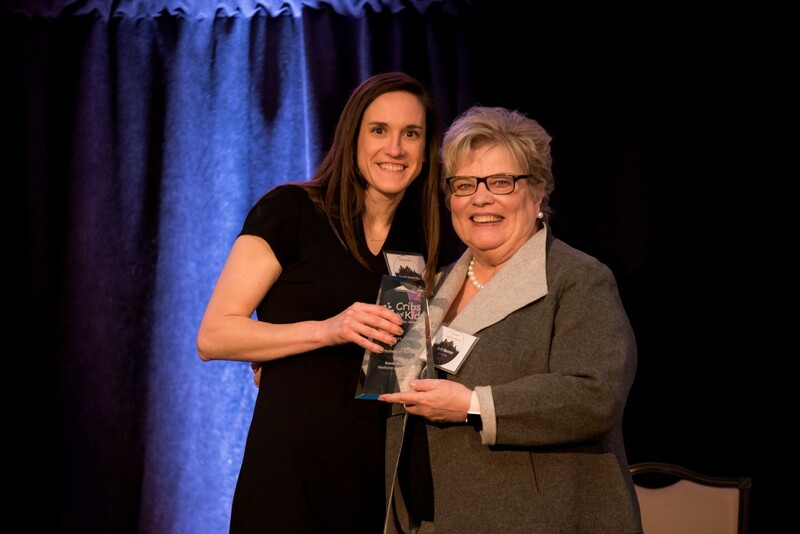 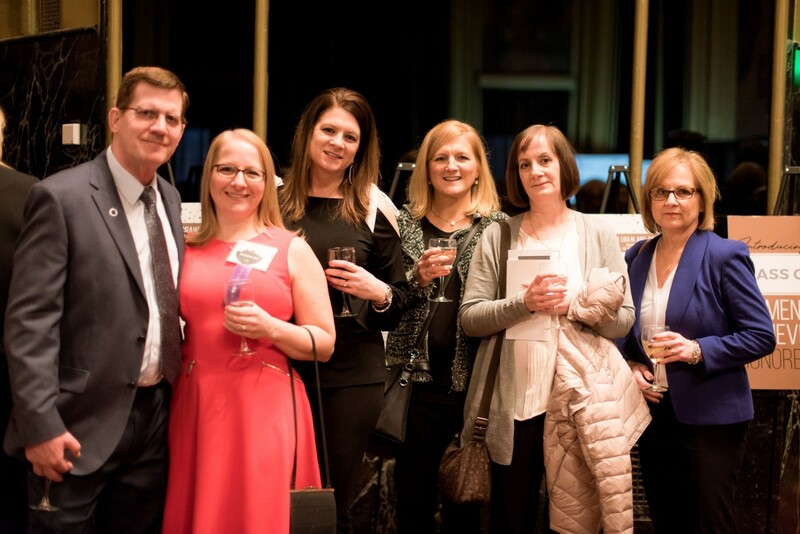 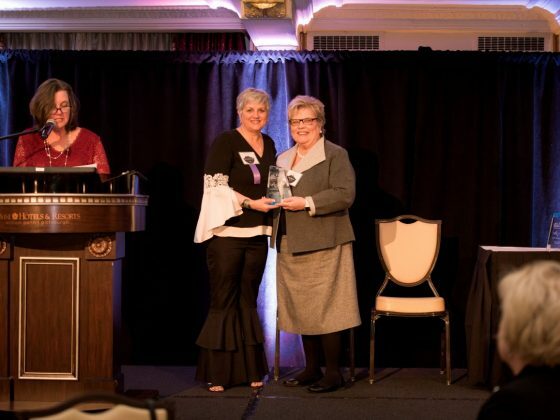 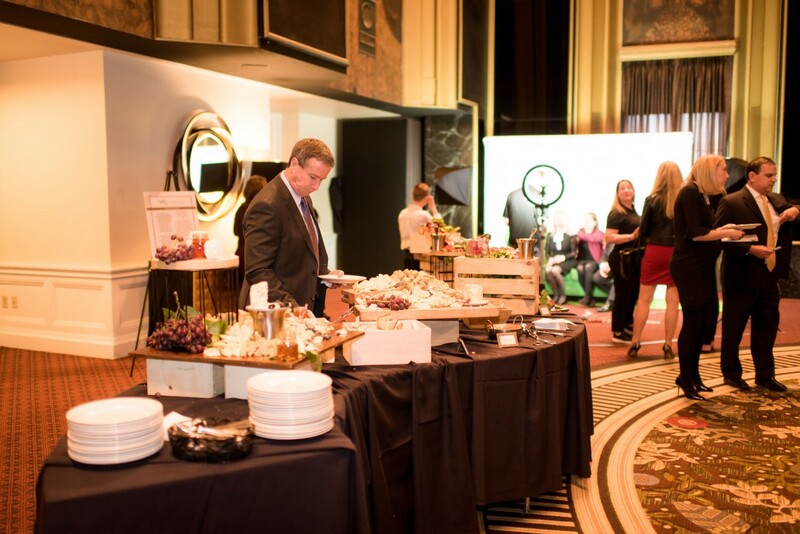 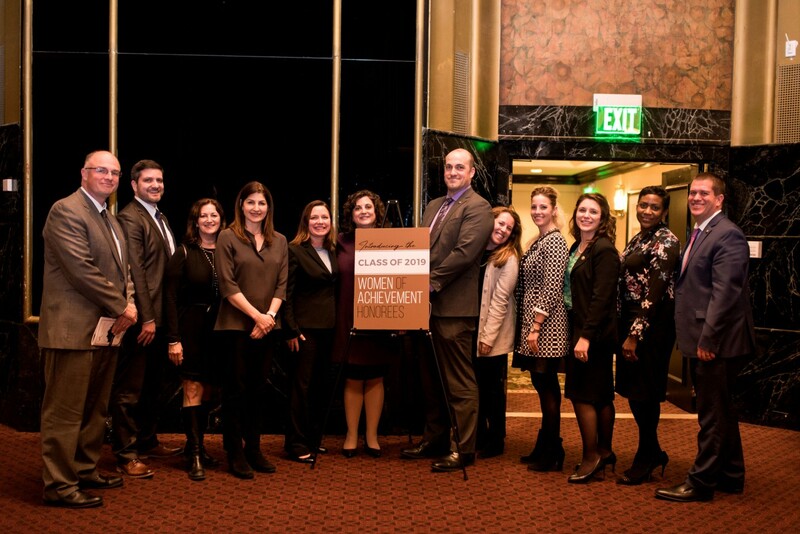 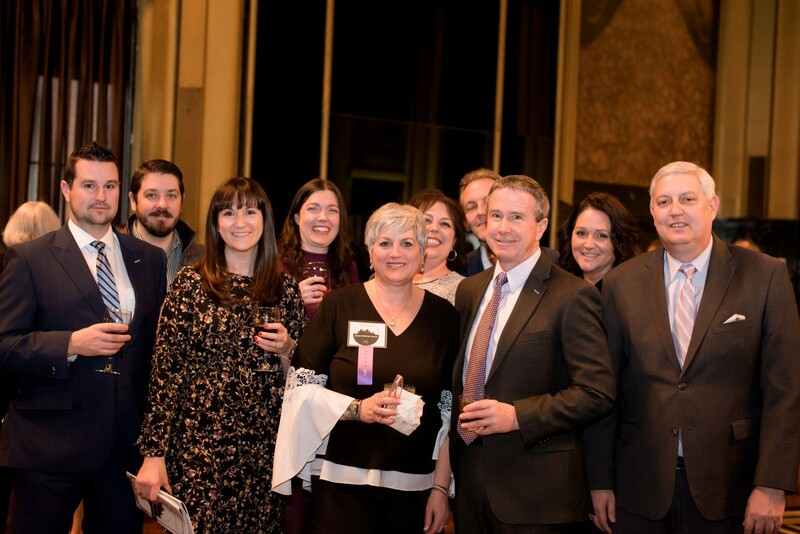 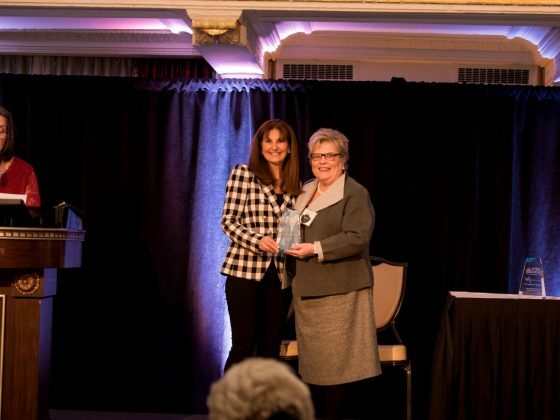 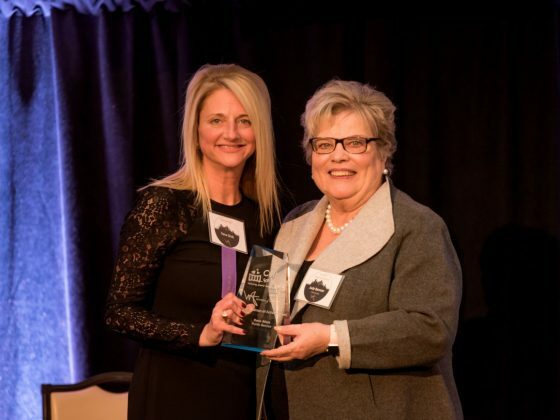 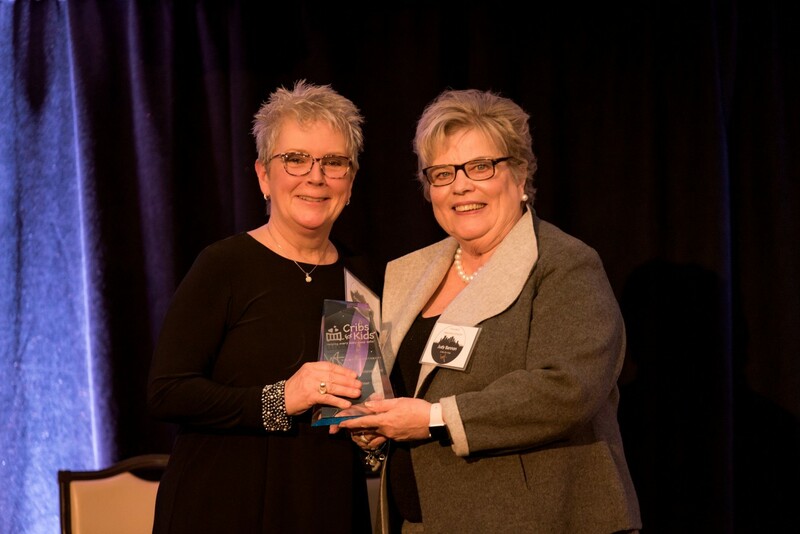 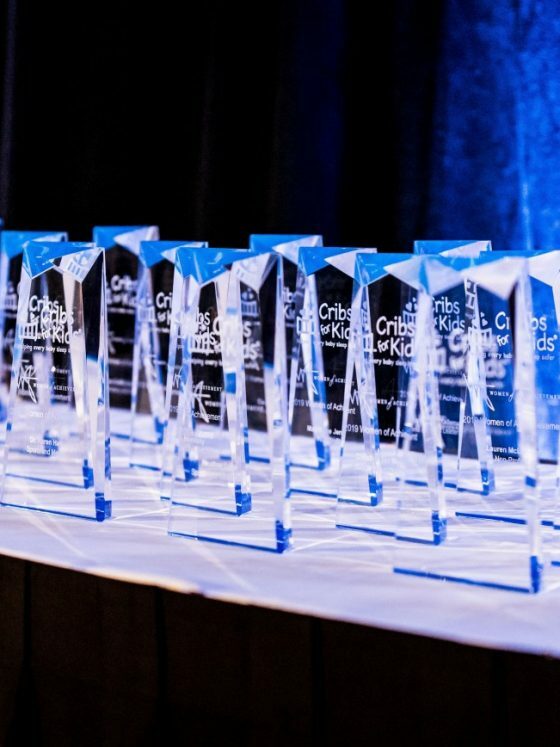 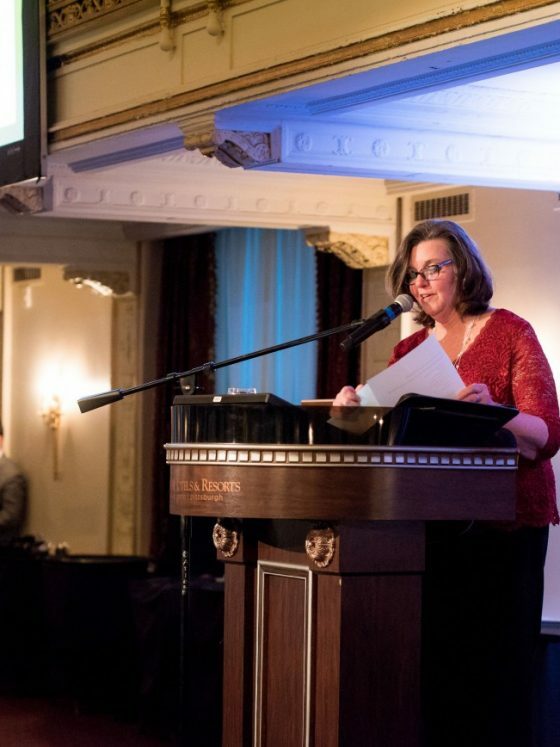 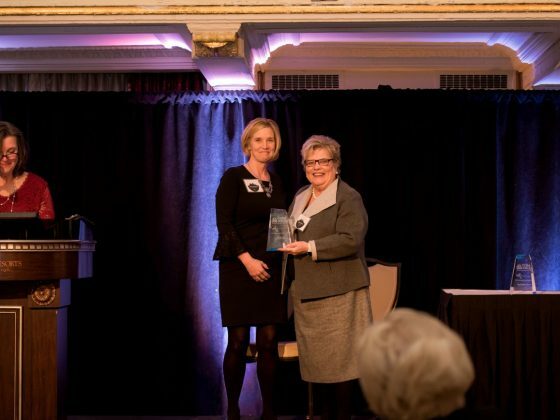 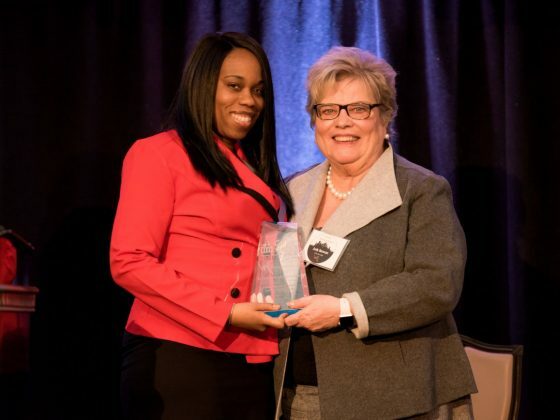 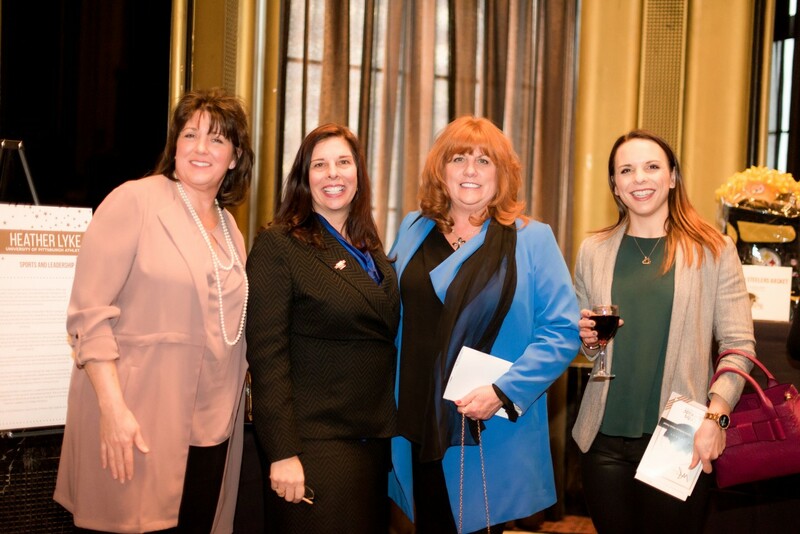 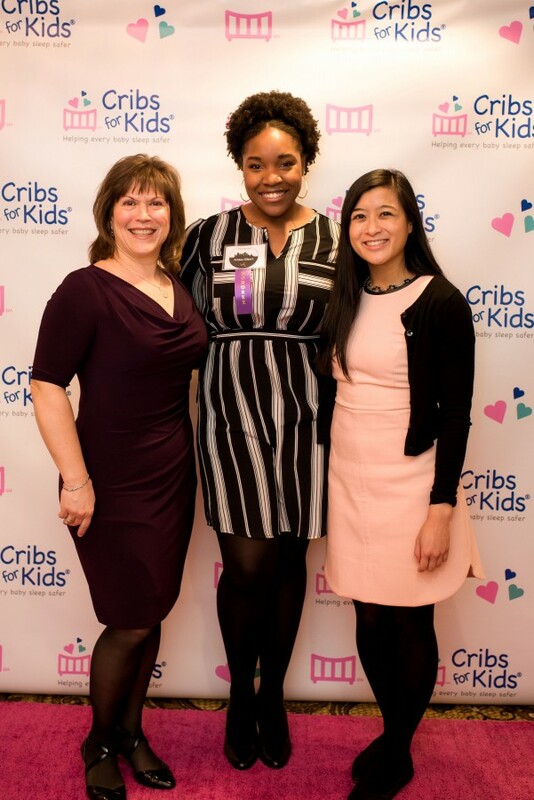 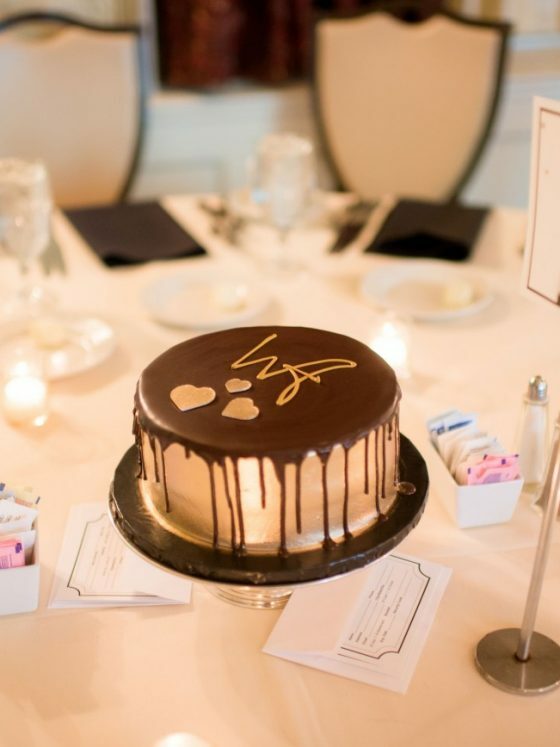 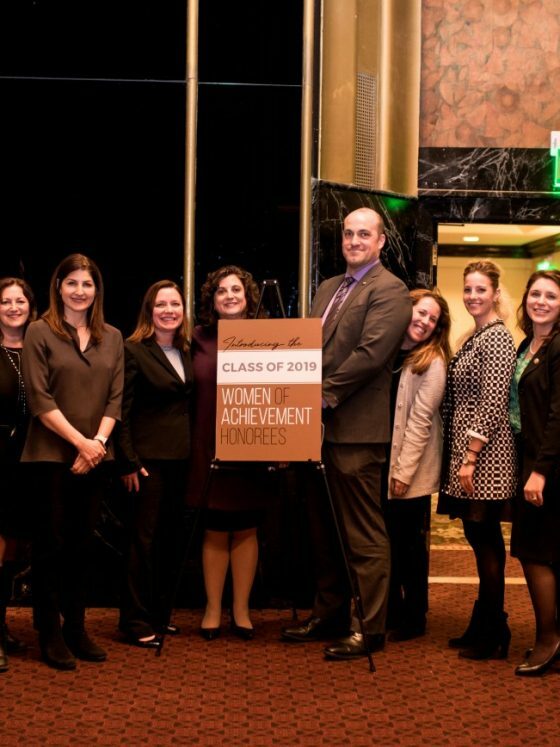 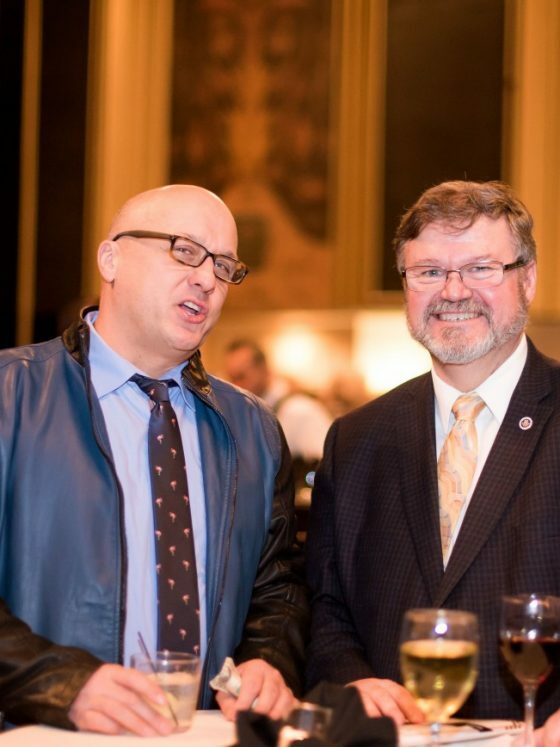 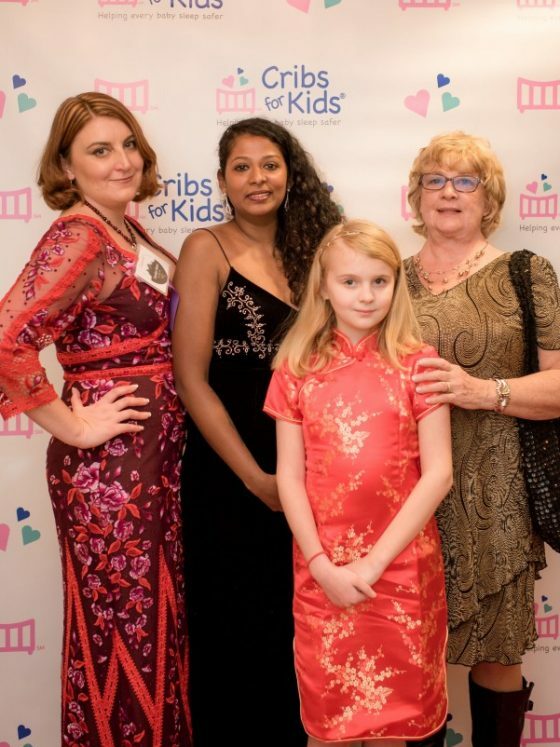 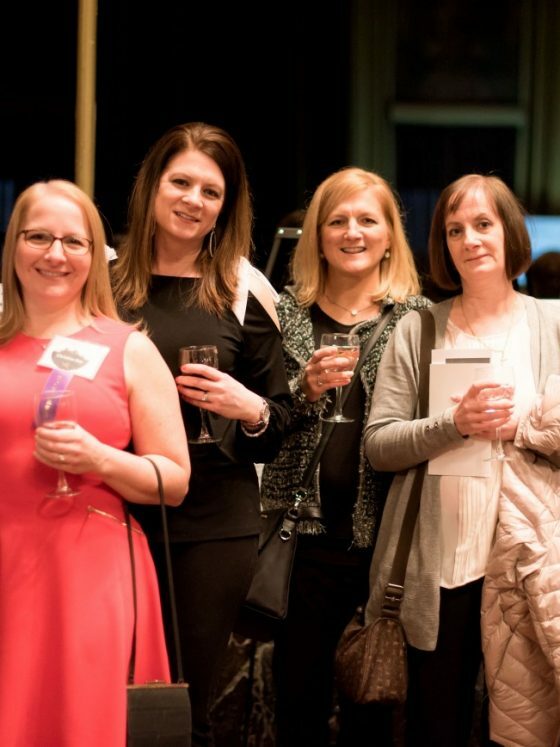 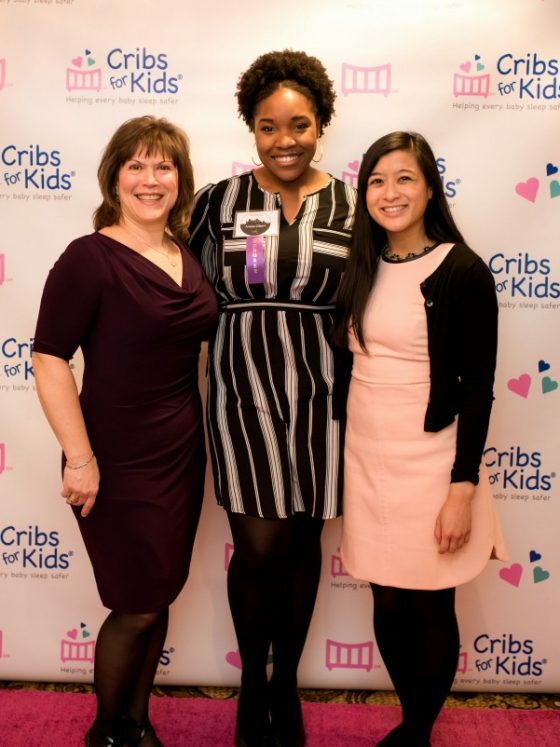 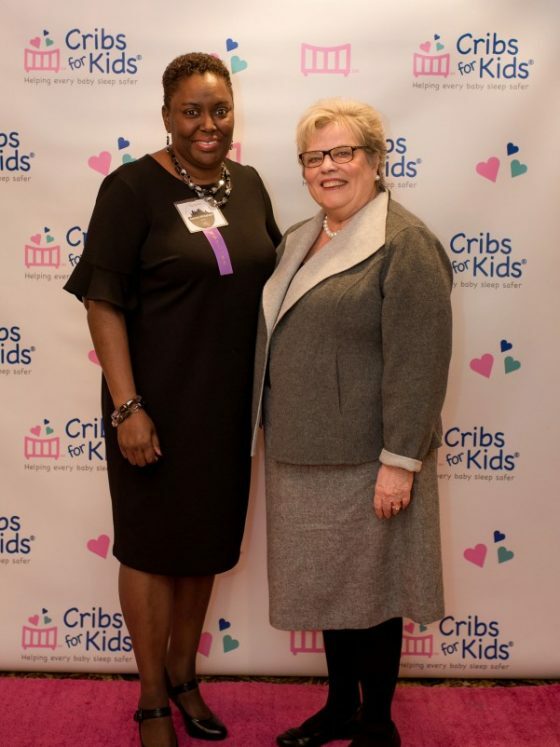 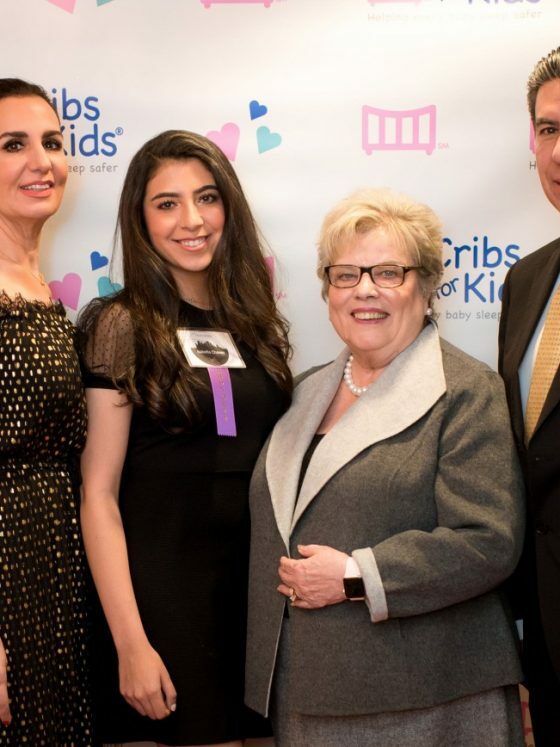 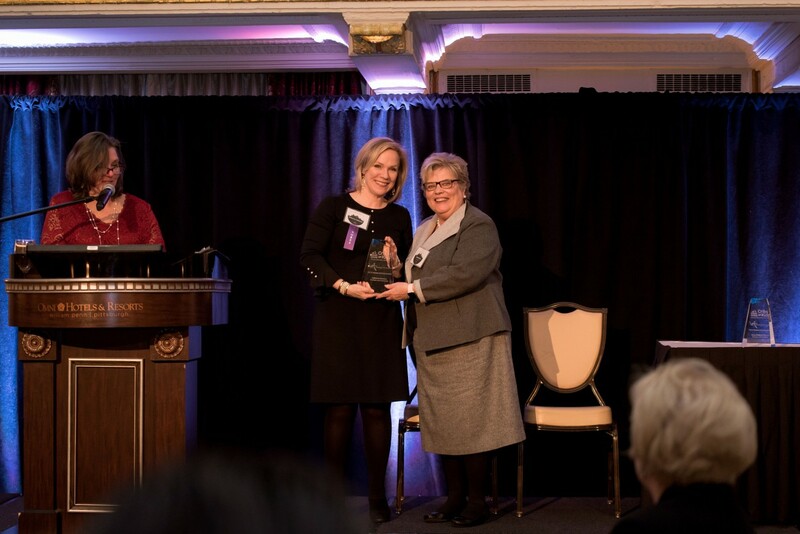 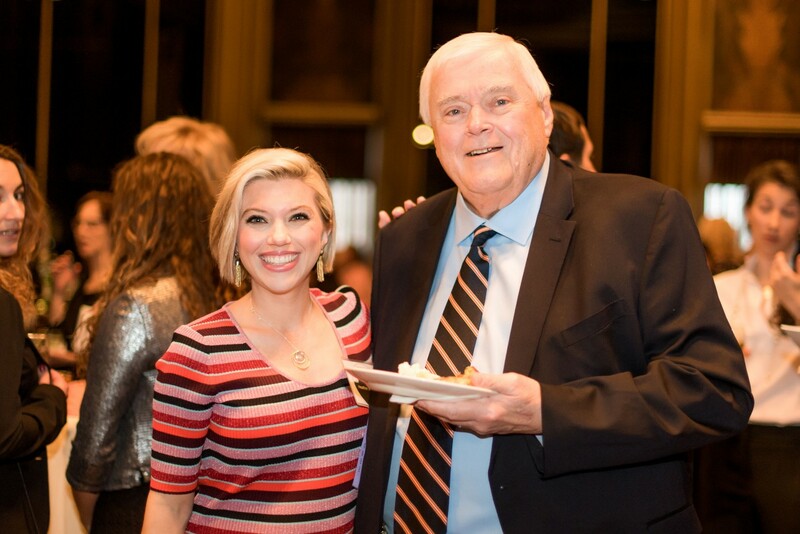 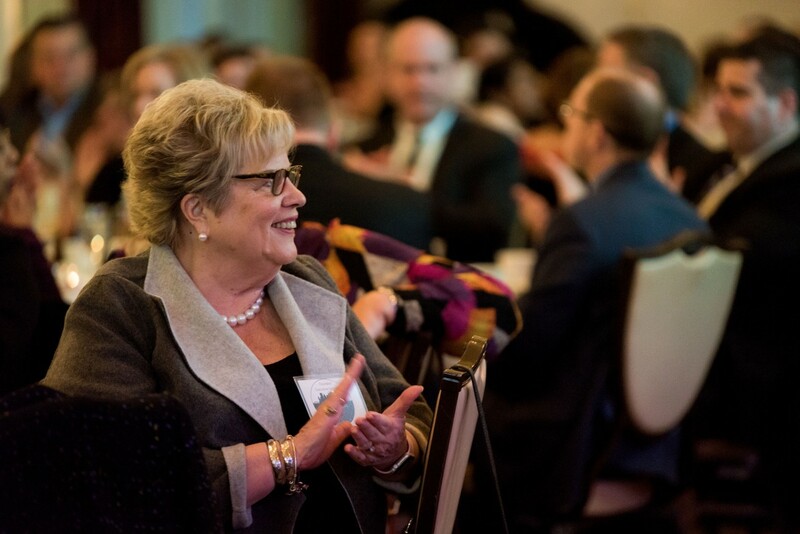 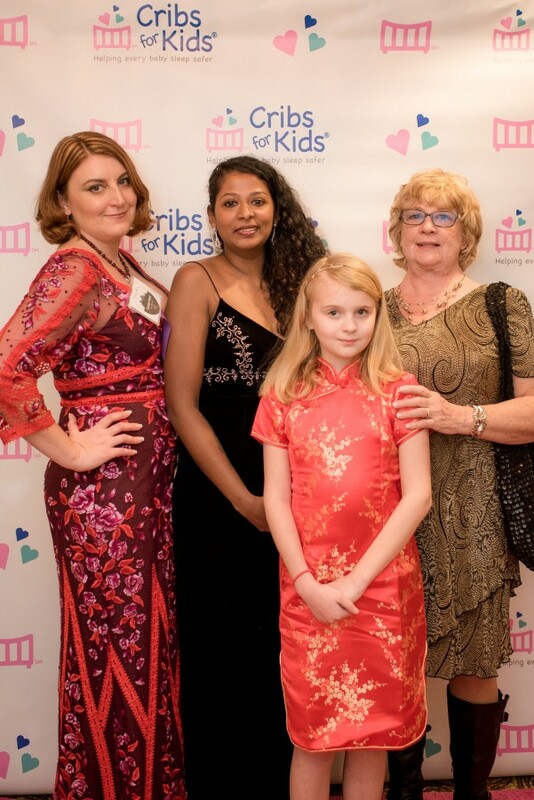 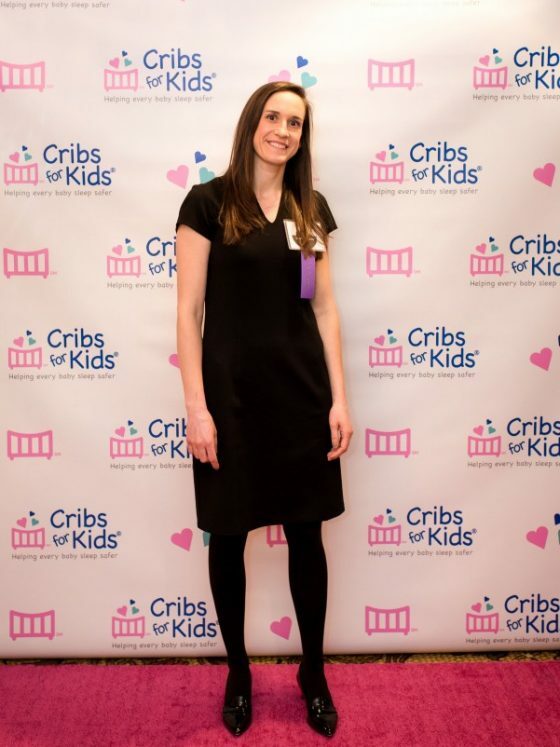 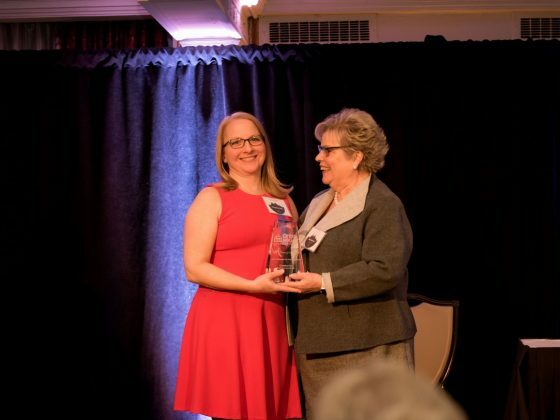 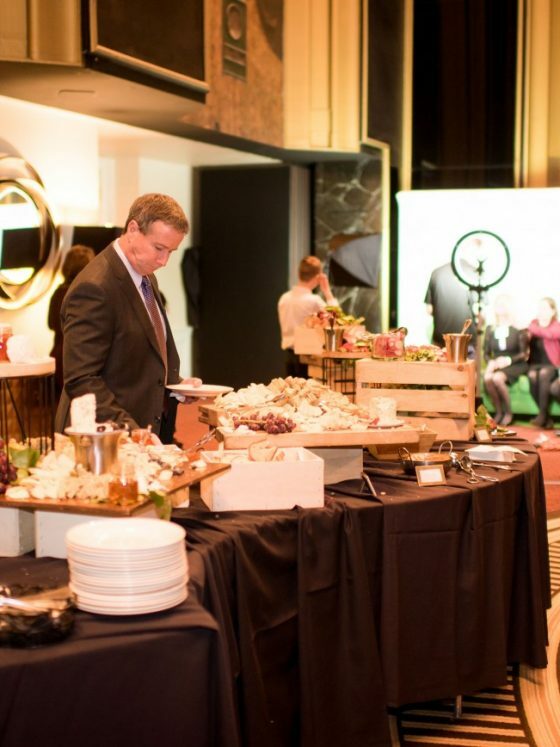 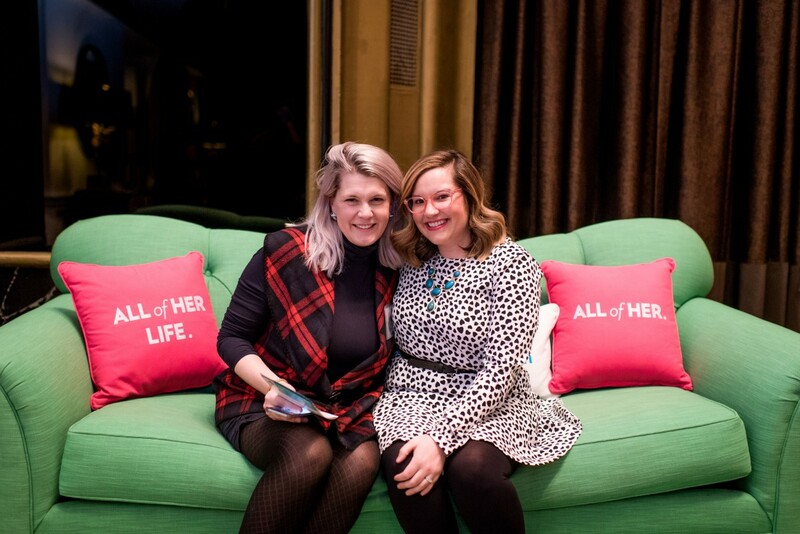 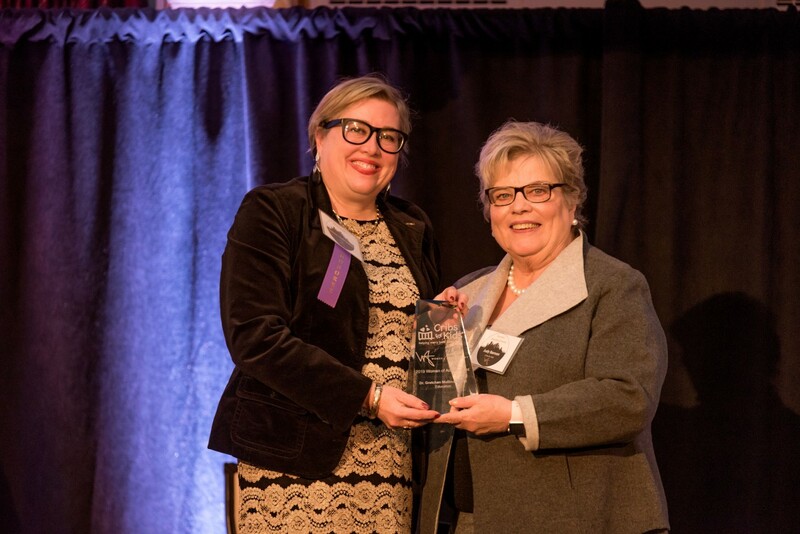 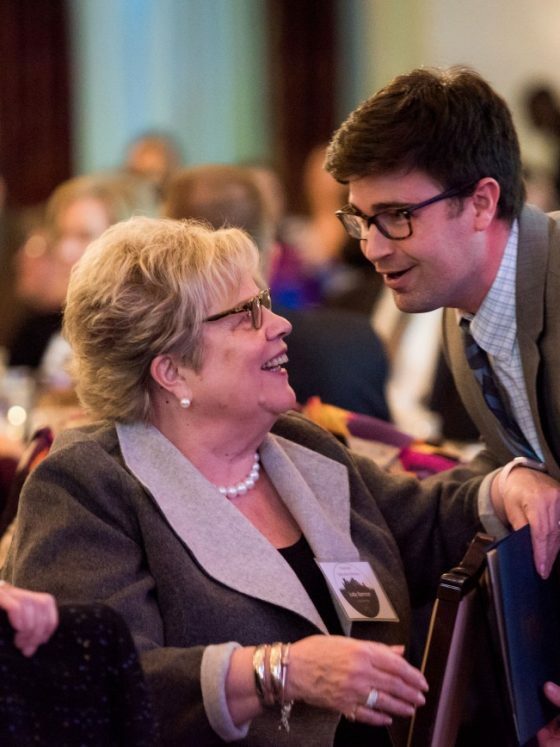 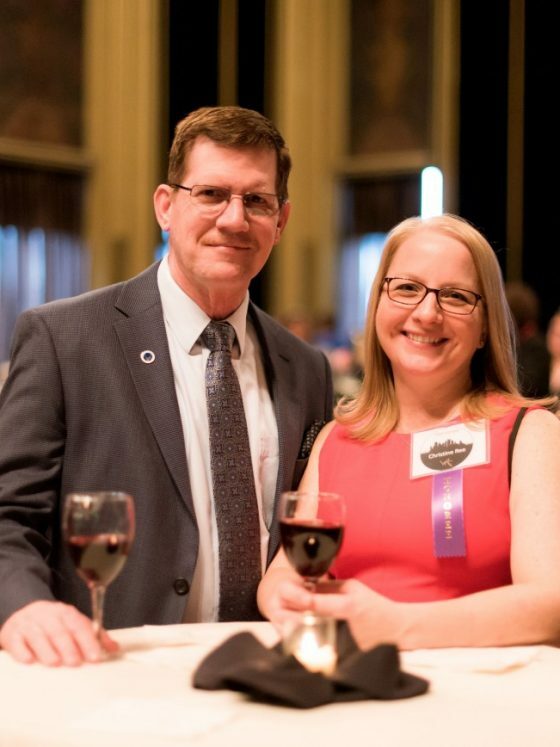 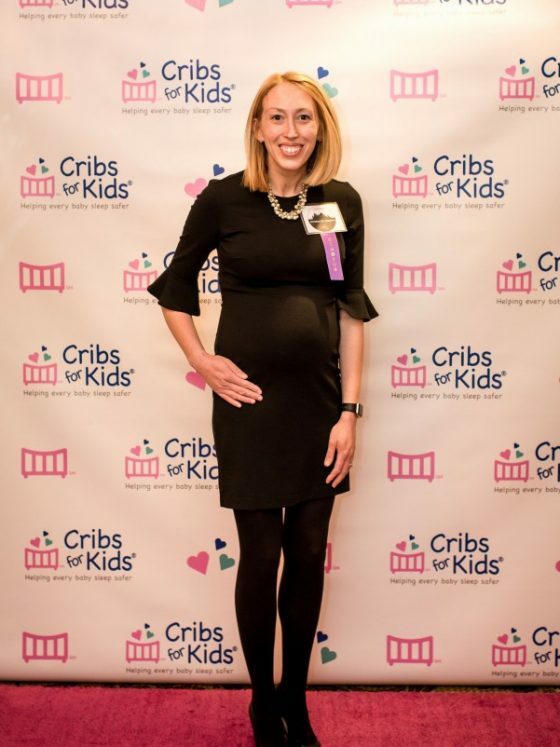 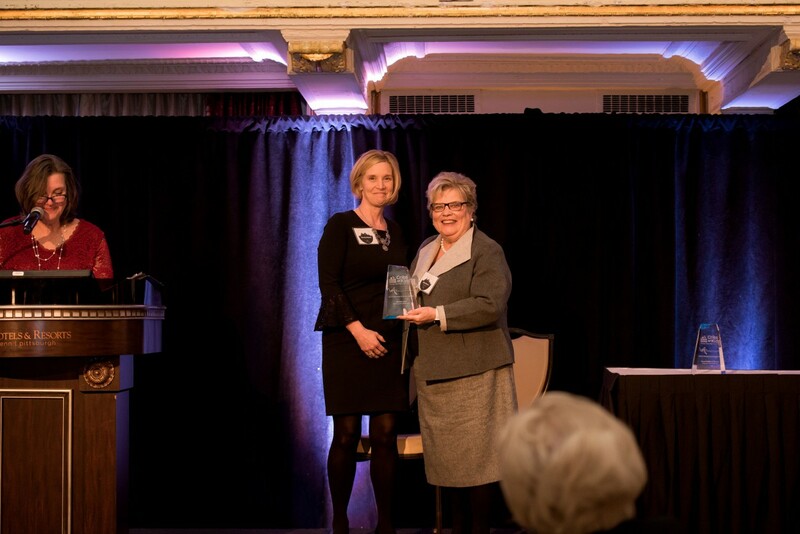 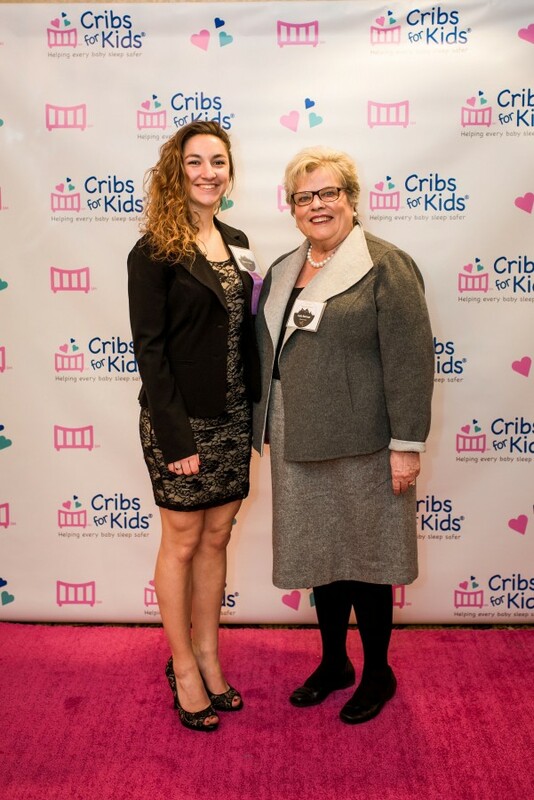 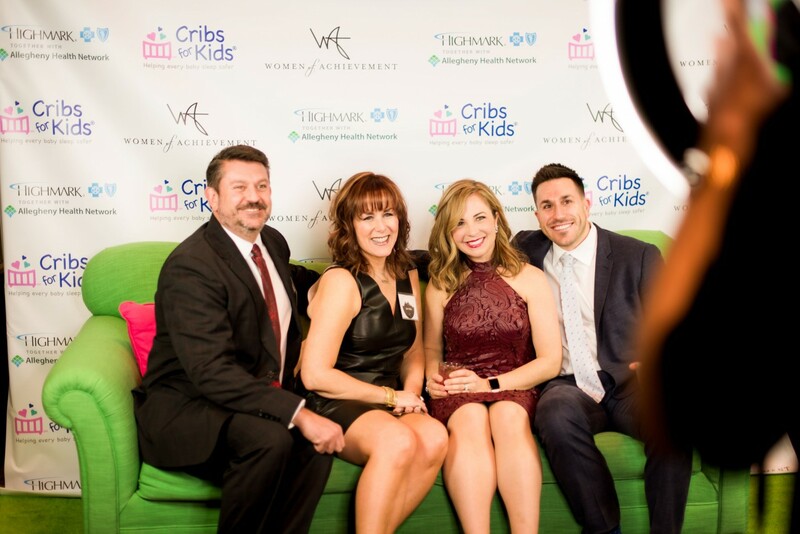 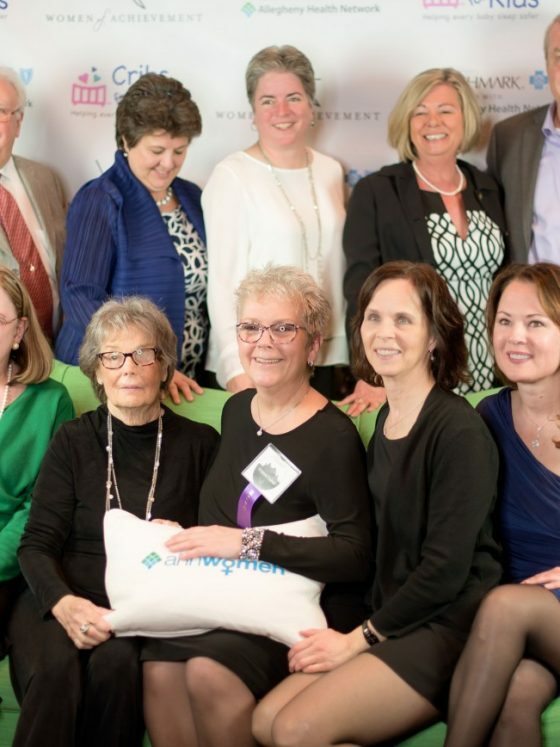 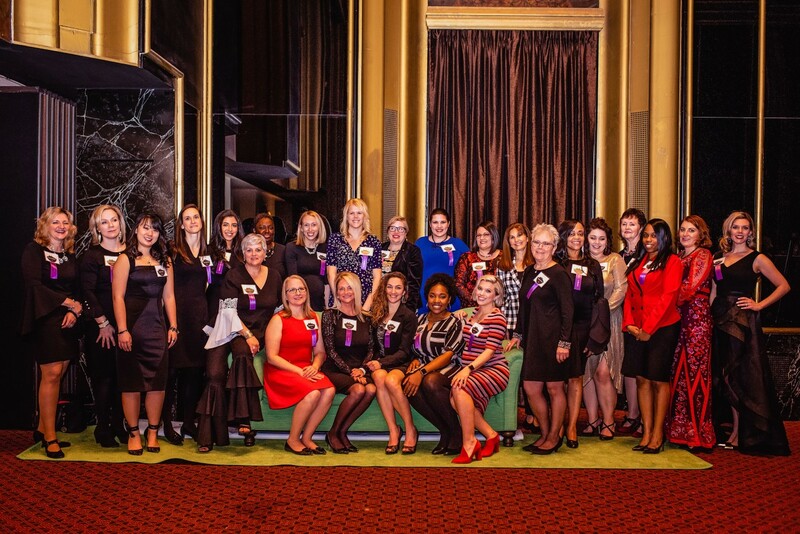 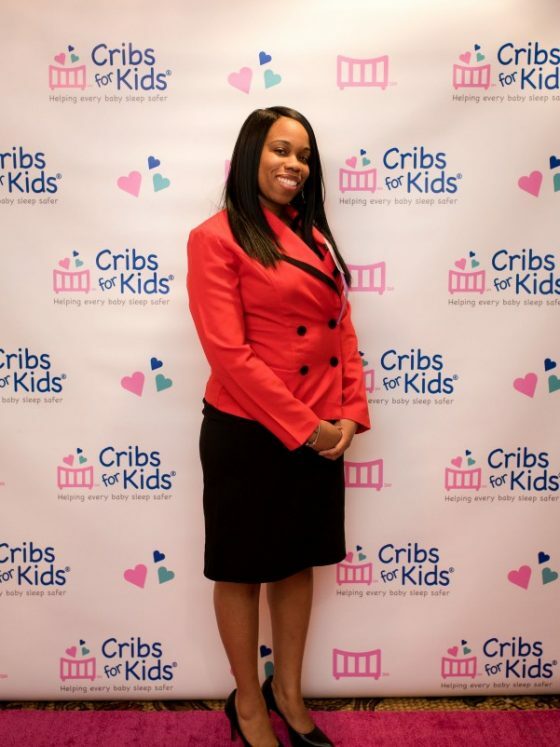 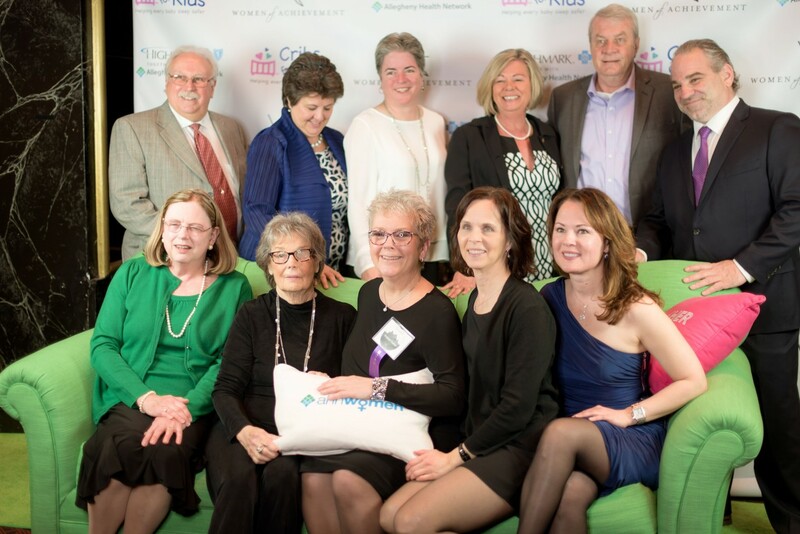 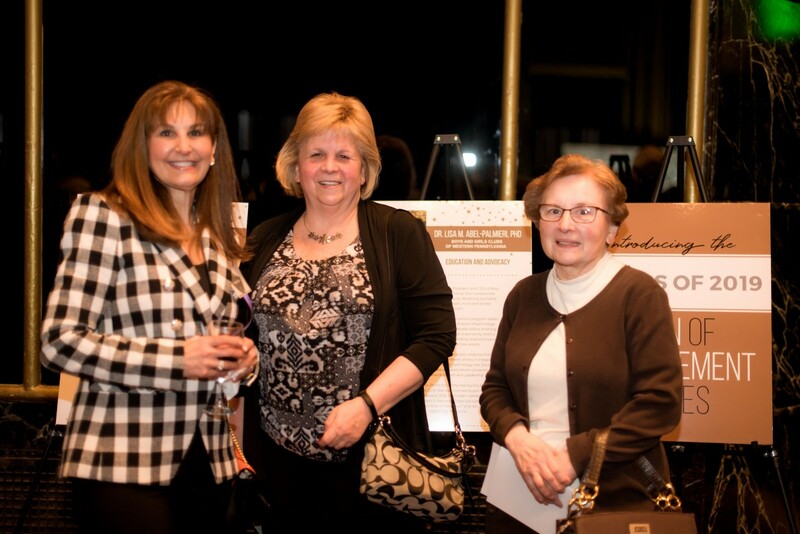 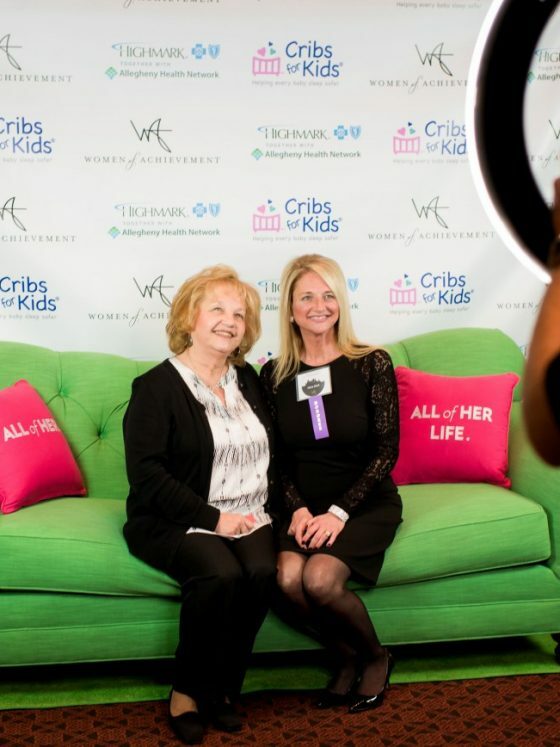 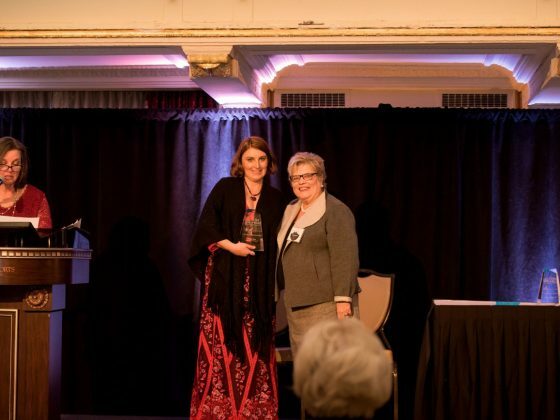 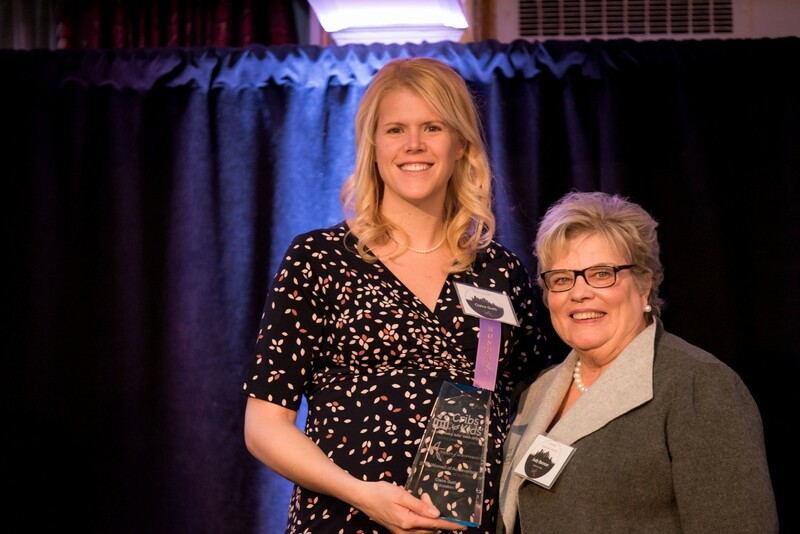 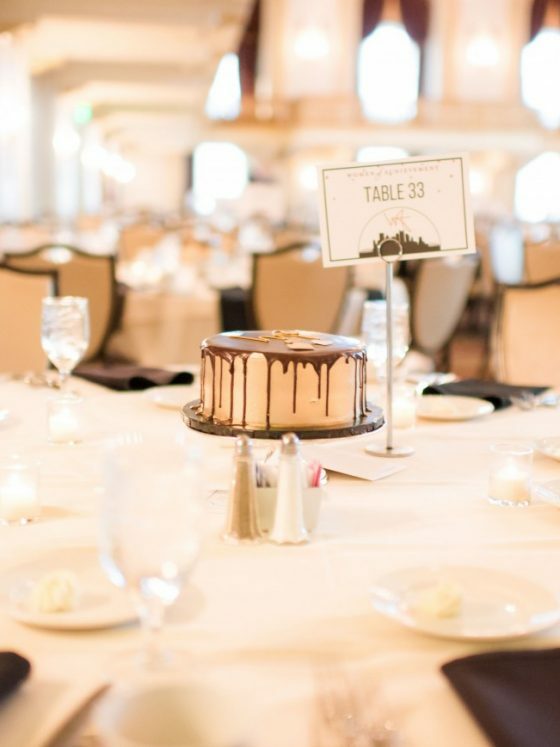 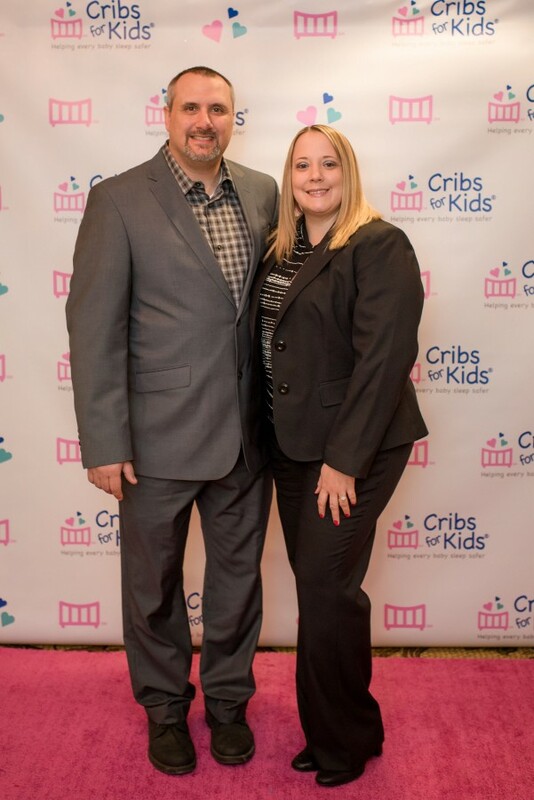 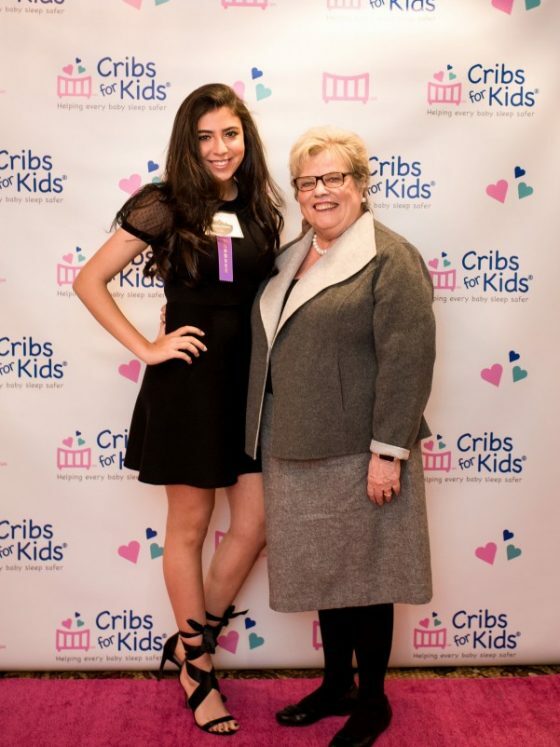 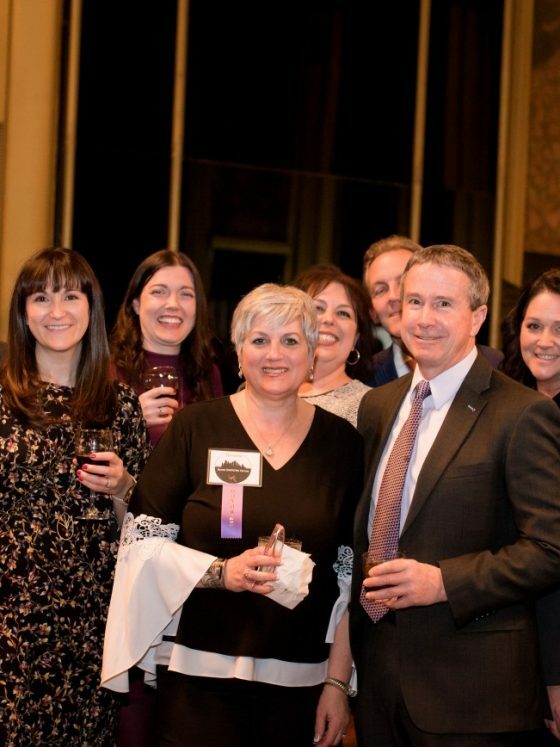 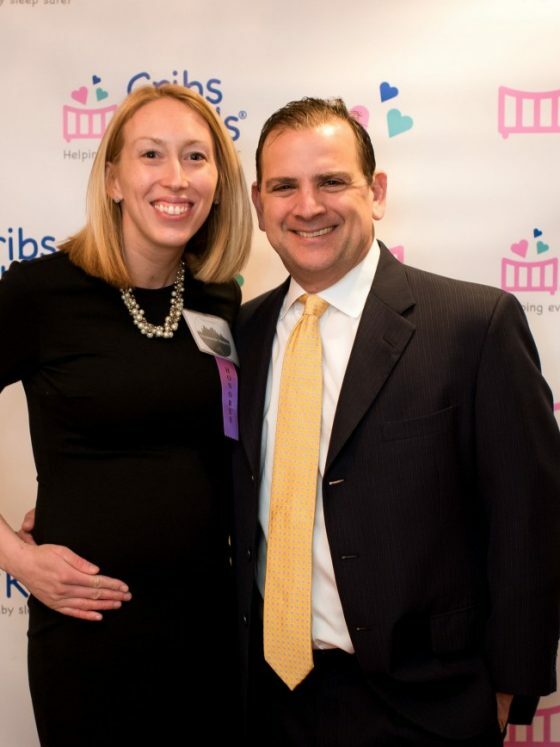 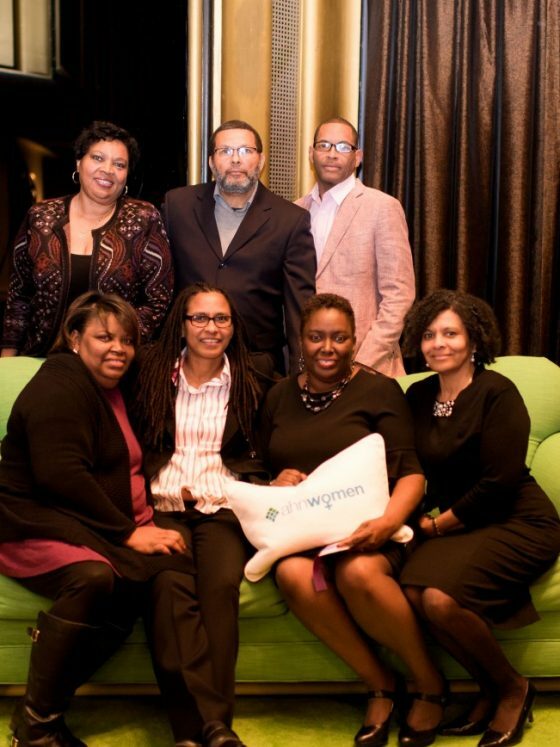 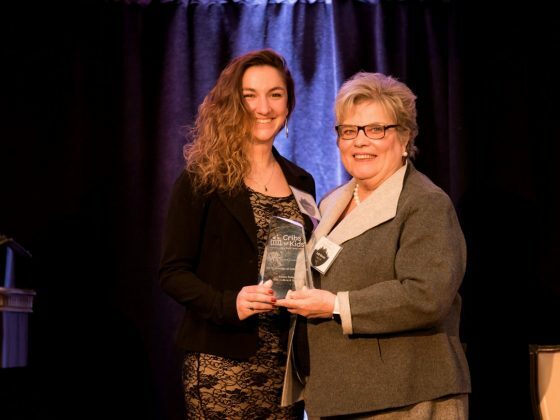 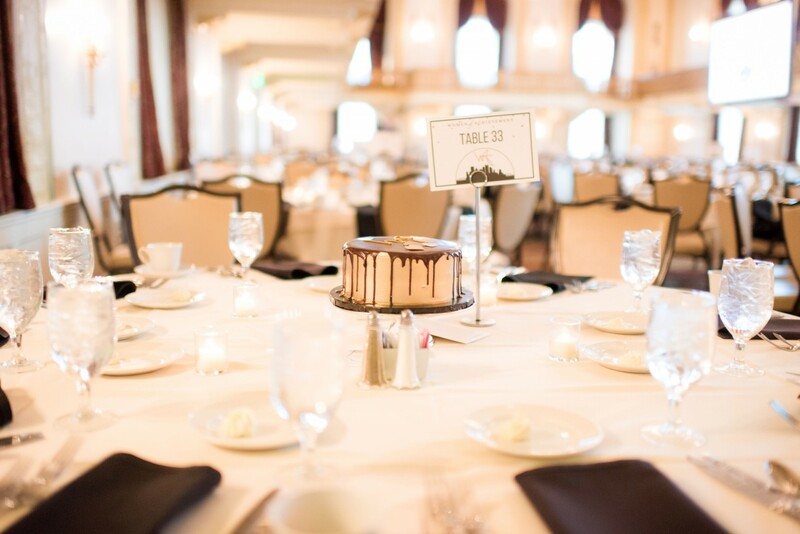 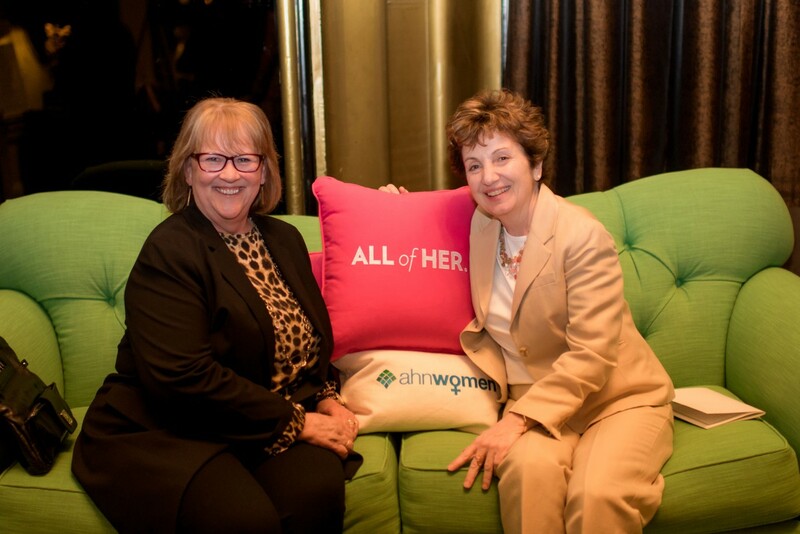 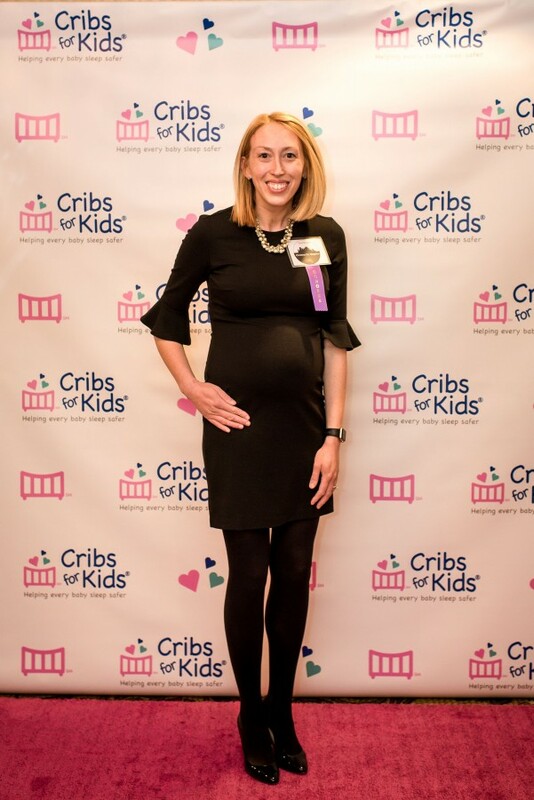 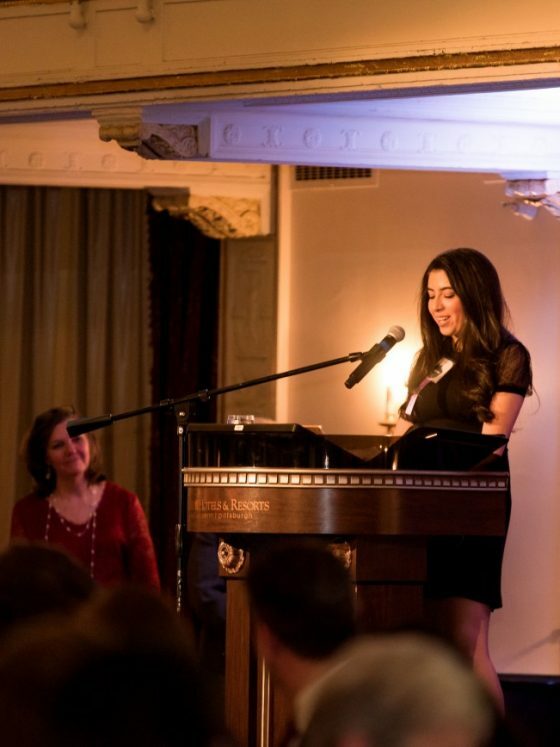 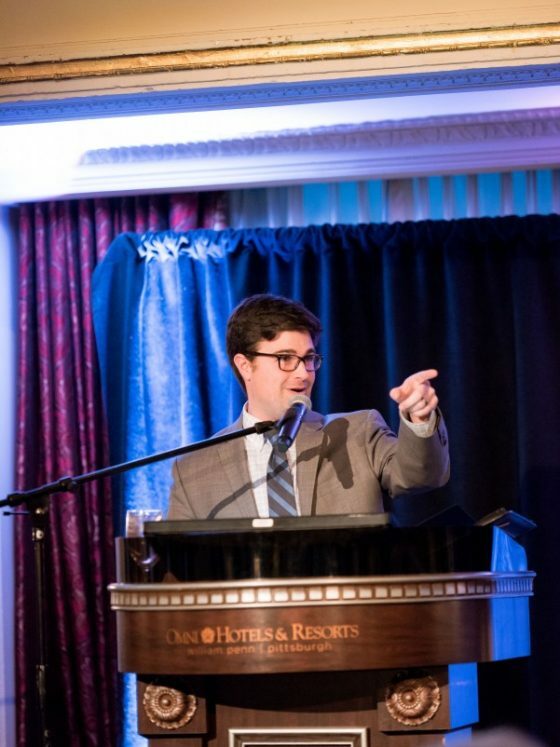 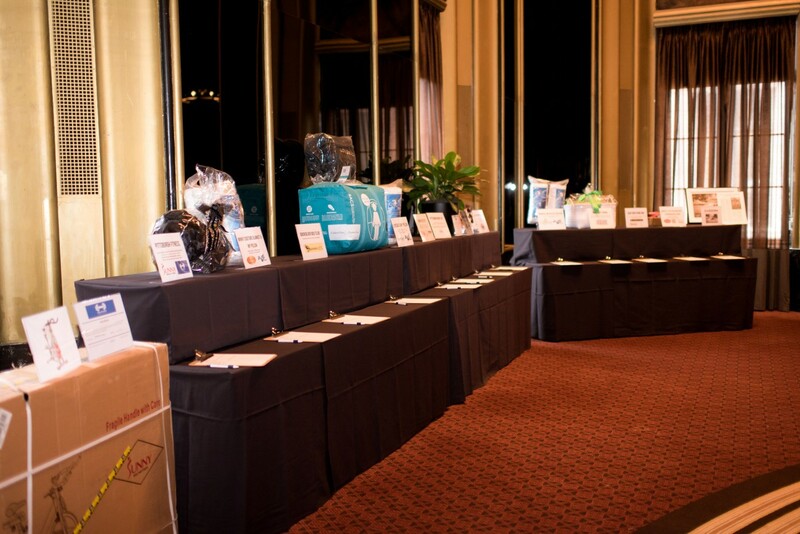 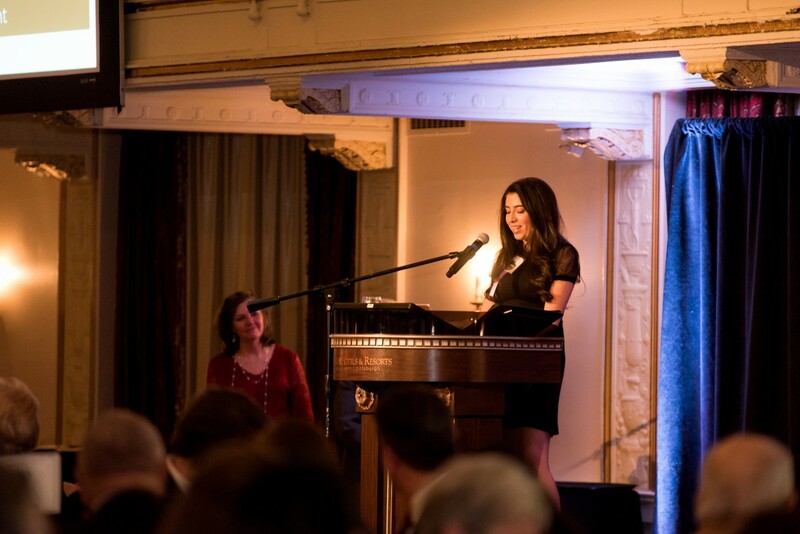 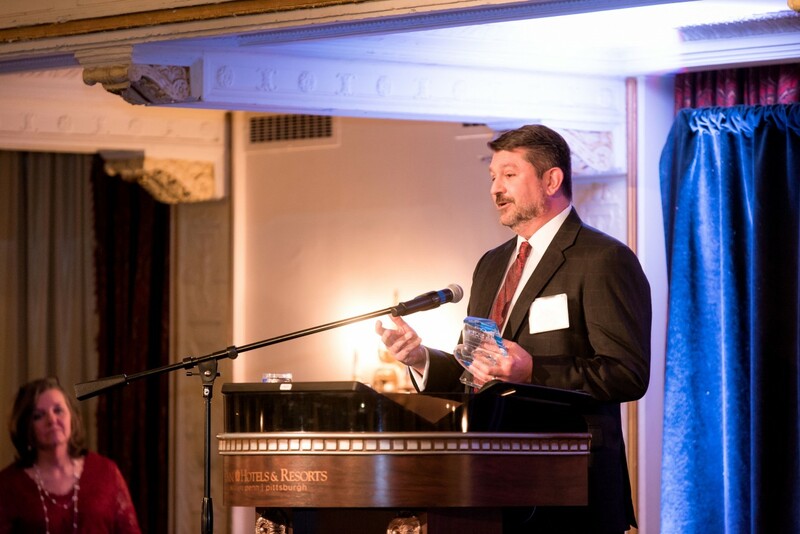 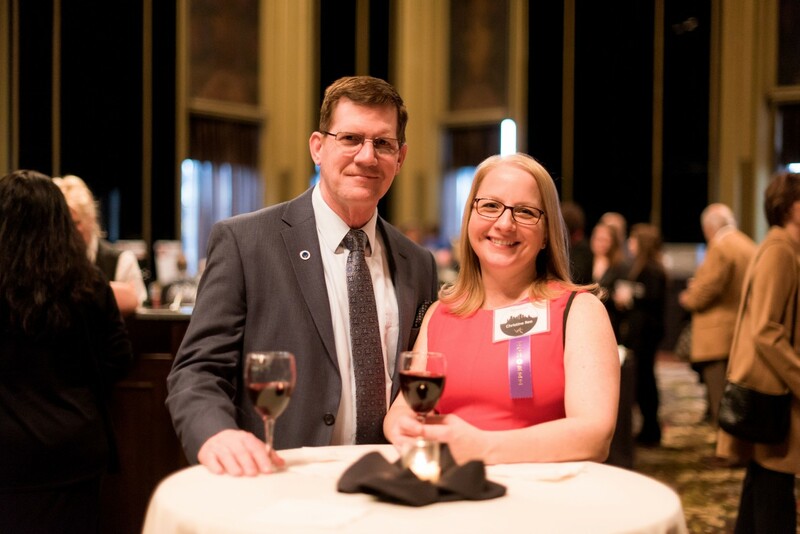 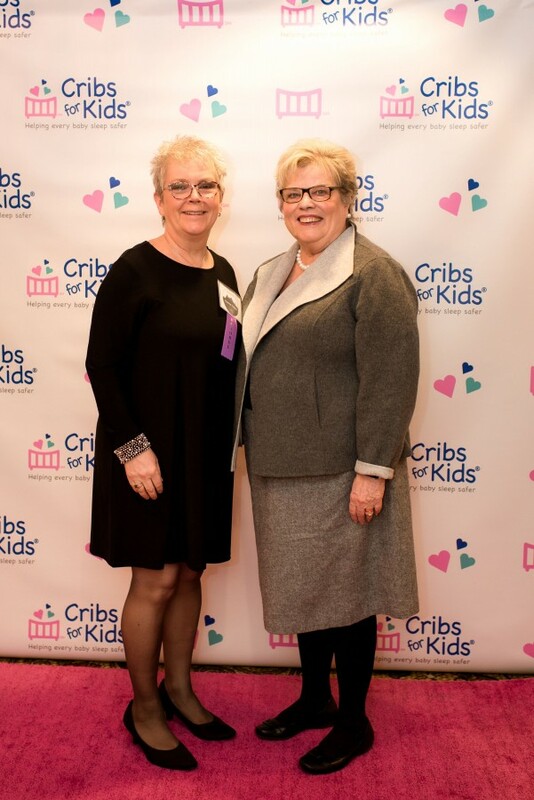 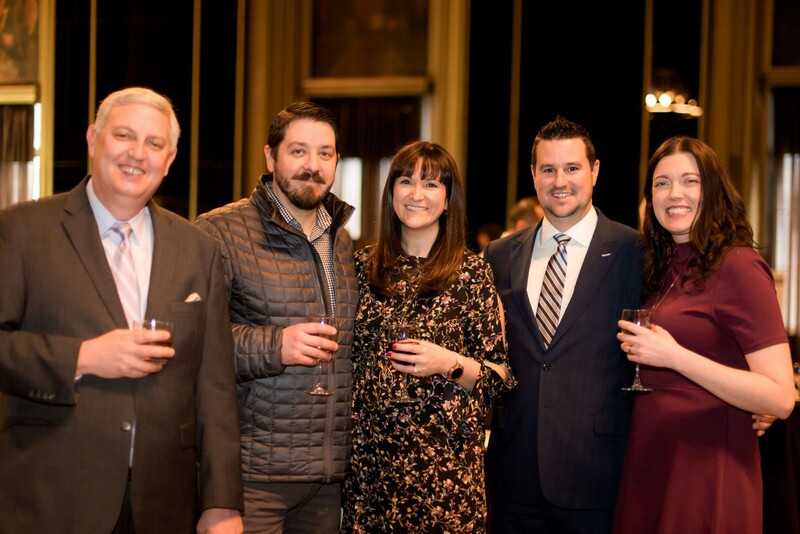 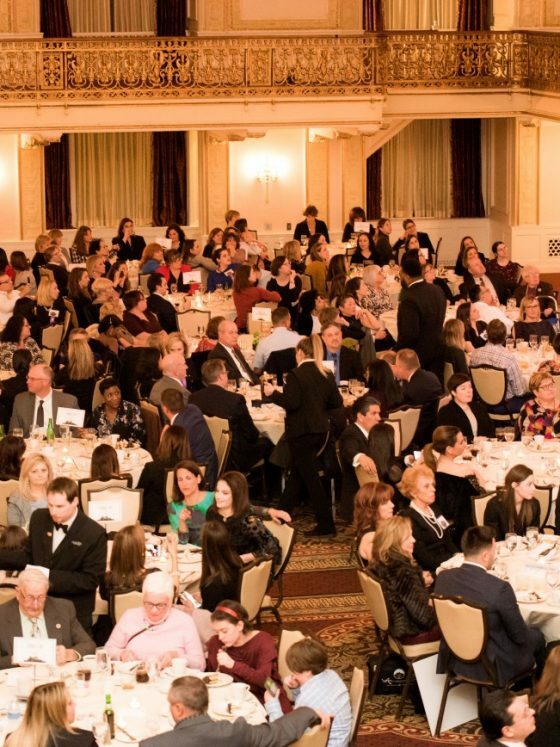 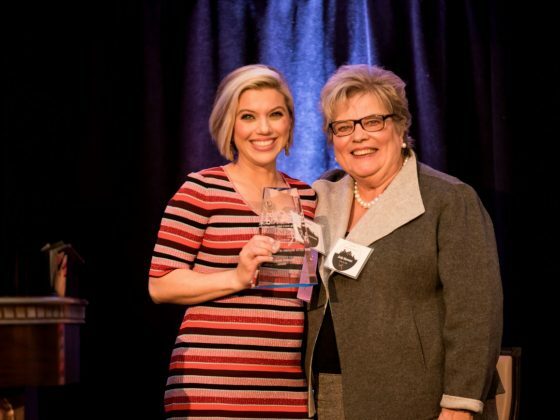 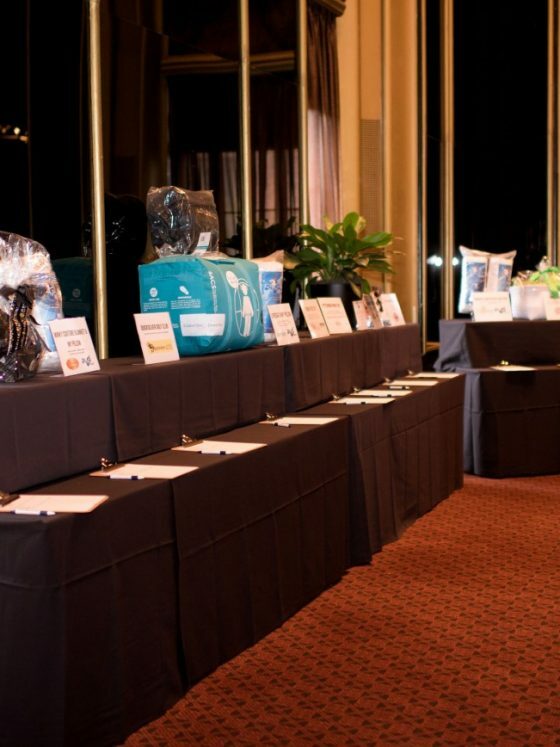 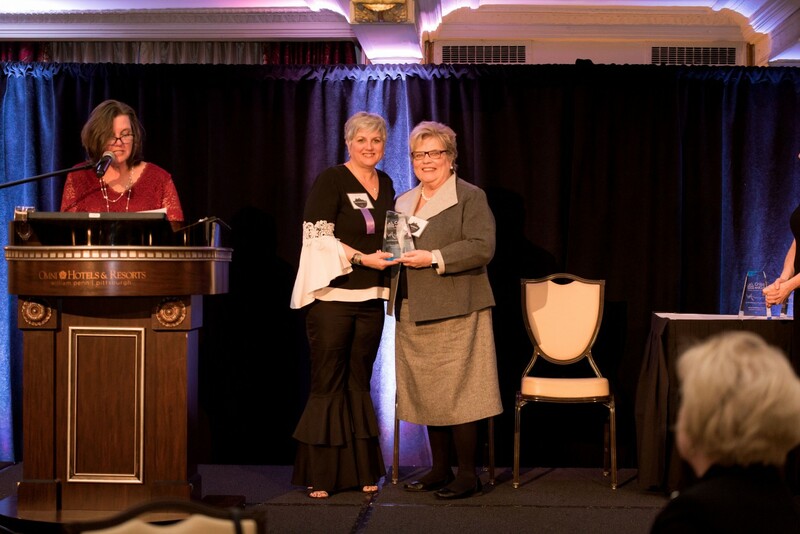 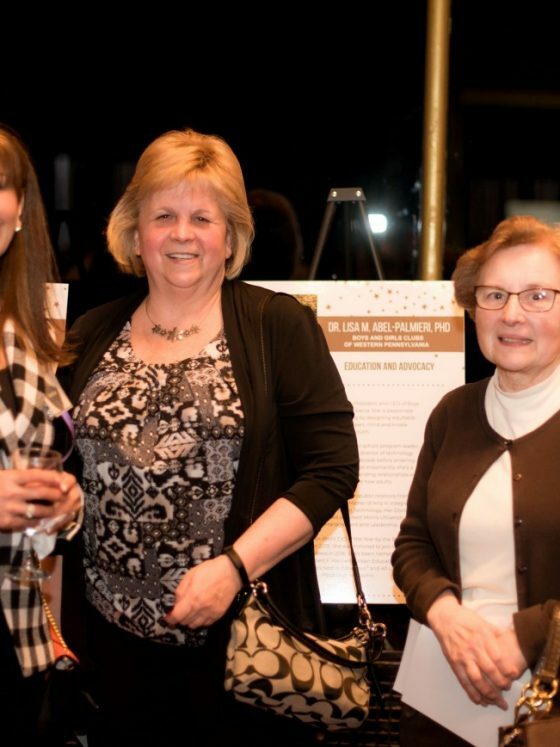 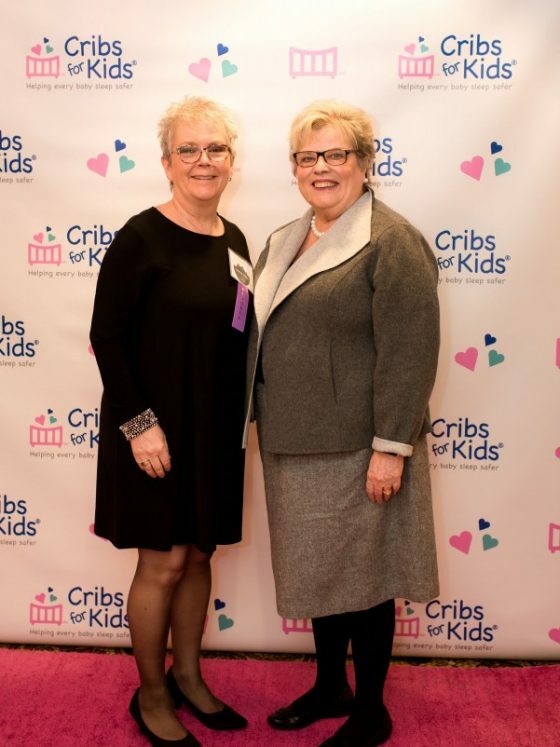 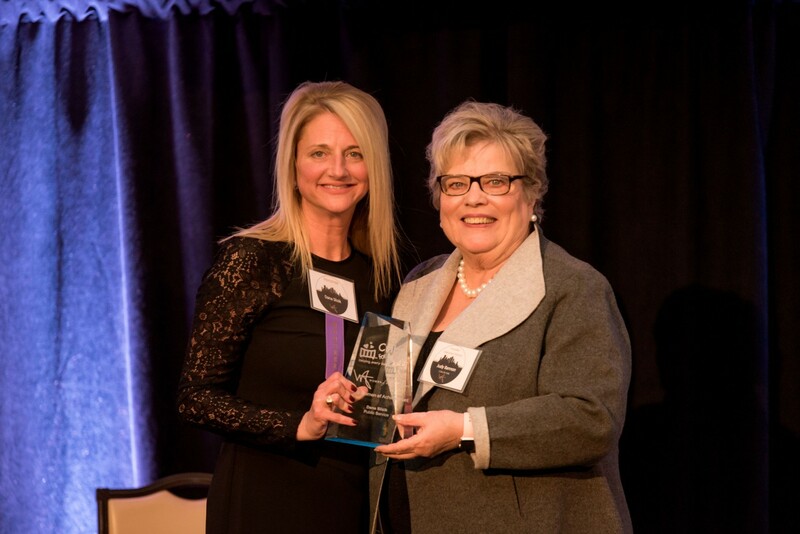 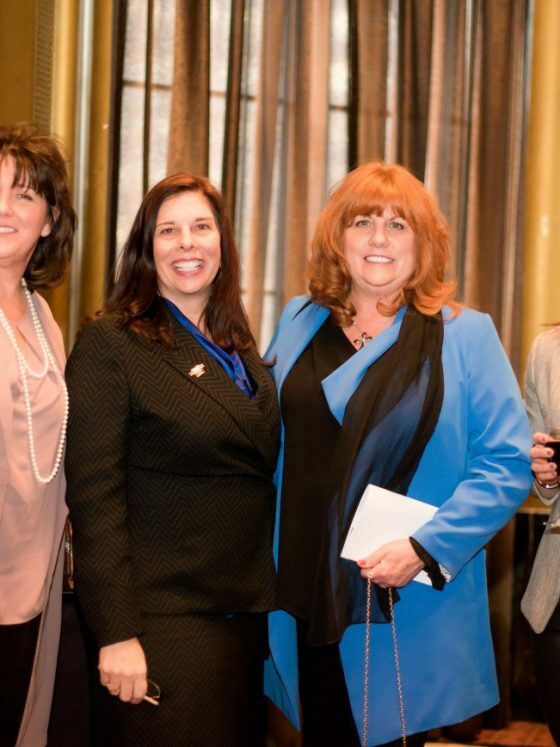 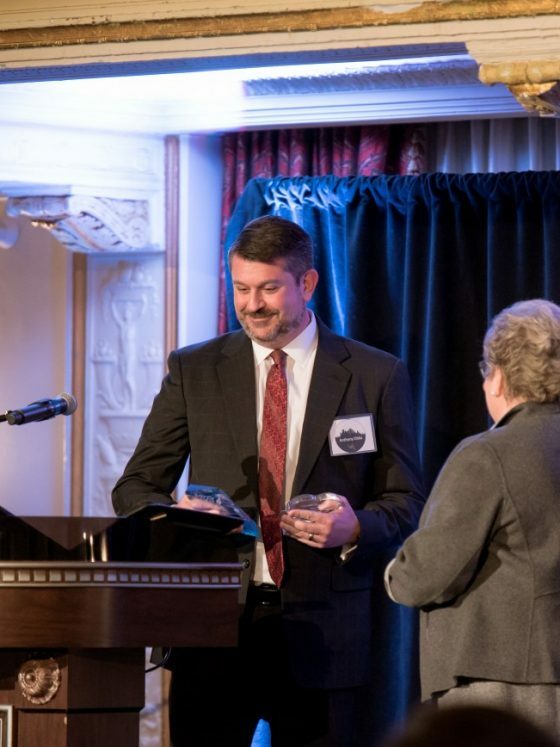 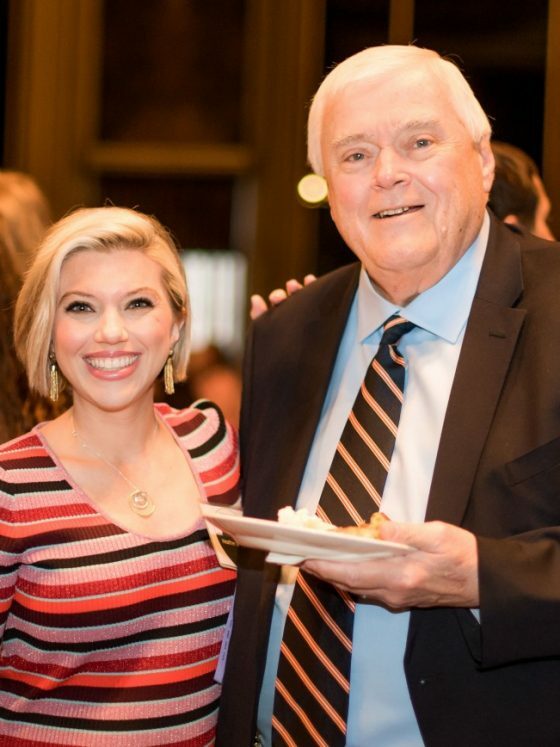 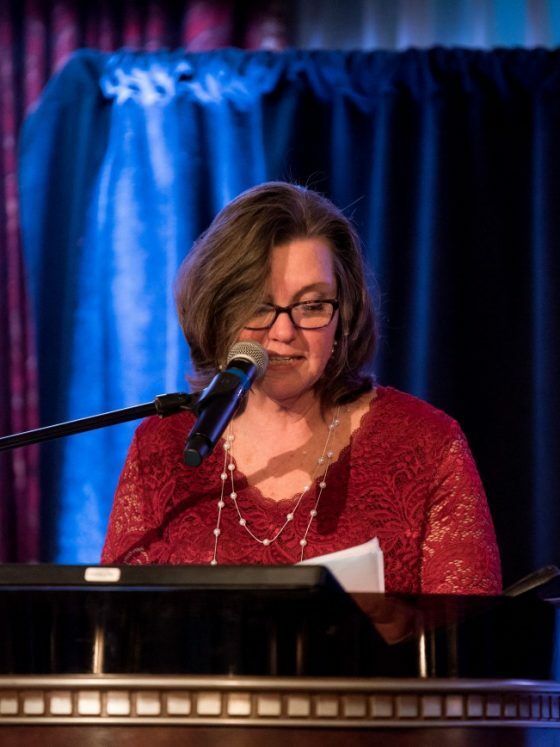 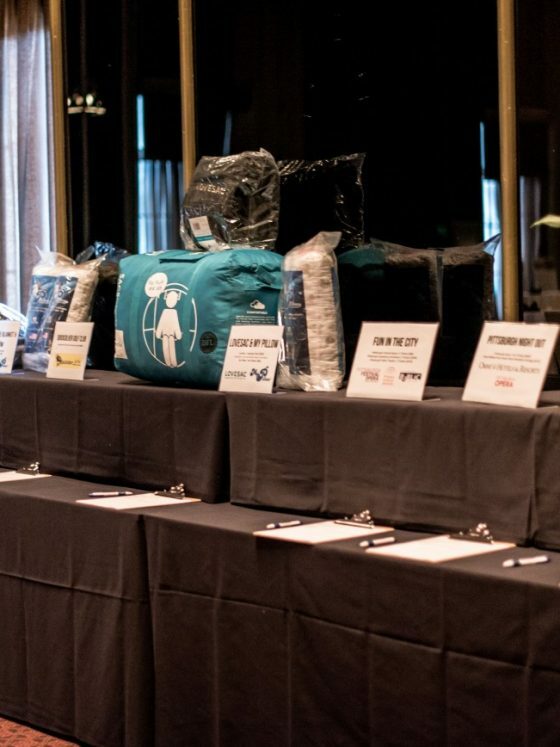 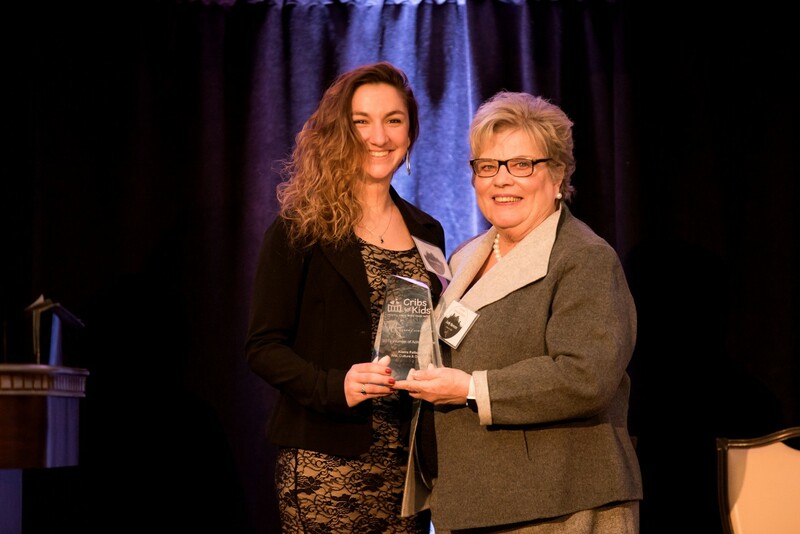 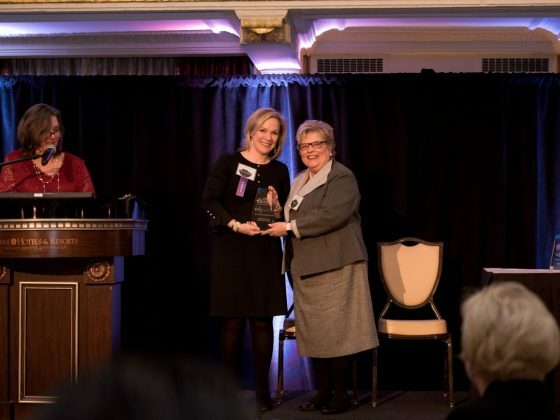 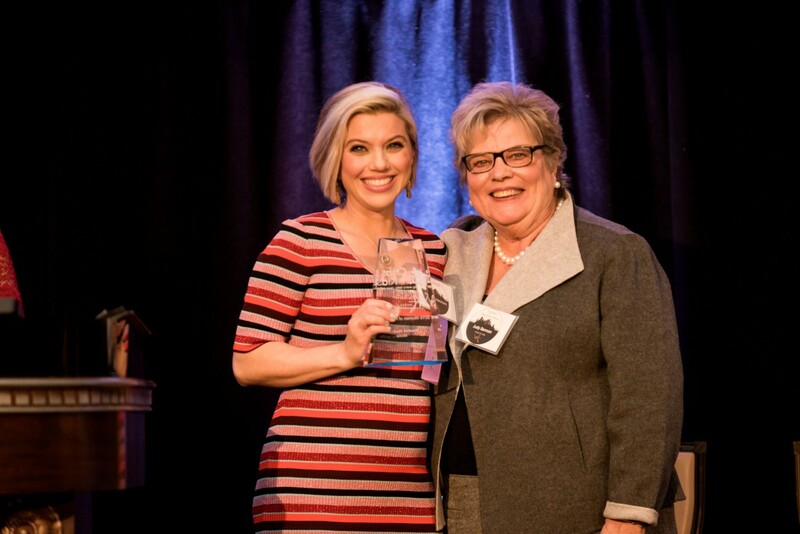 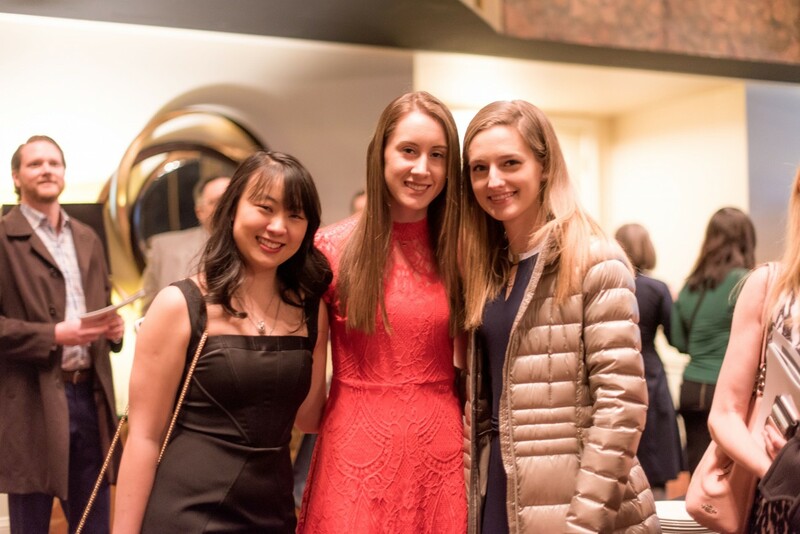 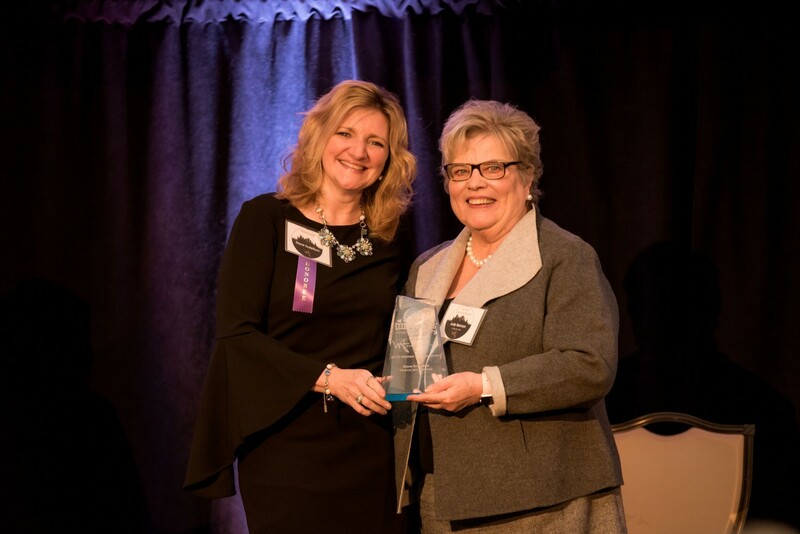 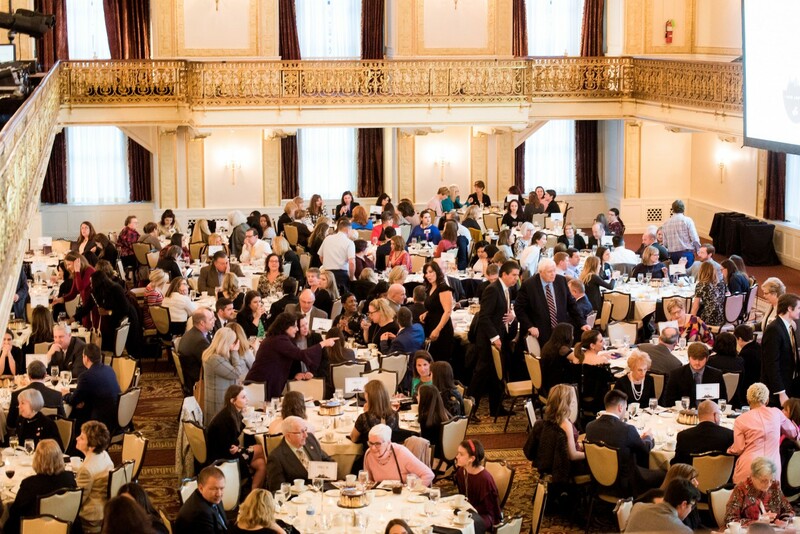 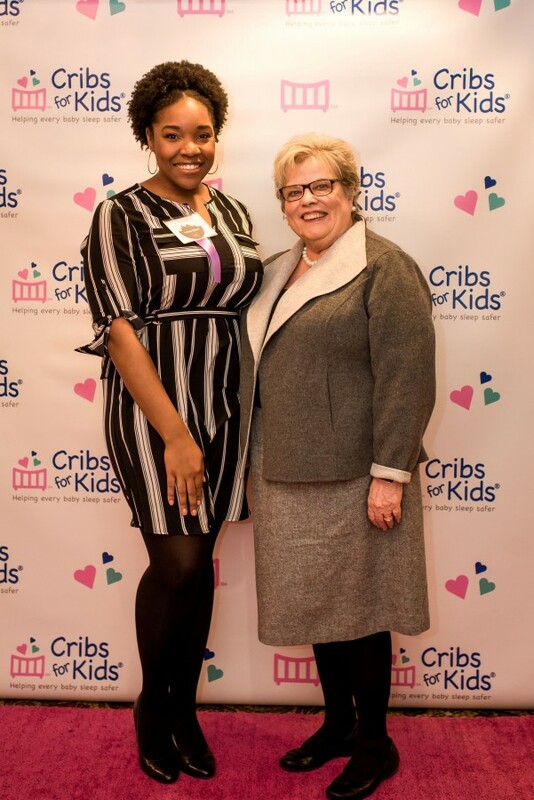 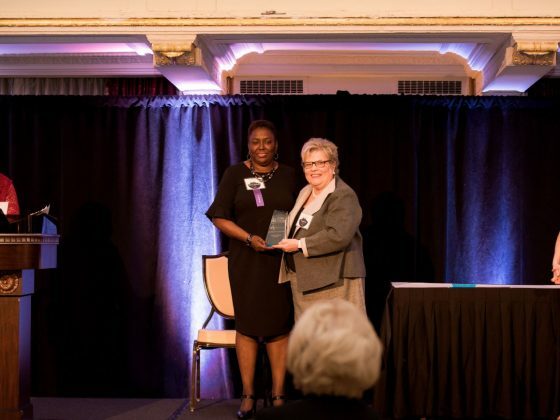 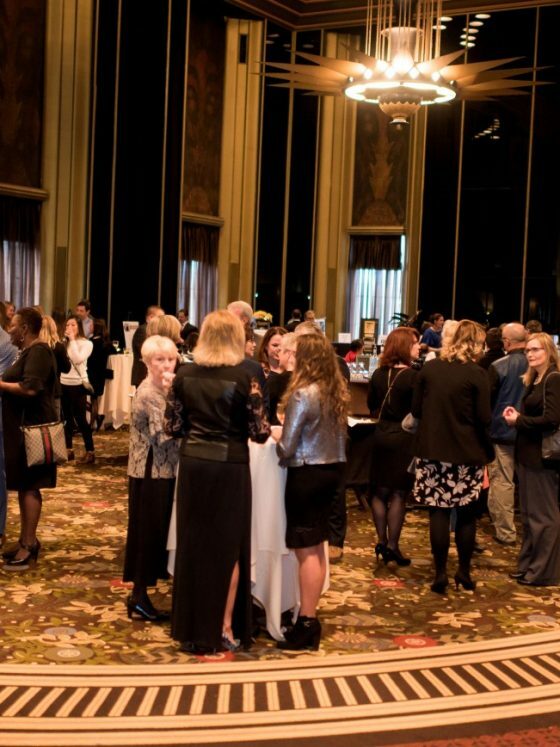 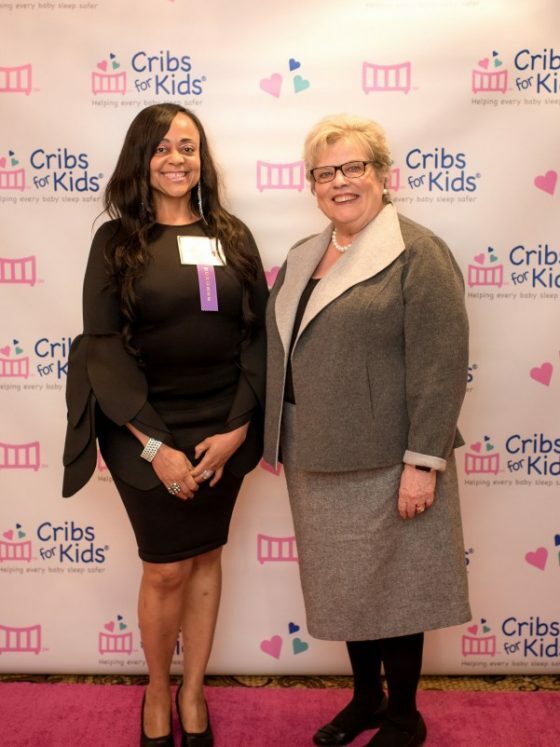 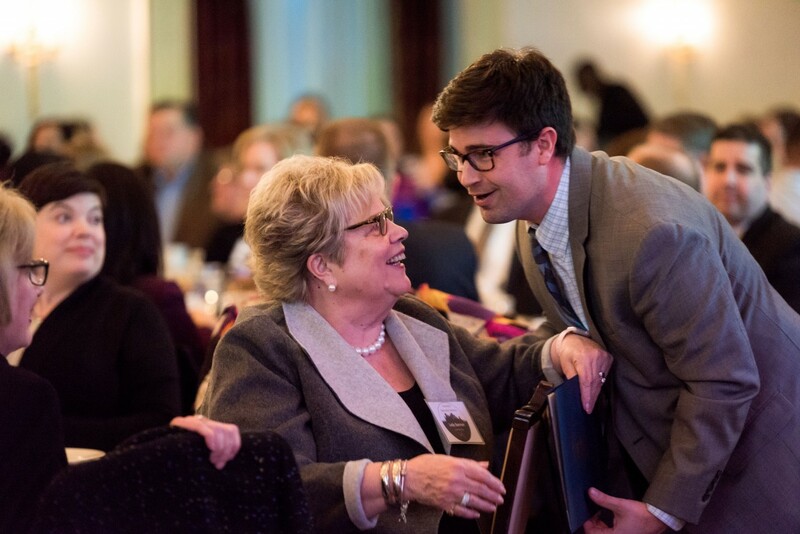 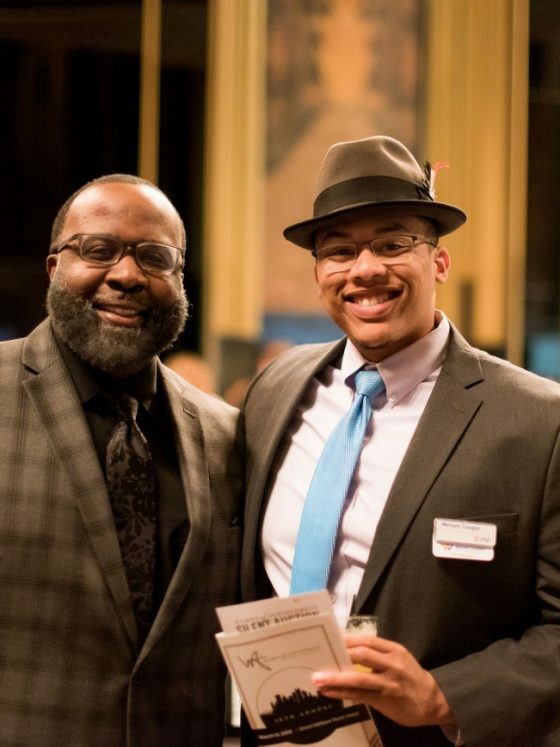 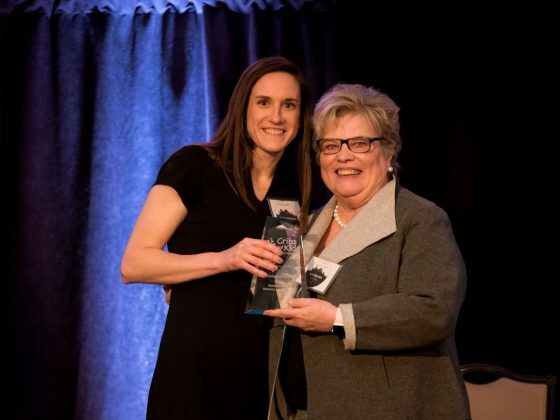 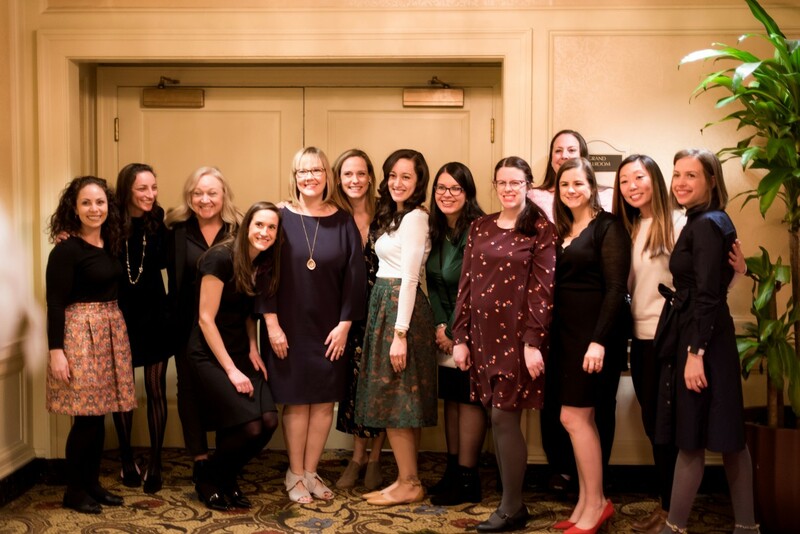 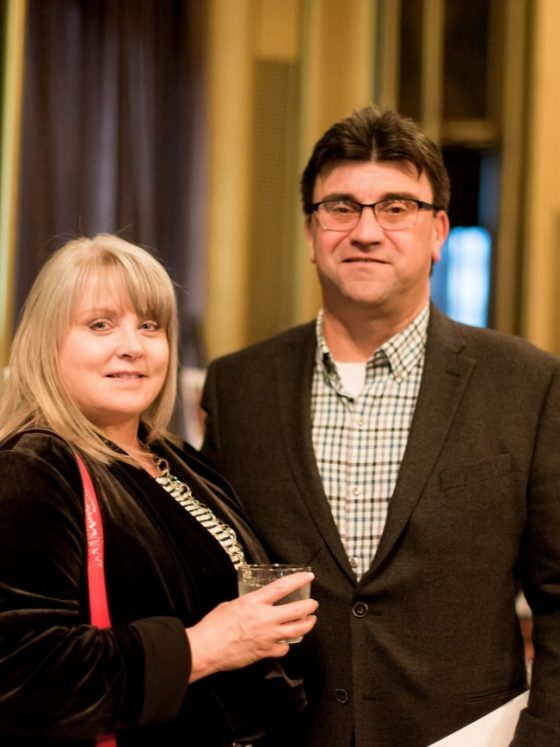 Each year, the Women of Achievement Awards launches the month’s activities in the city, with proceeds from the event benefiting Cribs for Kids, a National Infant Safe Sleep Initiative founded in Pittsburgh in 1998.